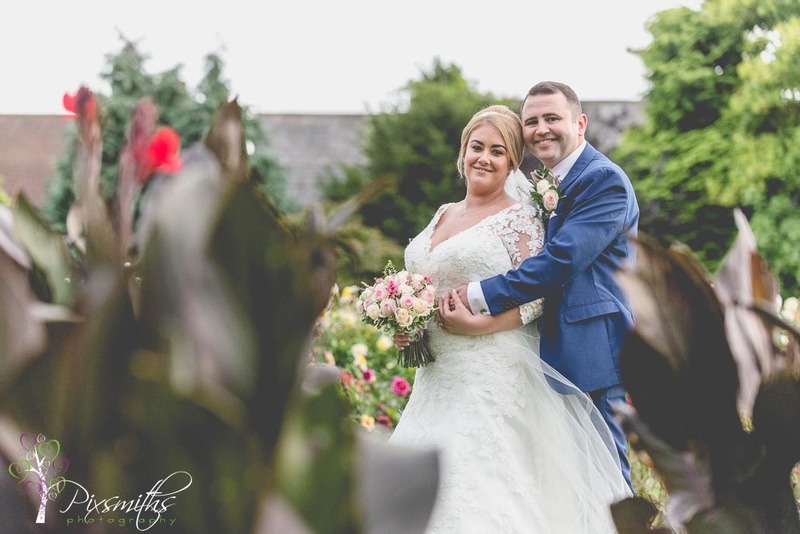 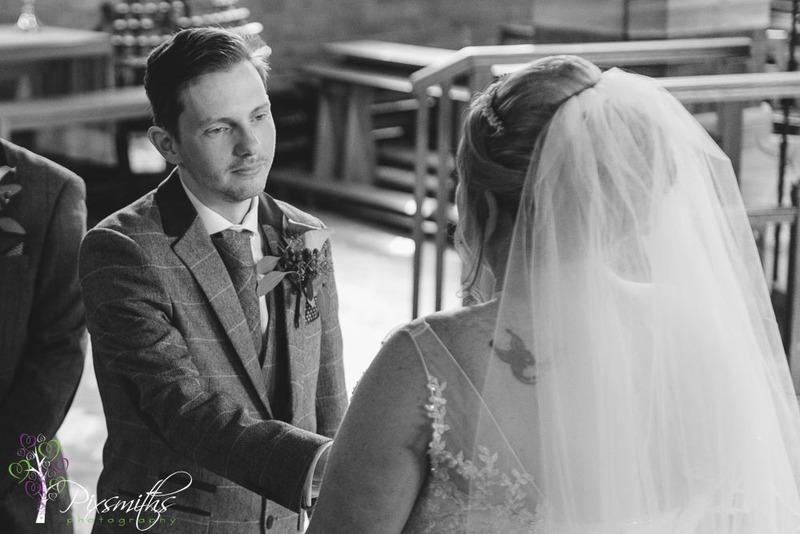 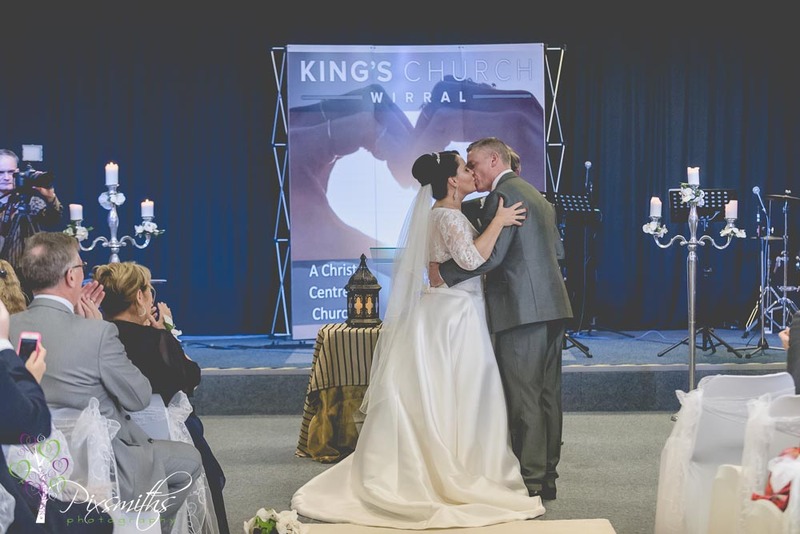 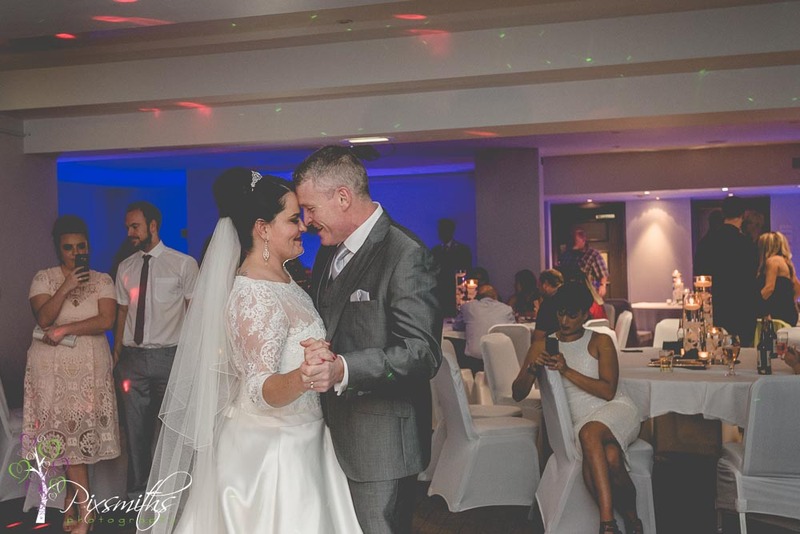 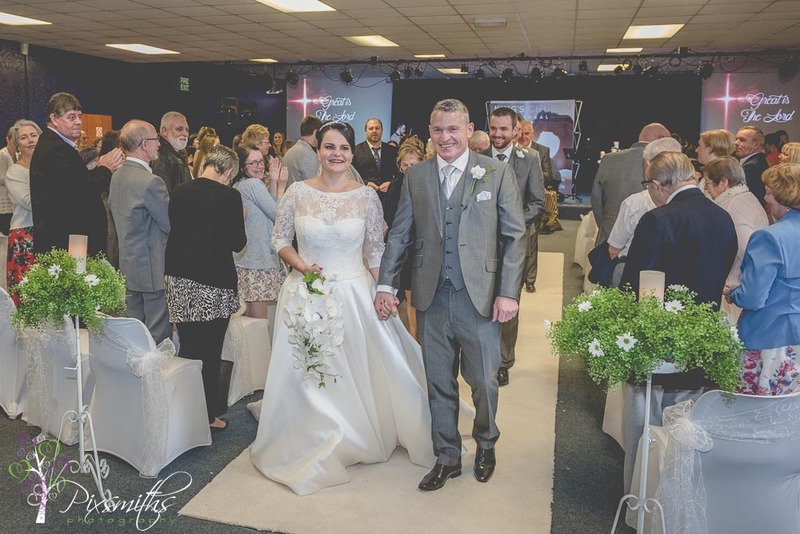 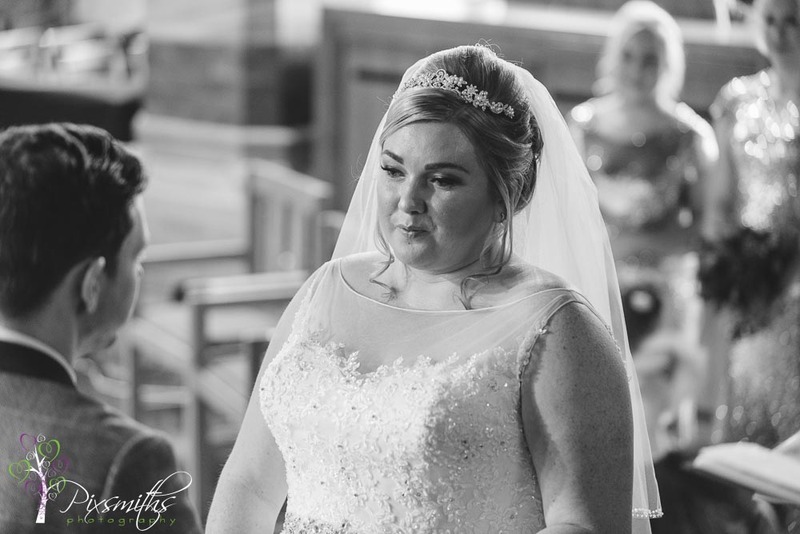 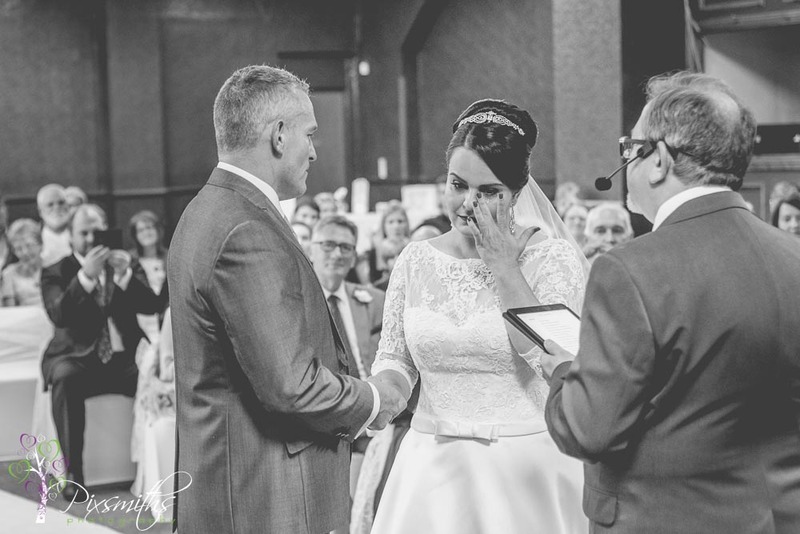 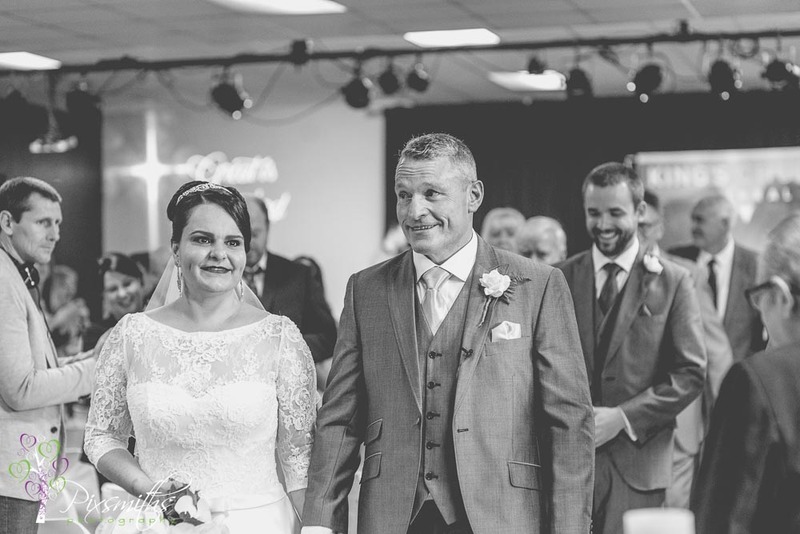 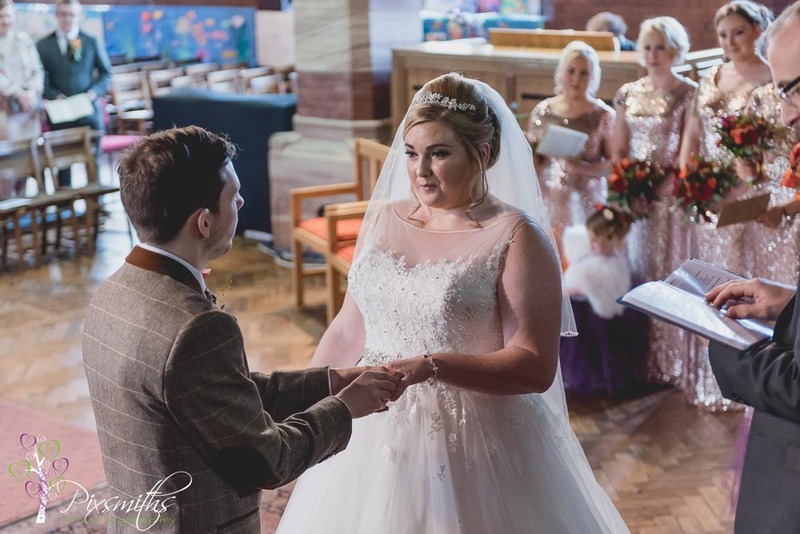 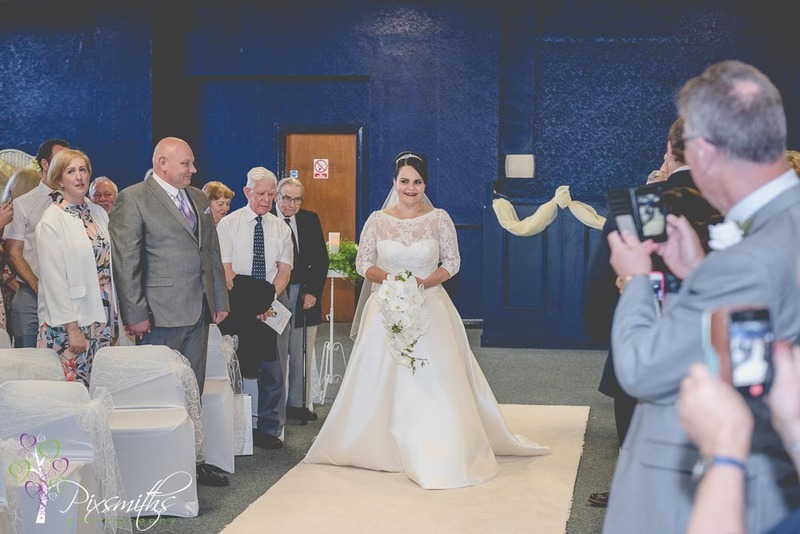 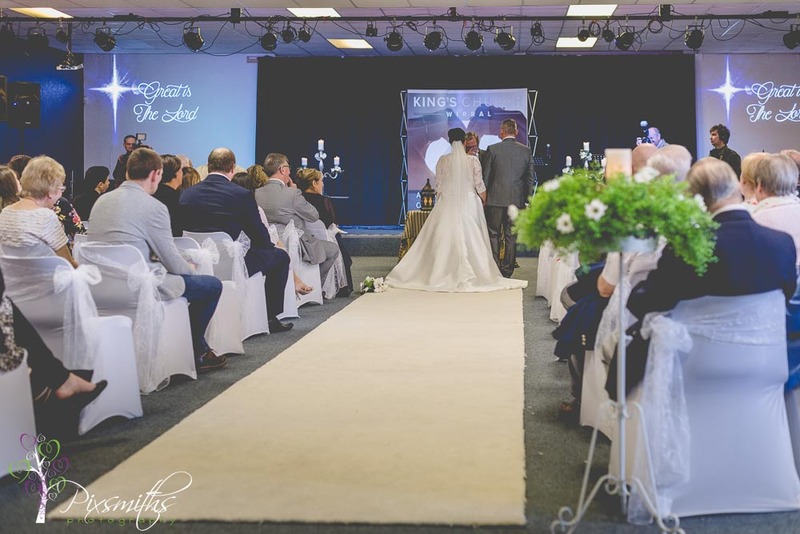 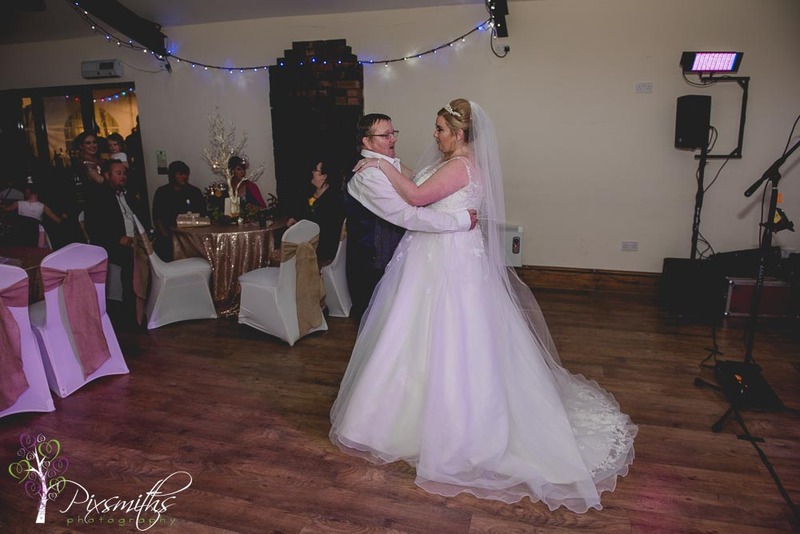 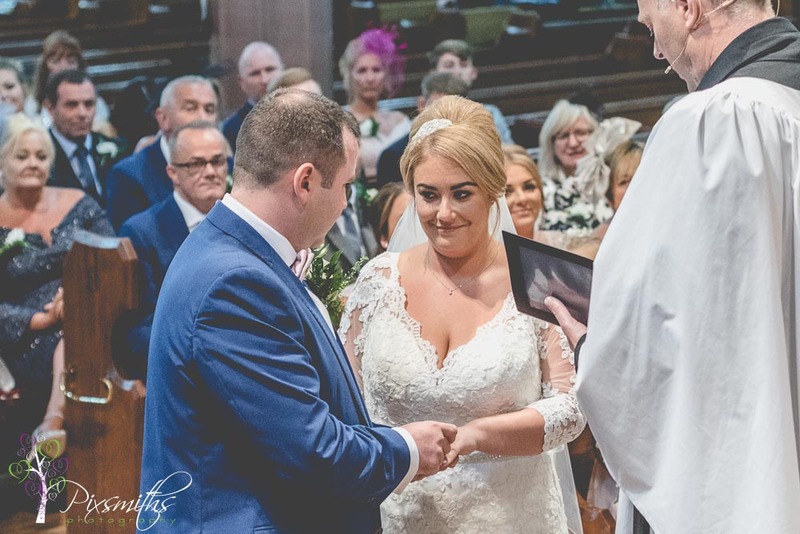 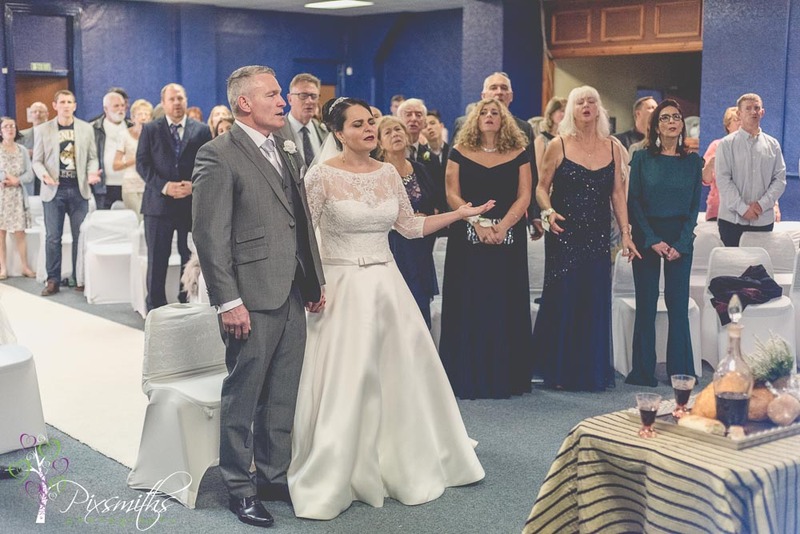 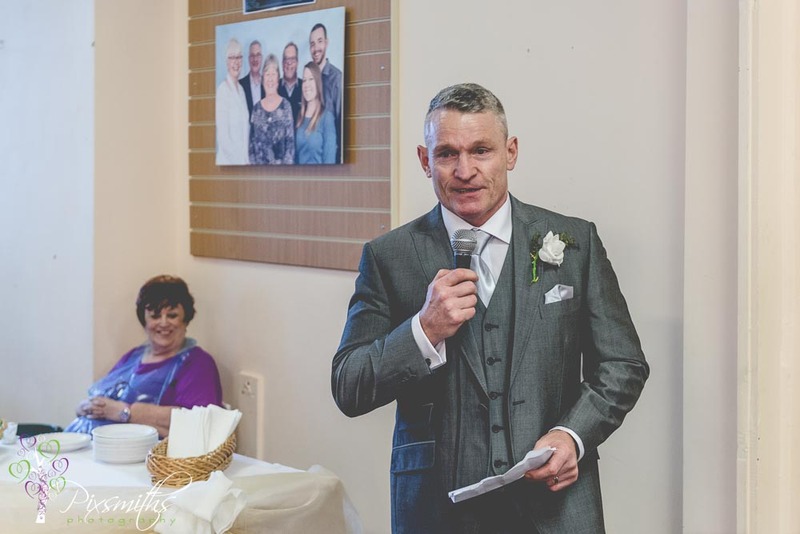 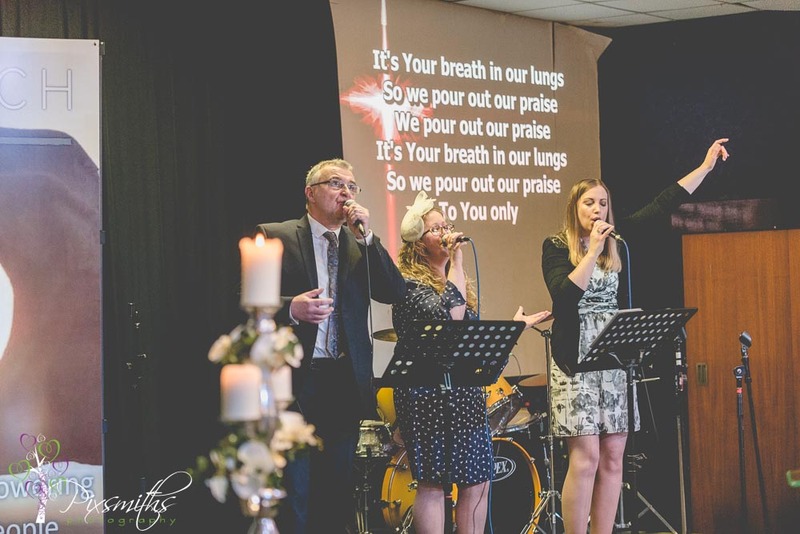 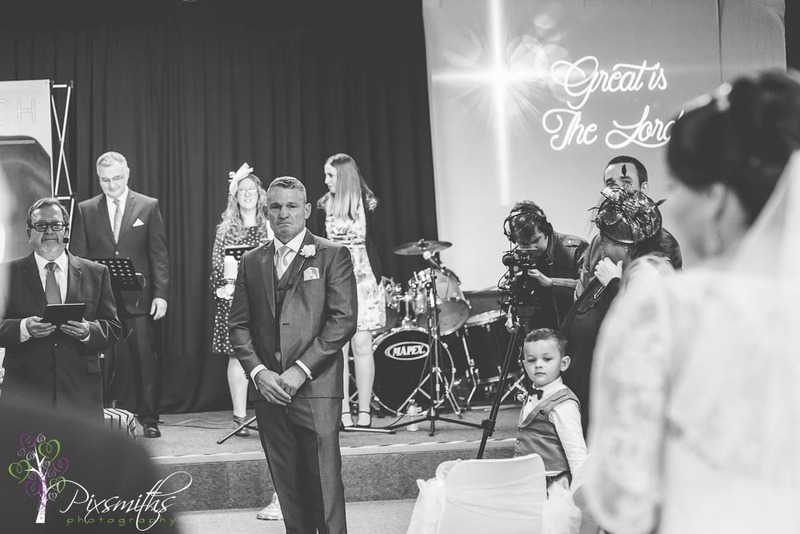 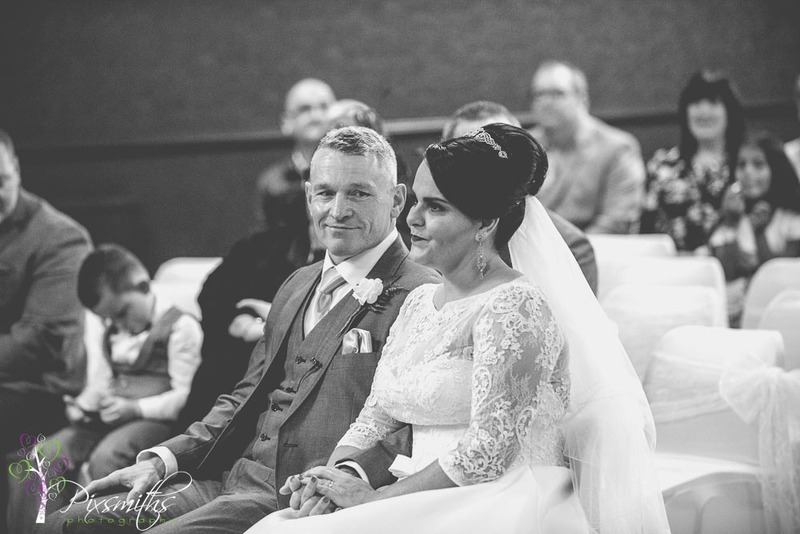 Oh Danielle and Dennis what a glorious day and time we had with you at your Kings Church Wedding we loved every second! 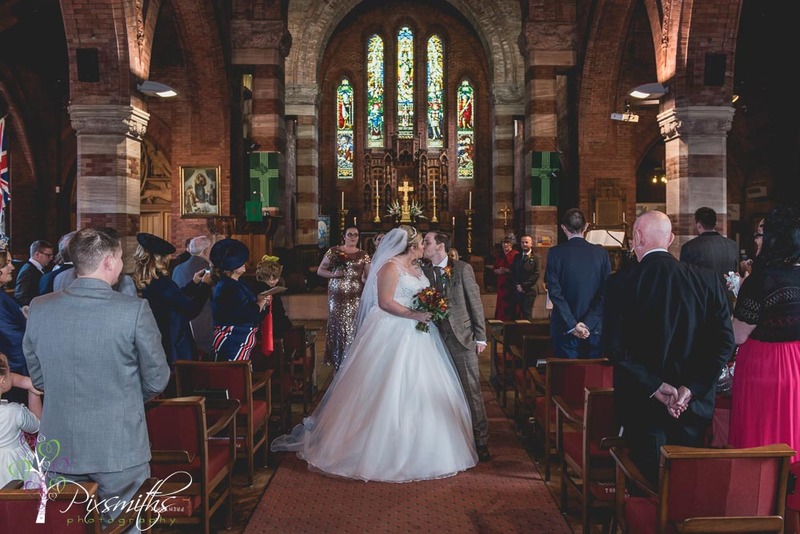 Their order of service was a clever fusion of the colours of their national flags morphed onto their figures. 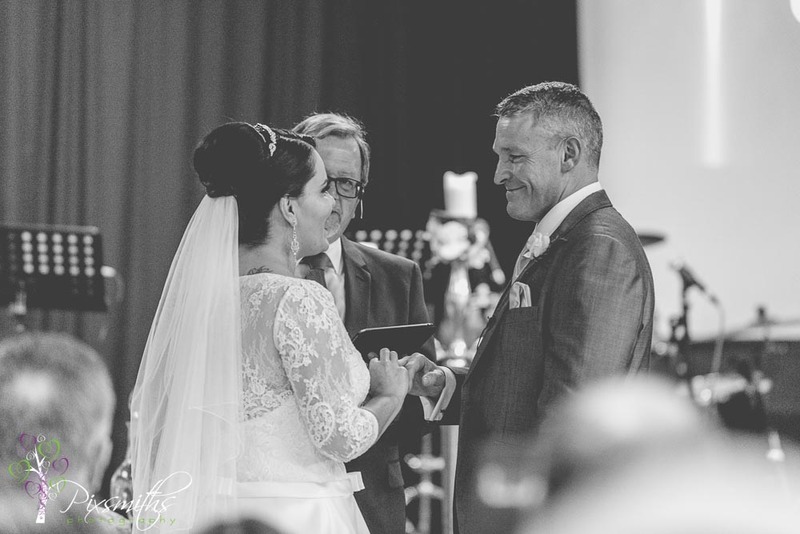 Such looks of love and pride you gave each other, made our hearts swell too! 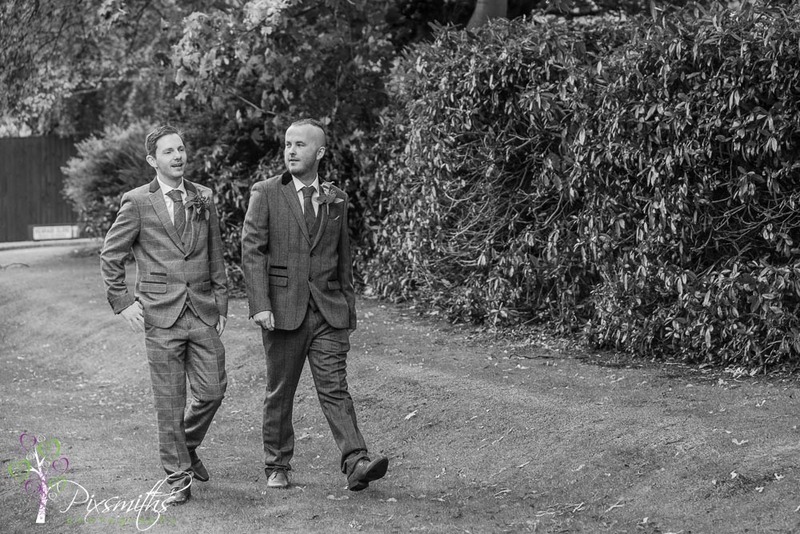 From the moment we met we warmed to each other and was evident their pictures were very important to them. 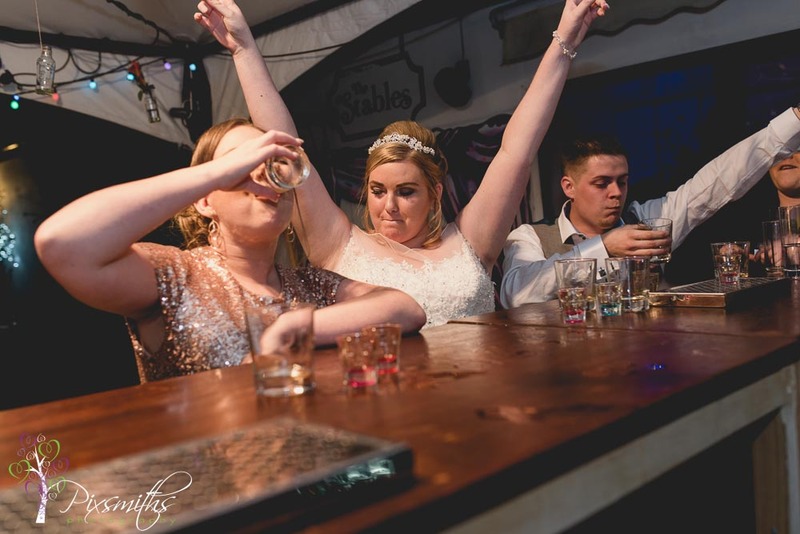 Definitely our type of couple! 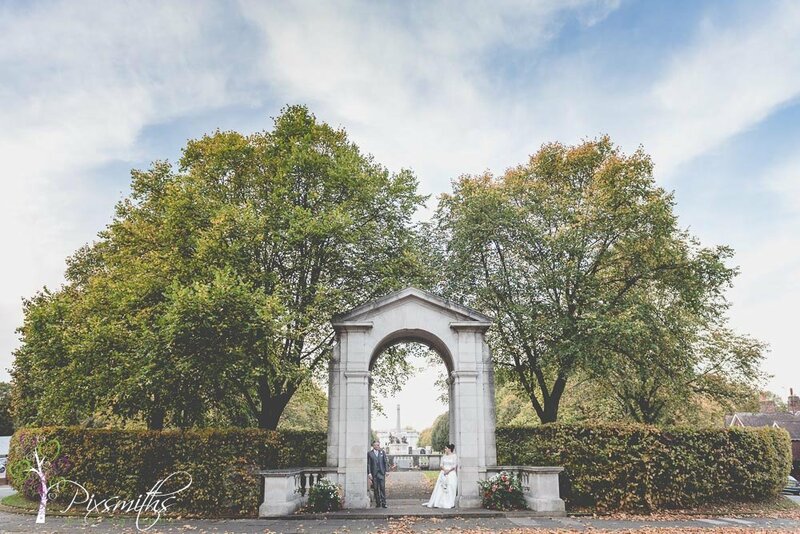 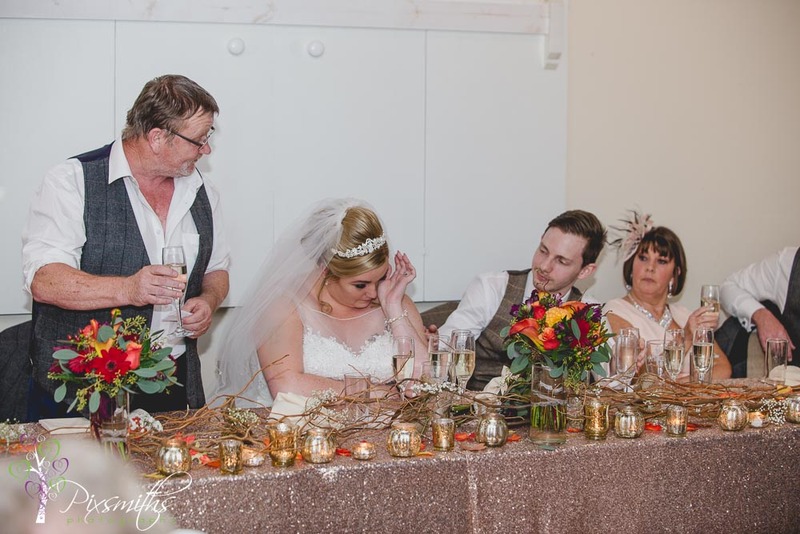 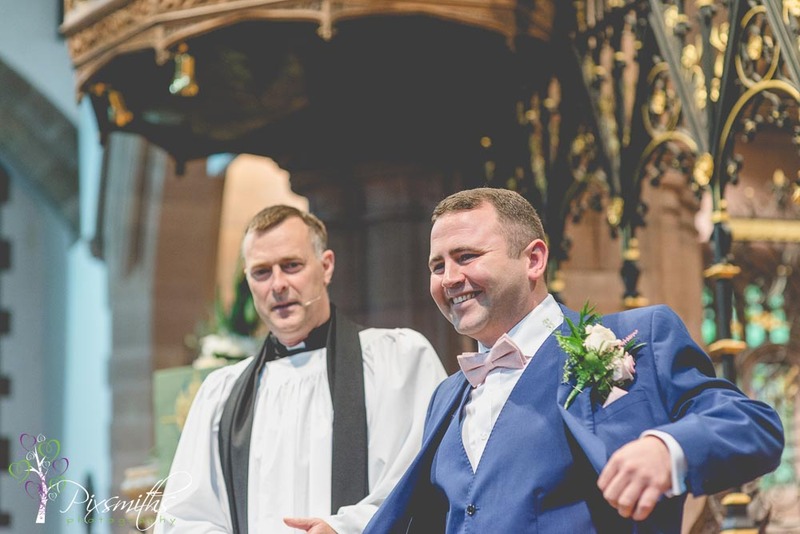 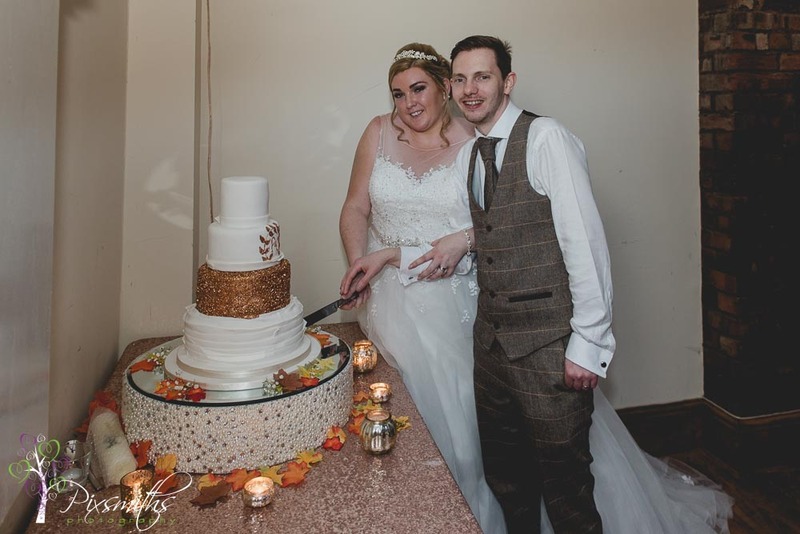 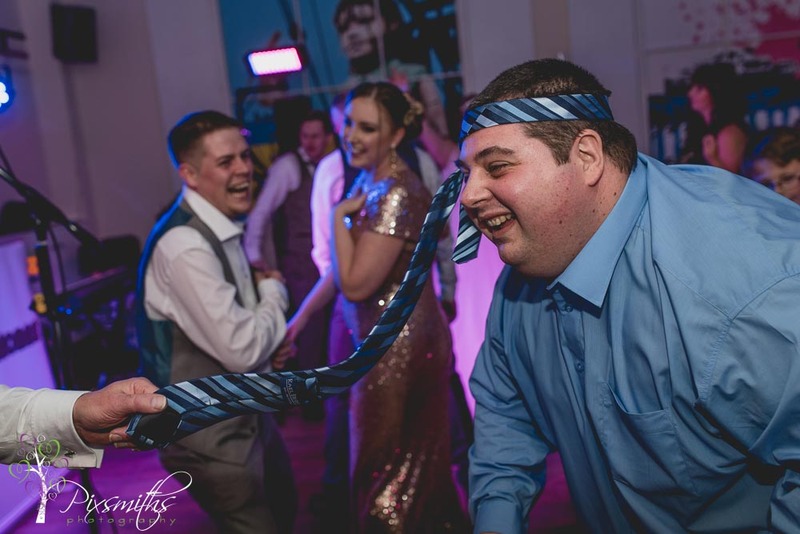 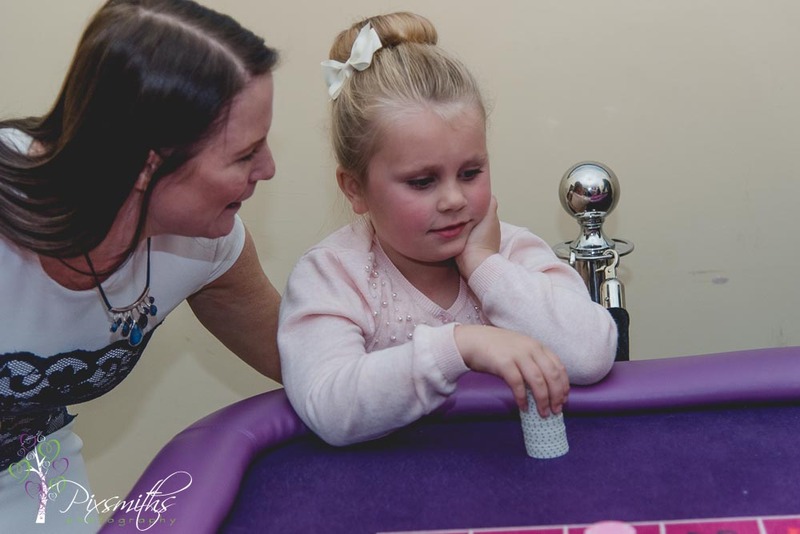 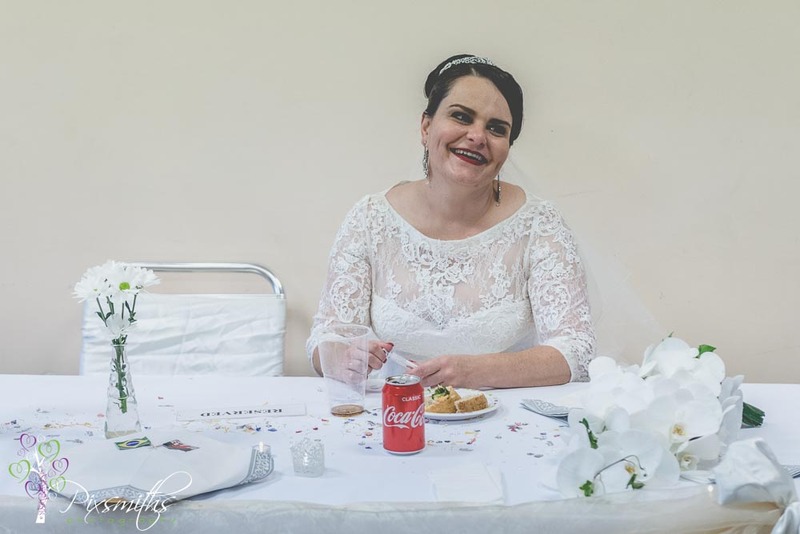 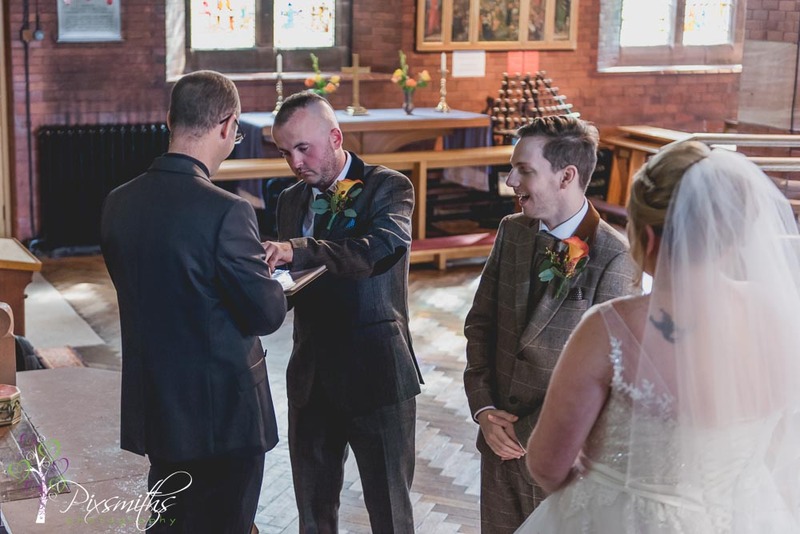 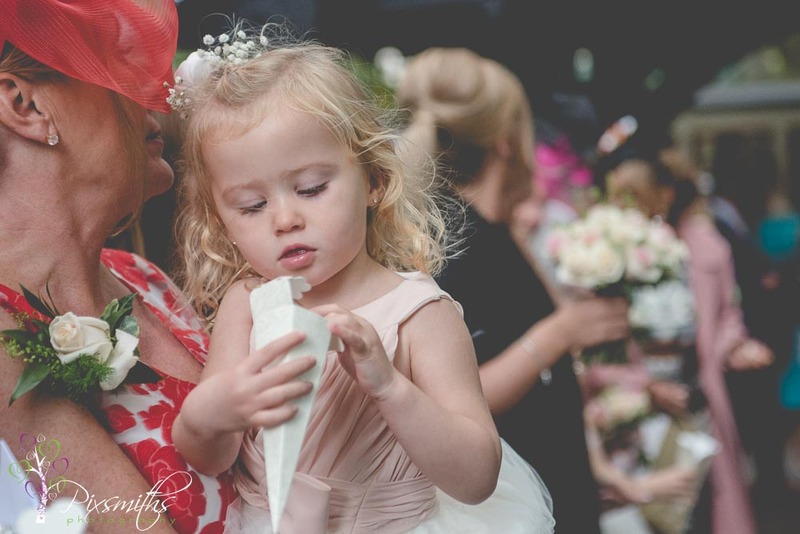 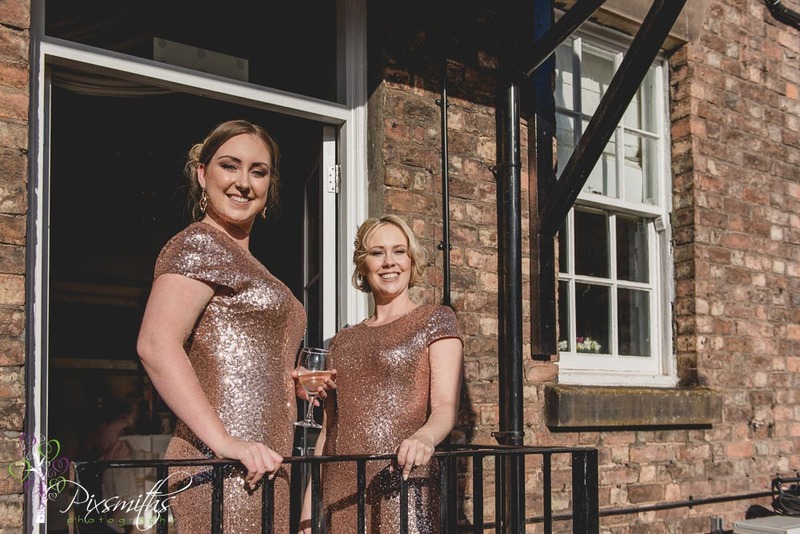 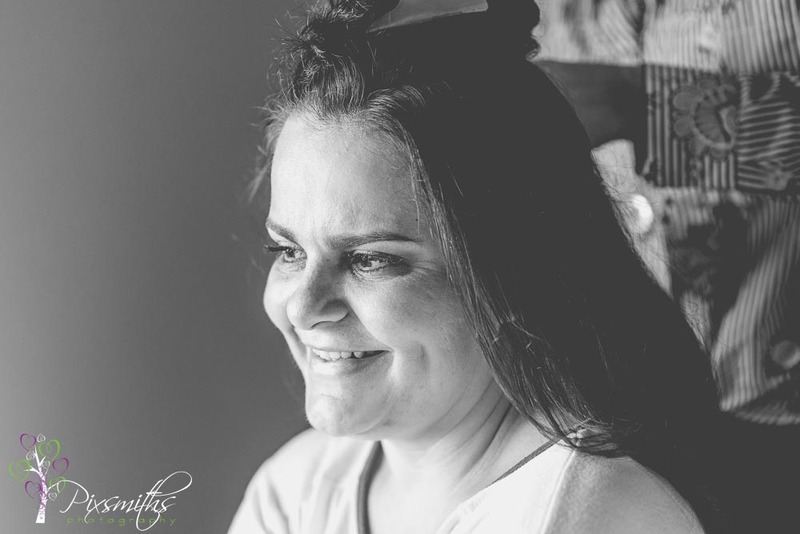 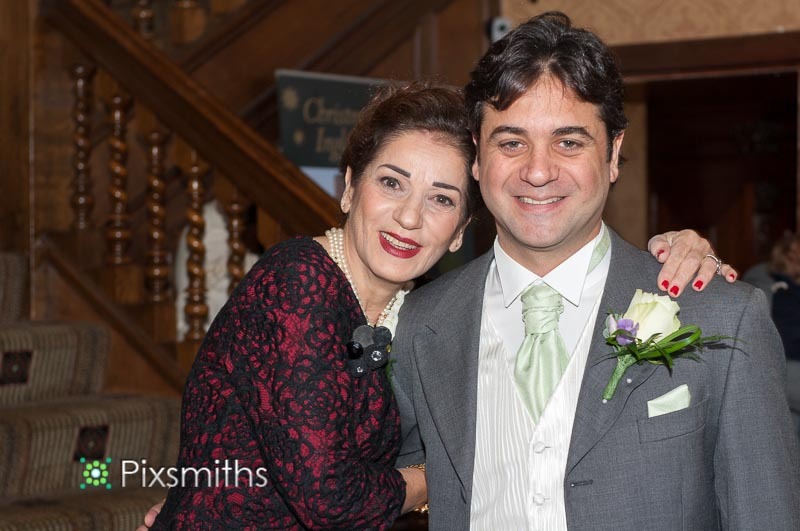 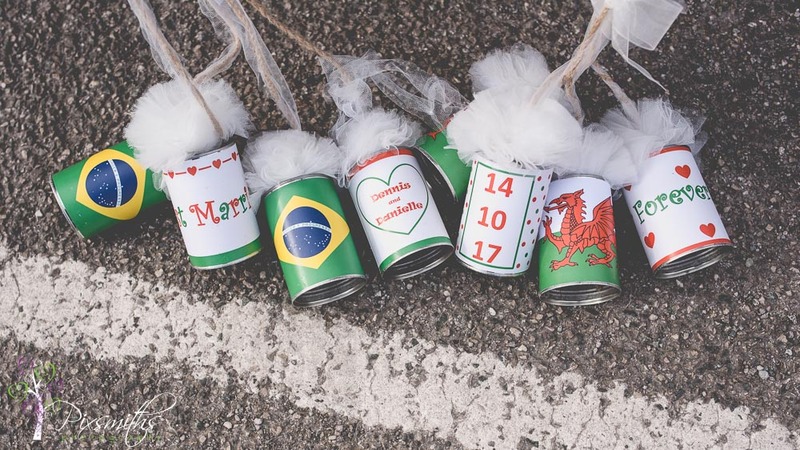 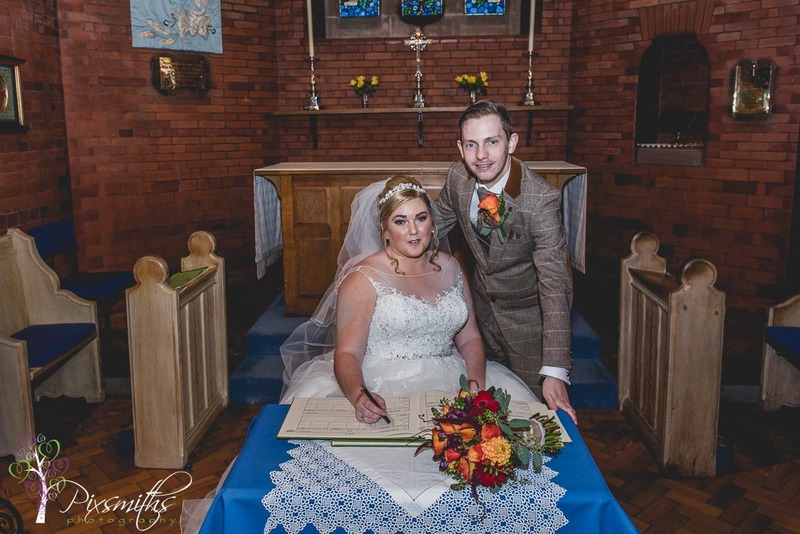 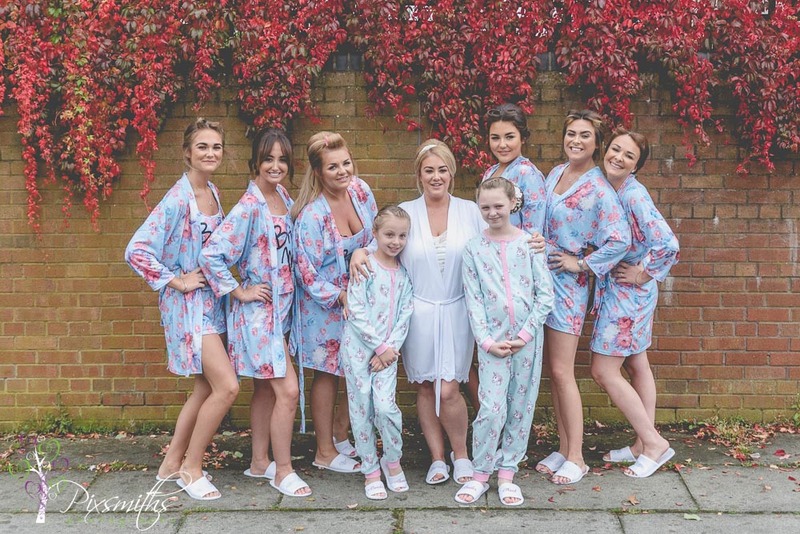 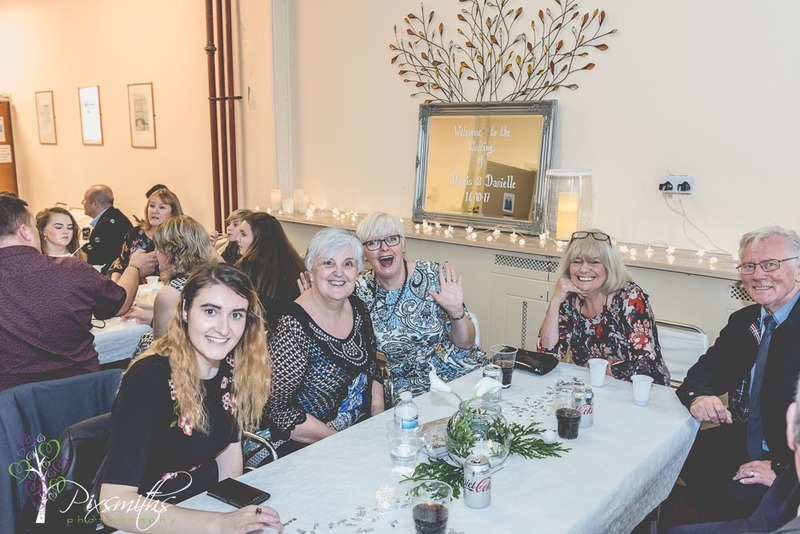 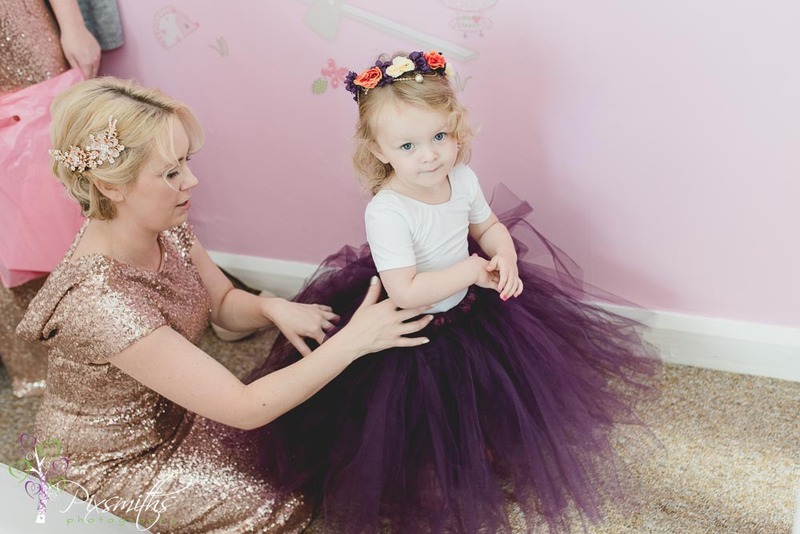 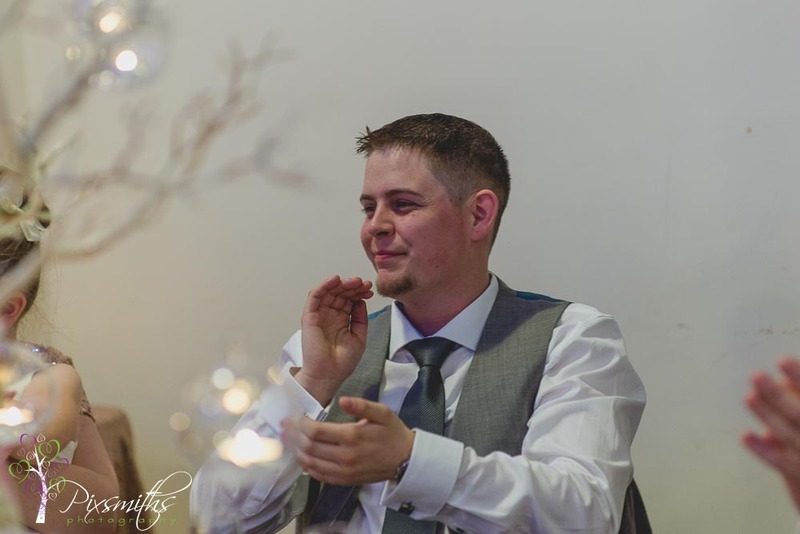 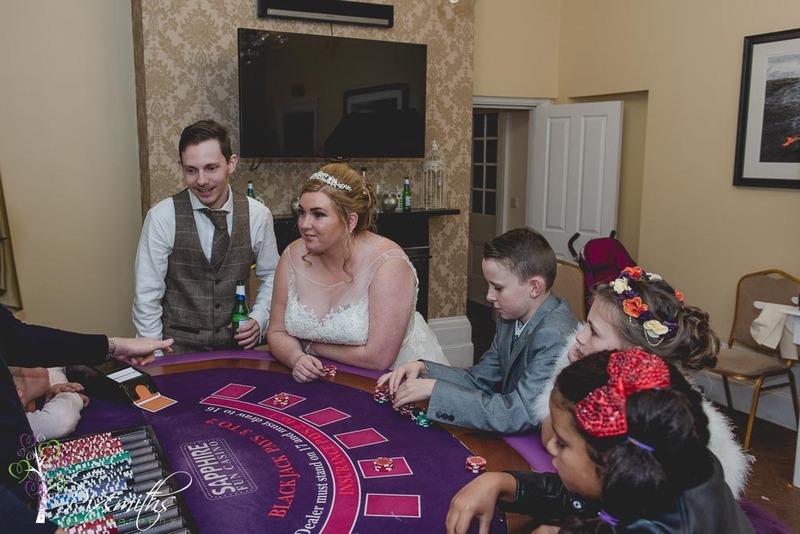 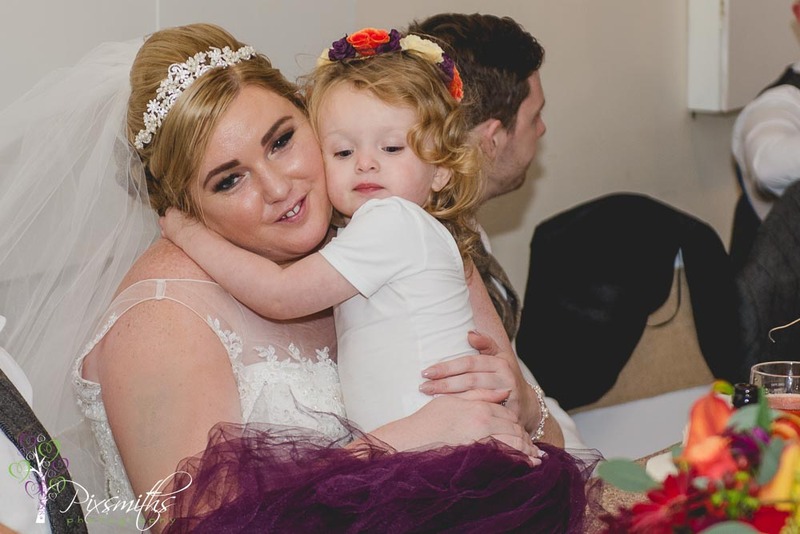 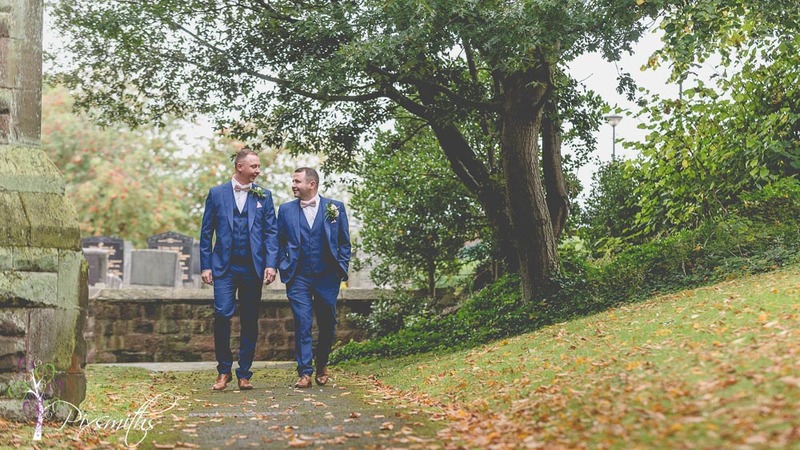 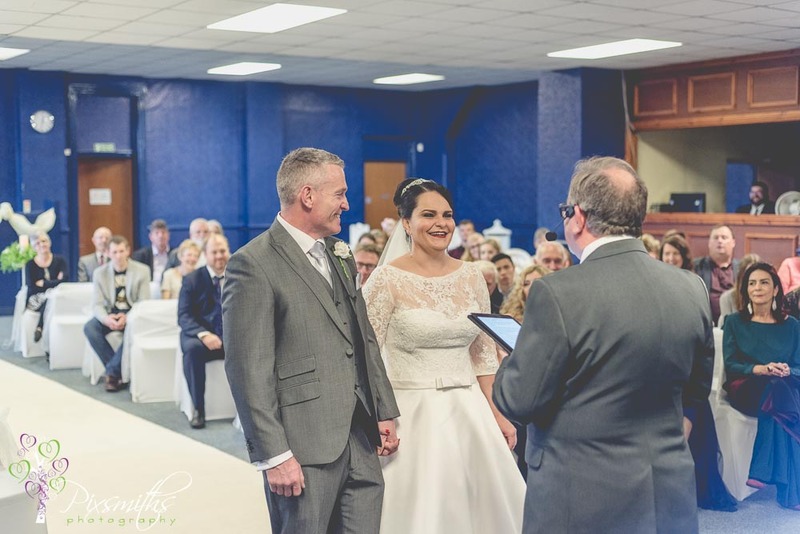 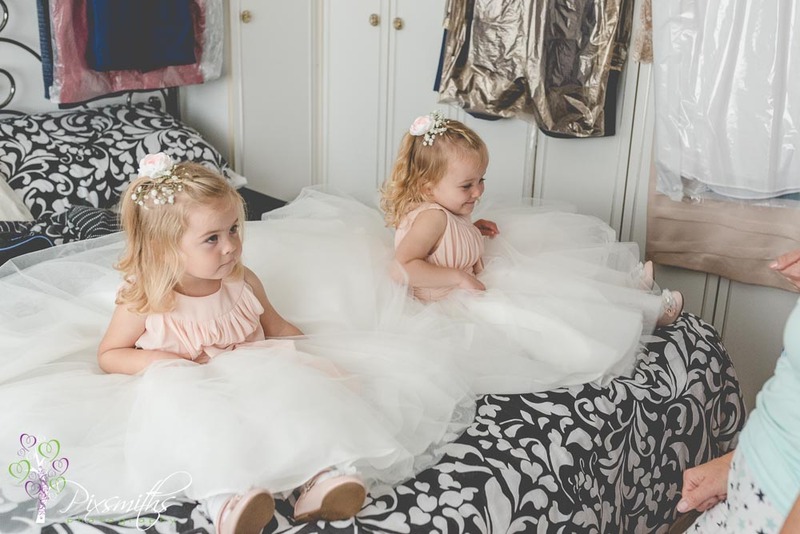 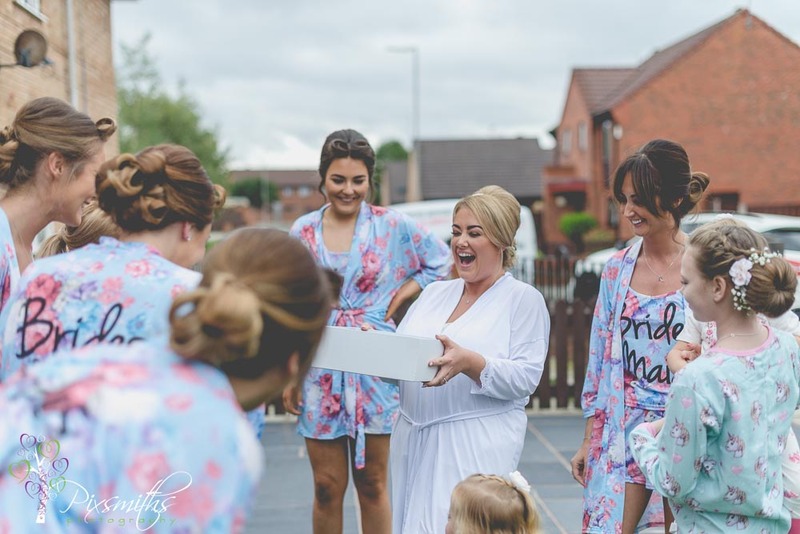 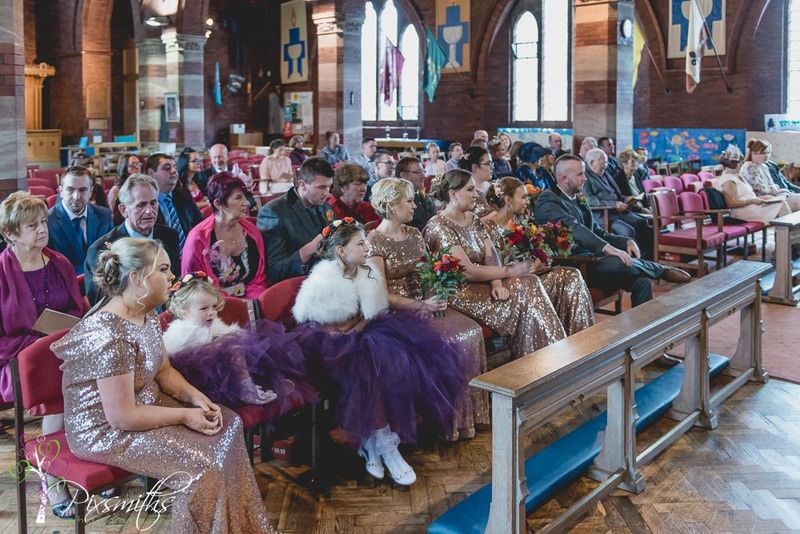 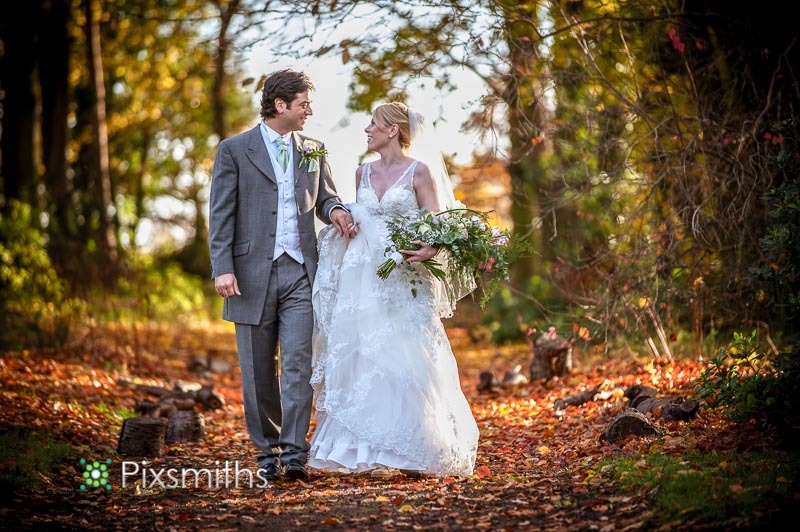 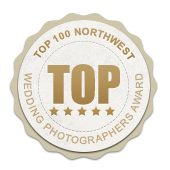 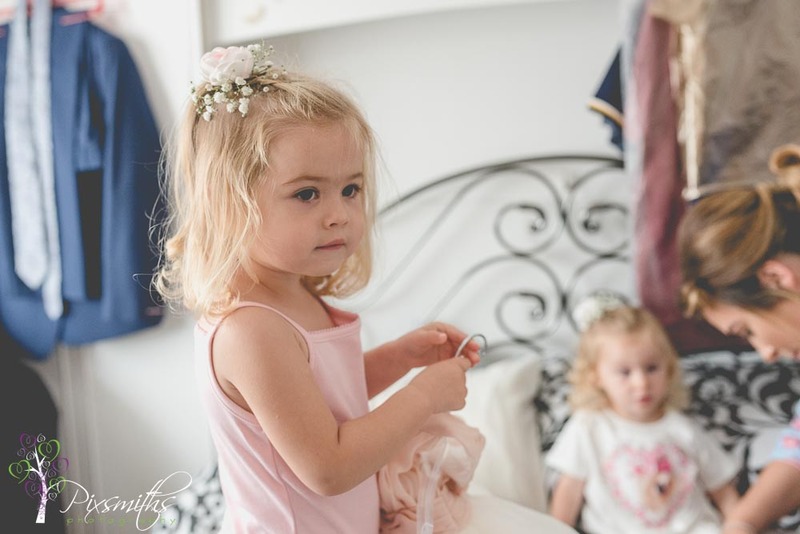 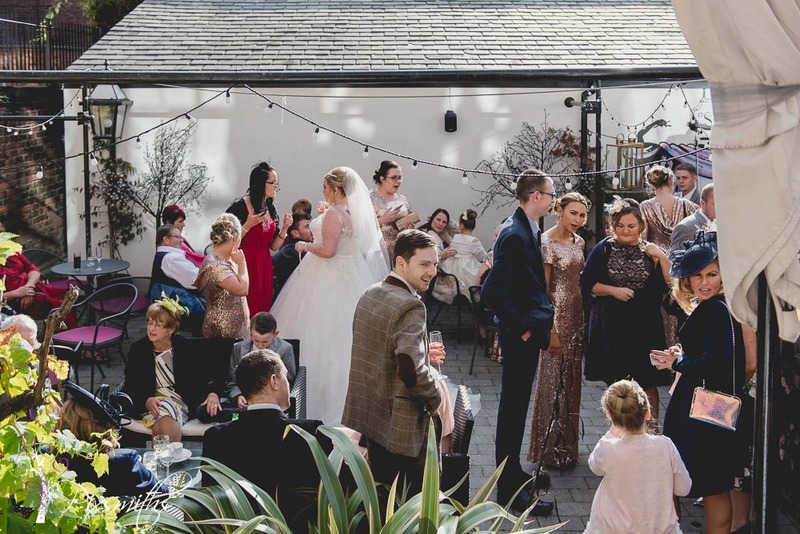 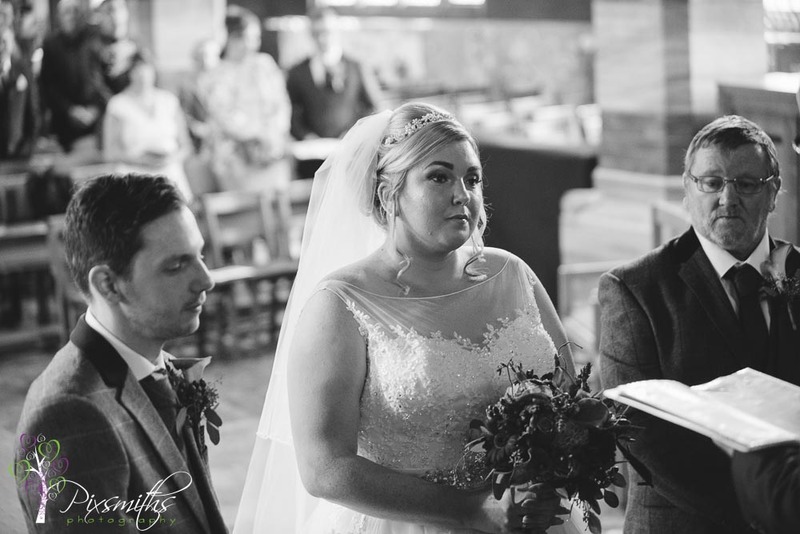 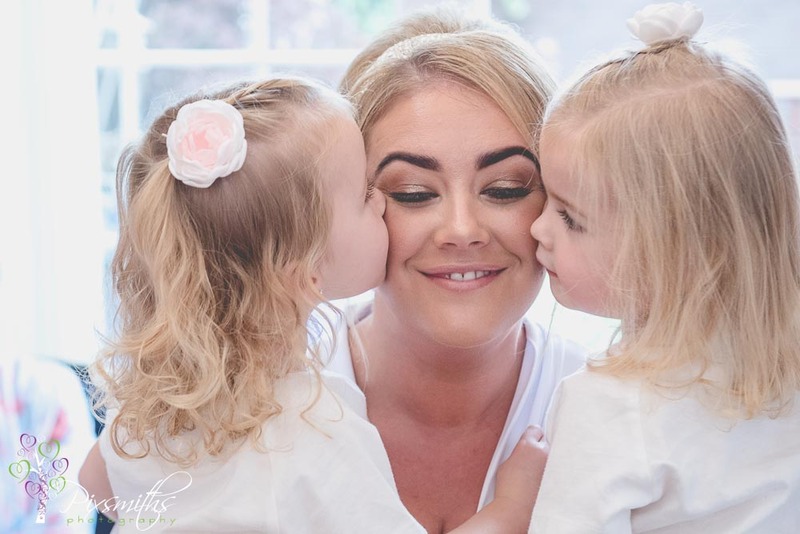 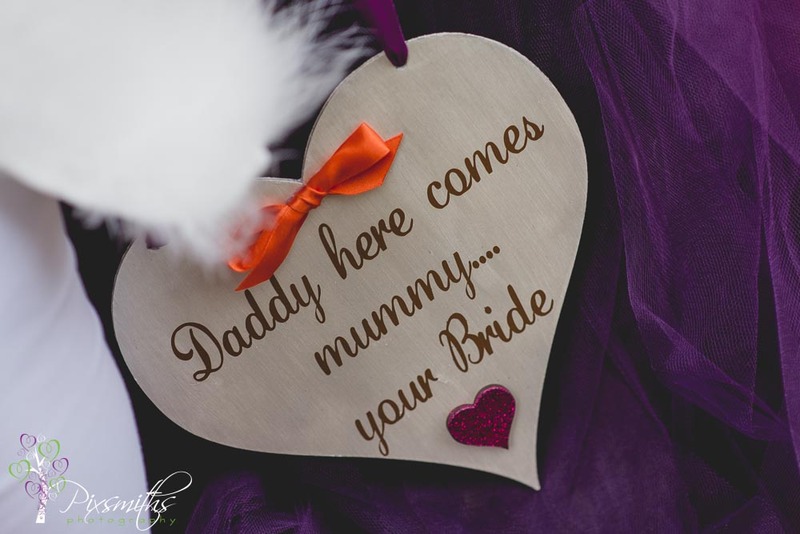 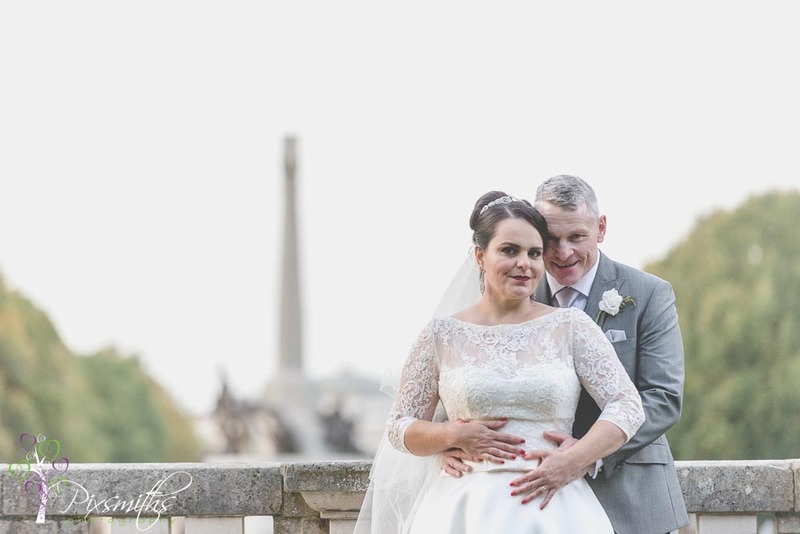 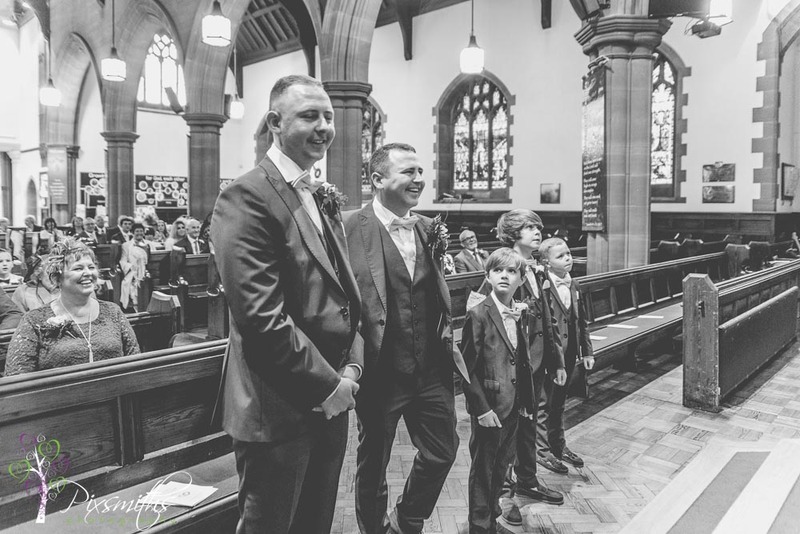 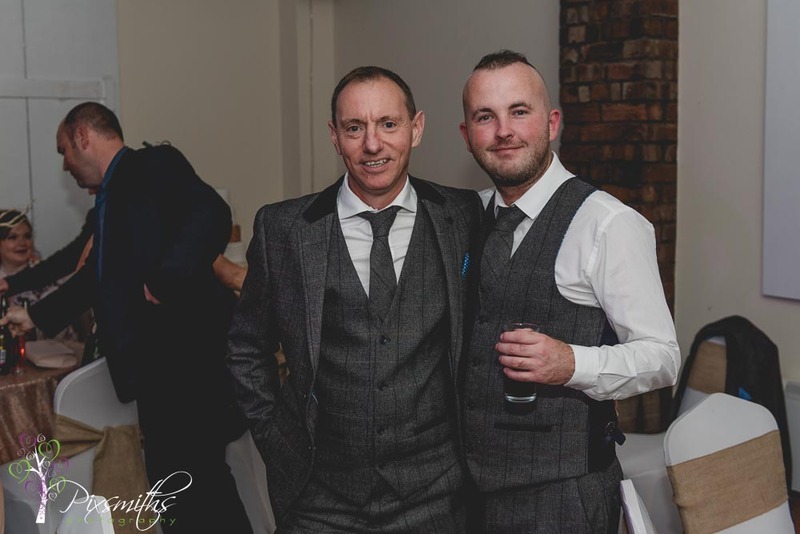 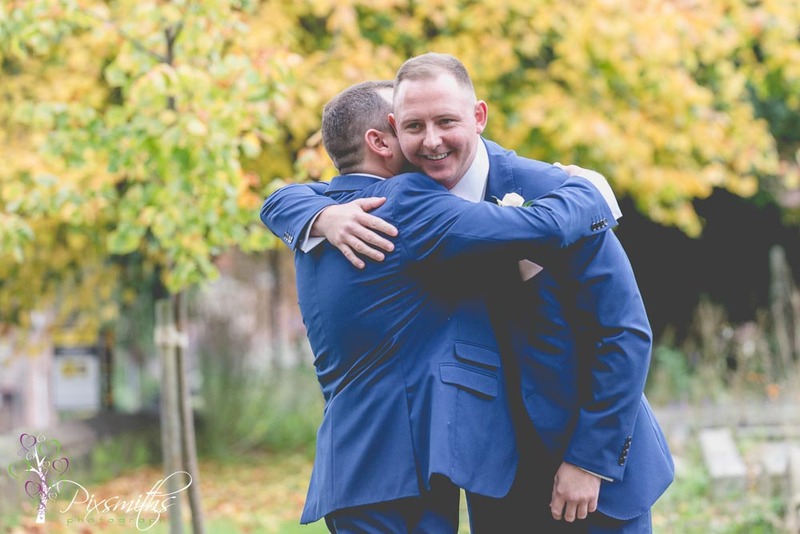 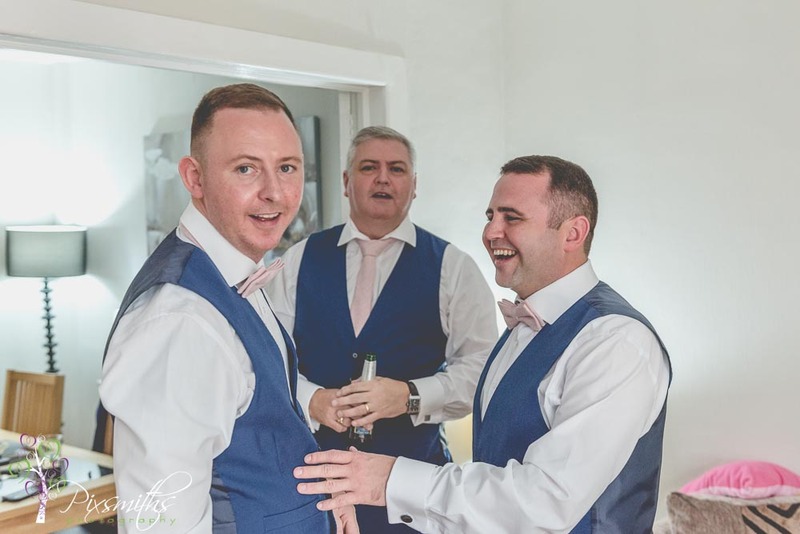 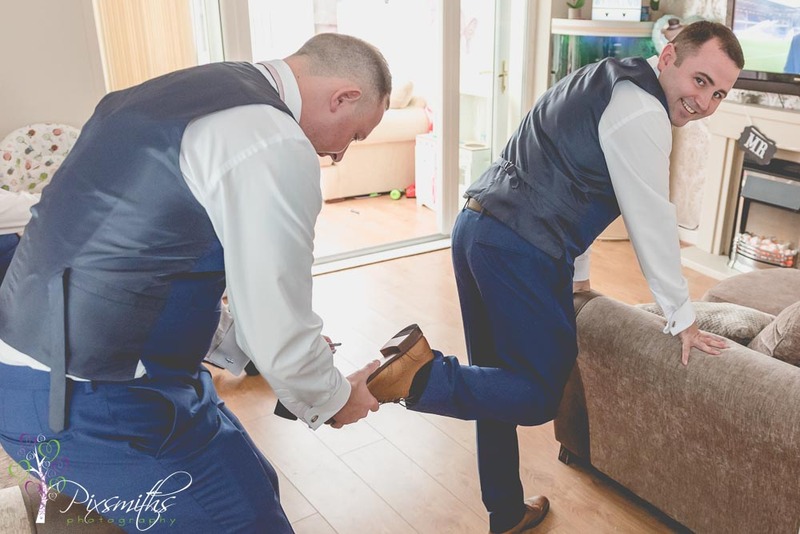 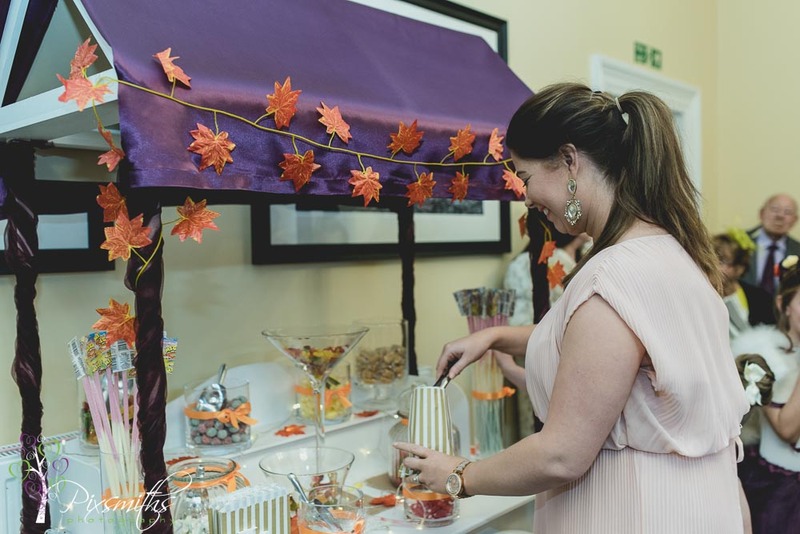 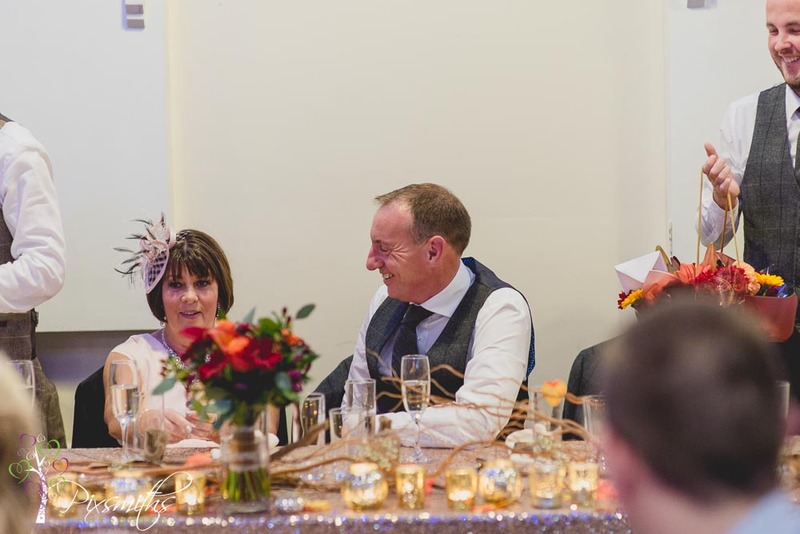 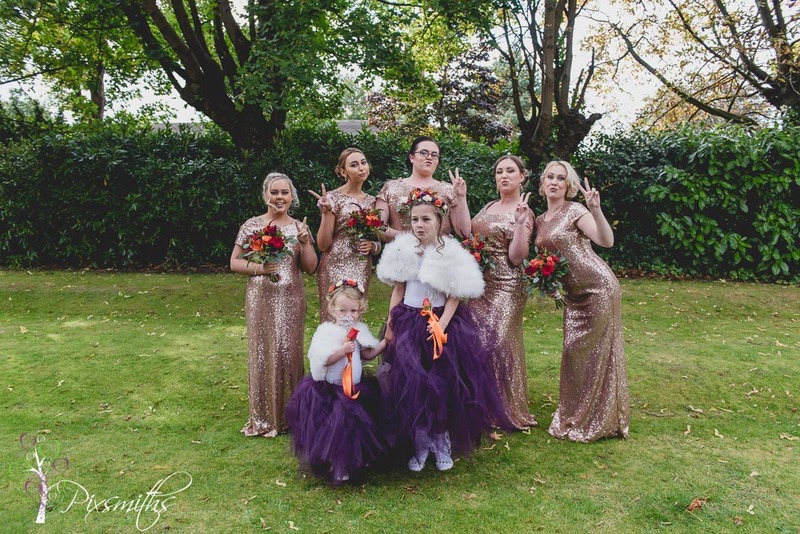 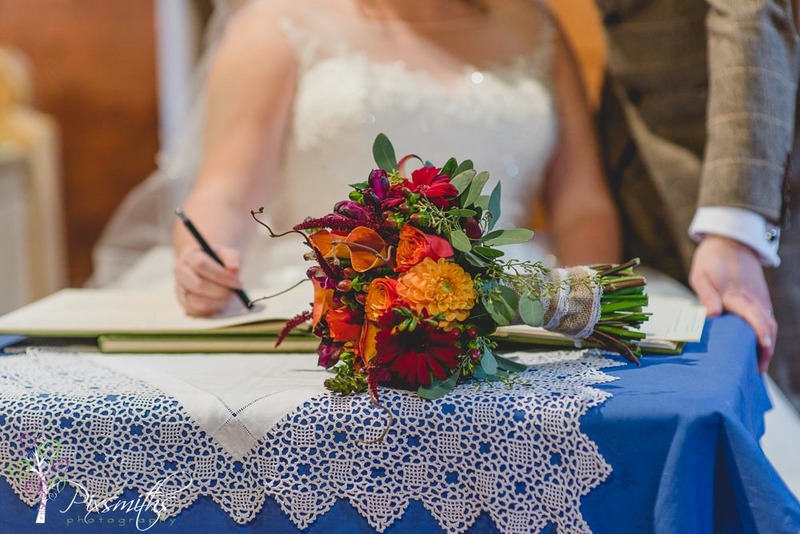 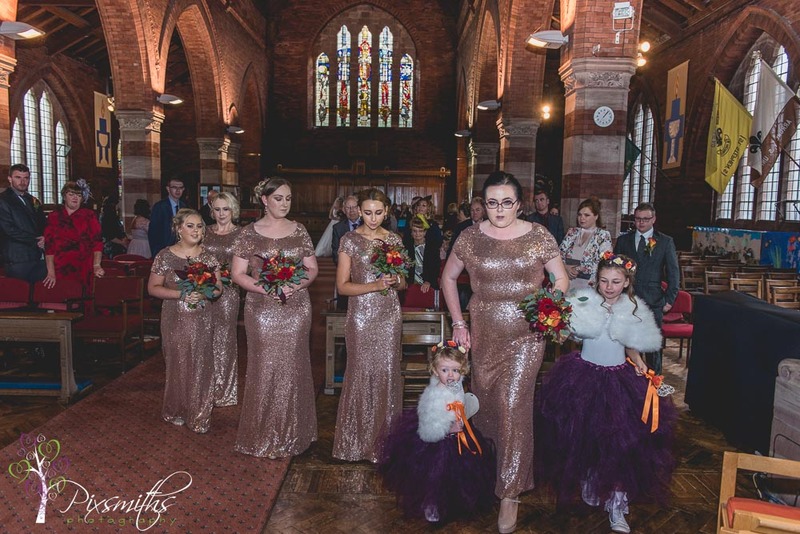 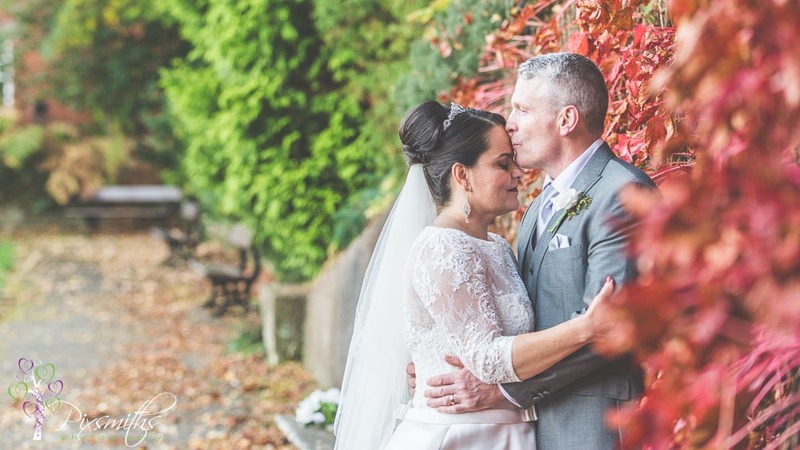 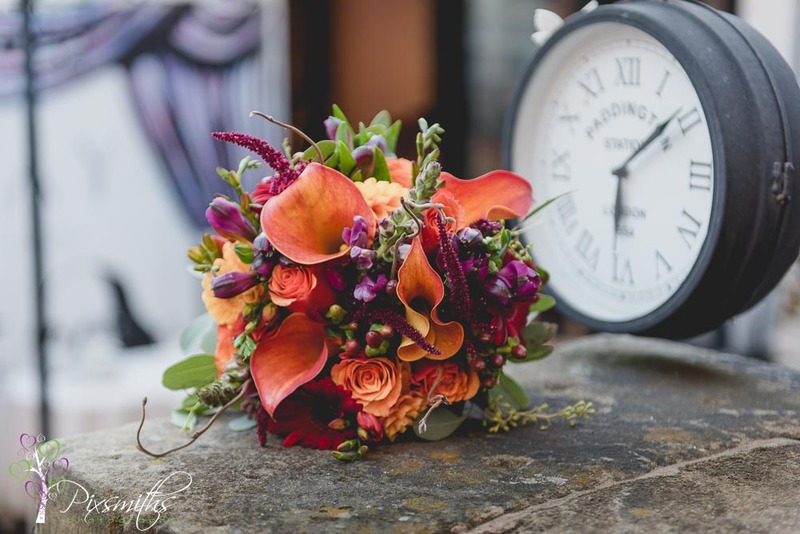 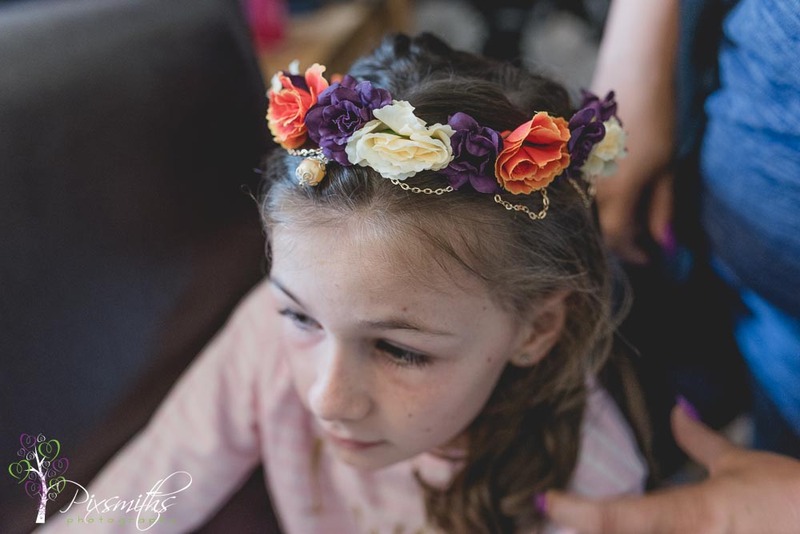 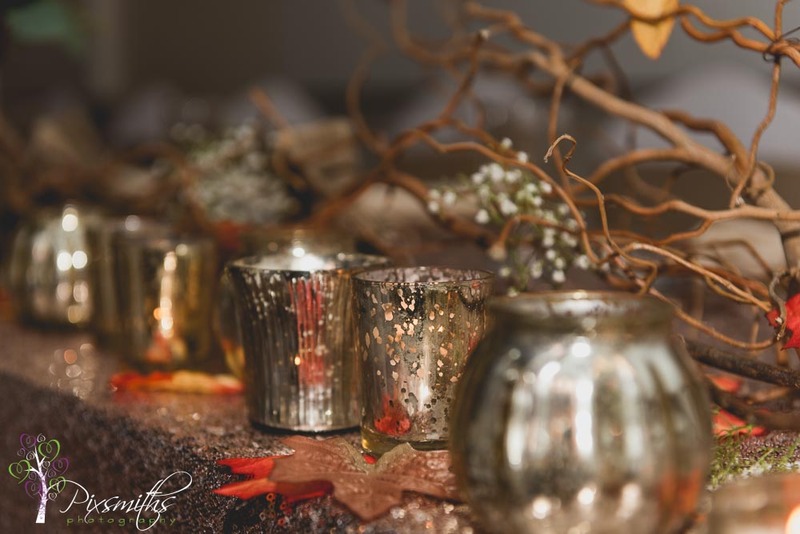 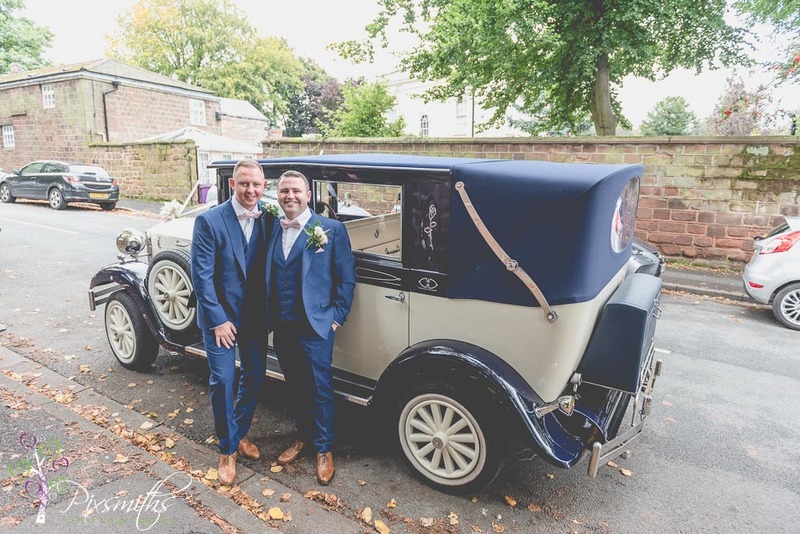 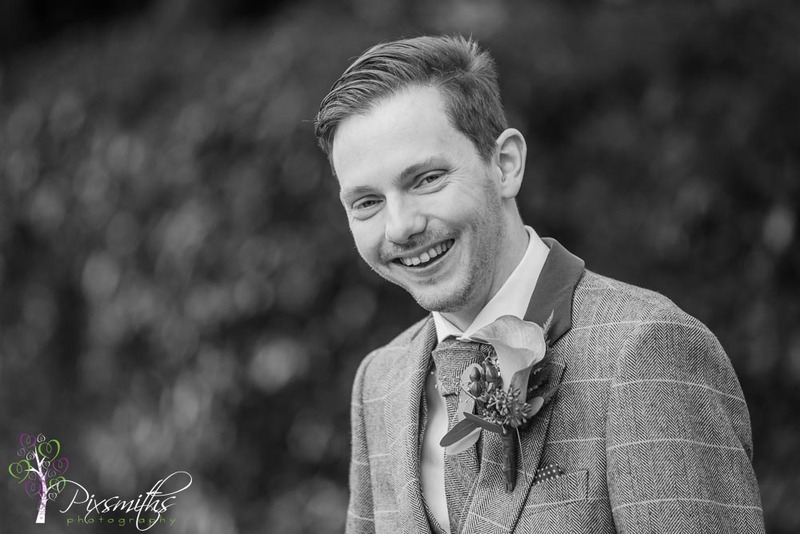 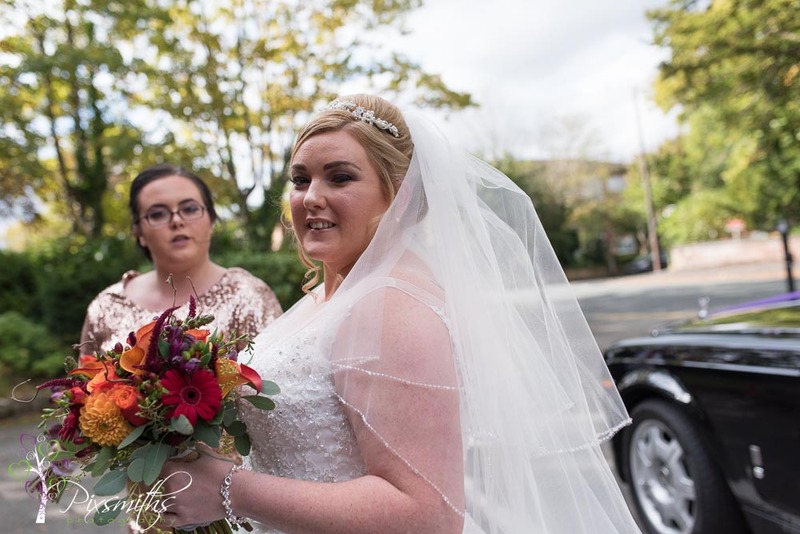 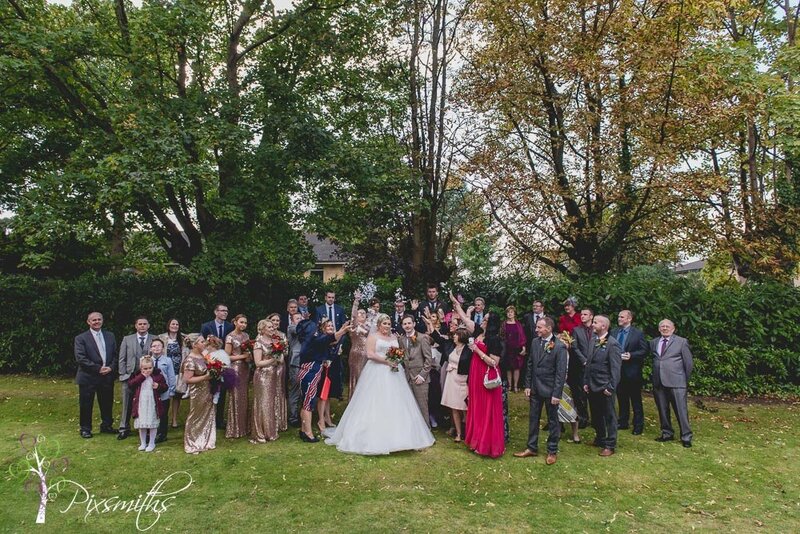 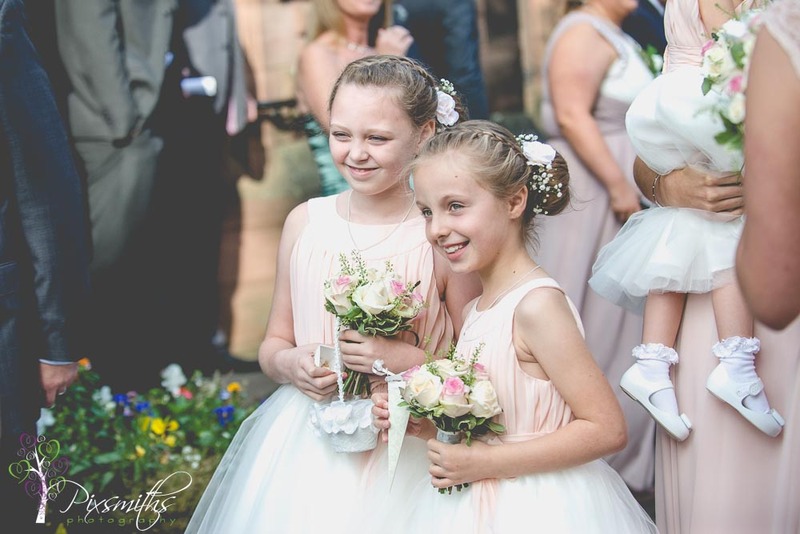 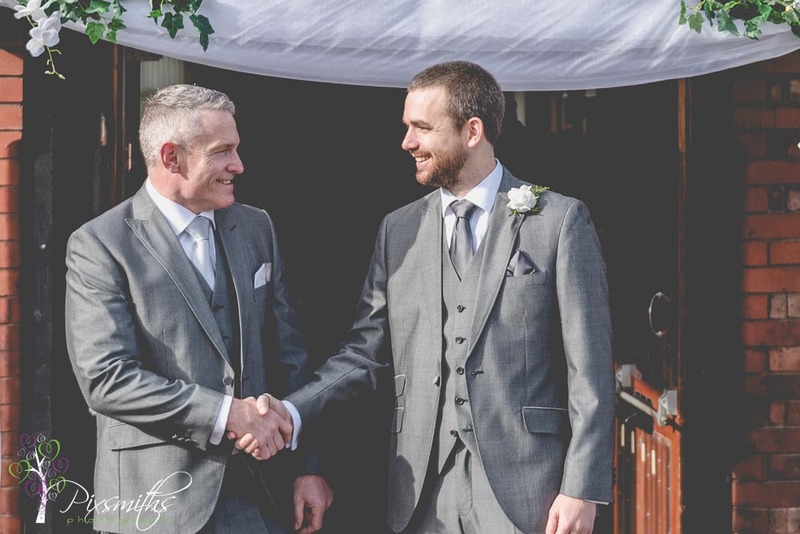 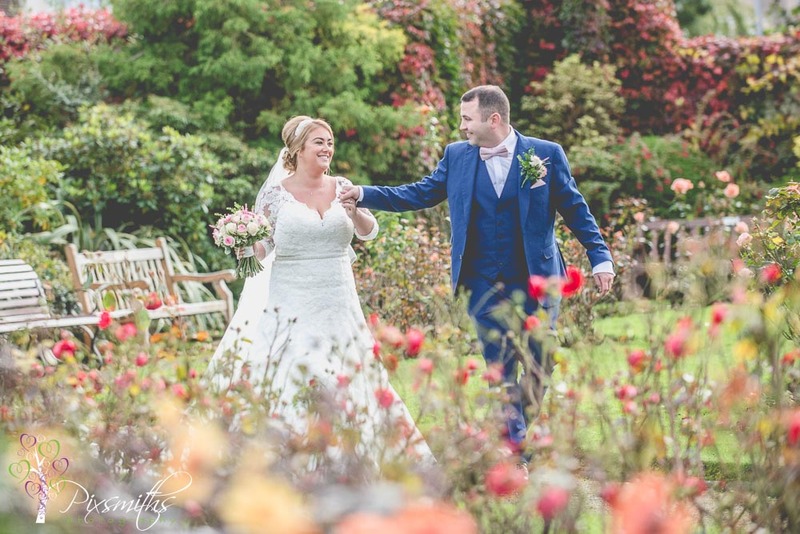 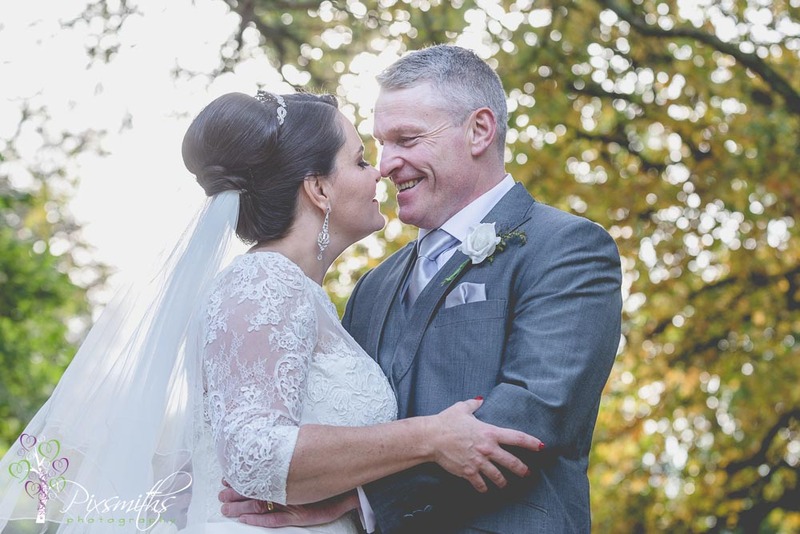 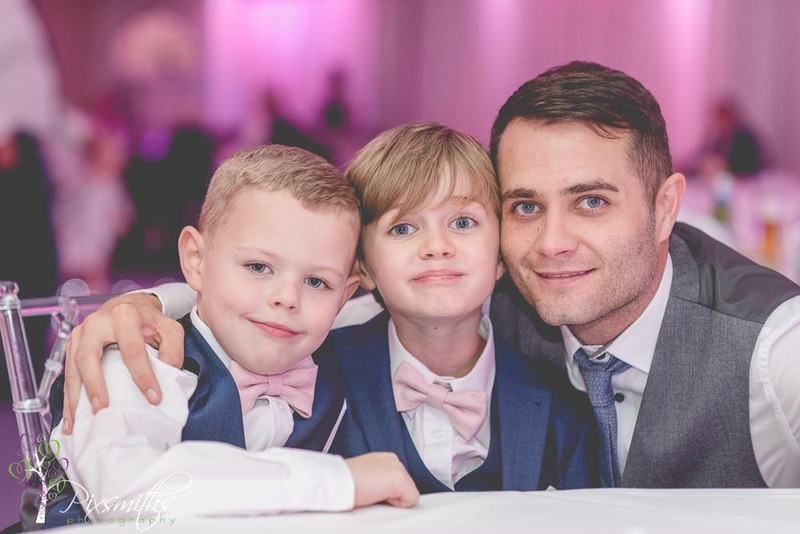 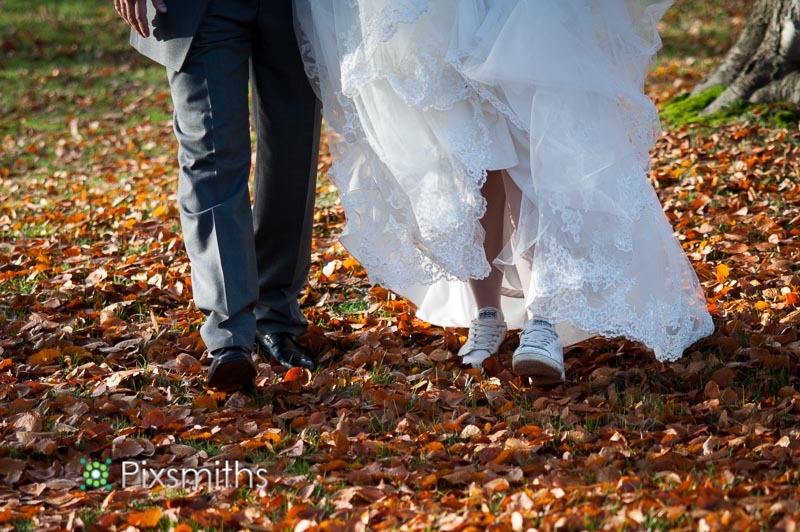 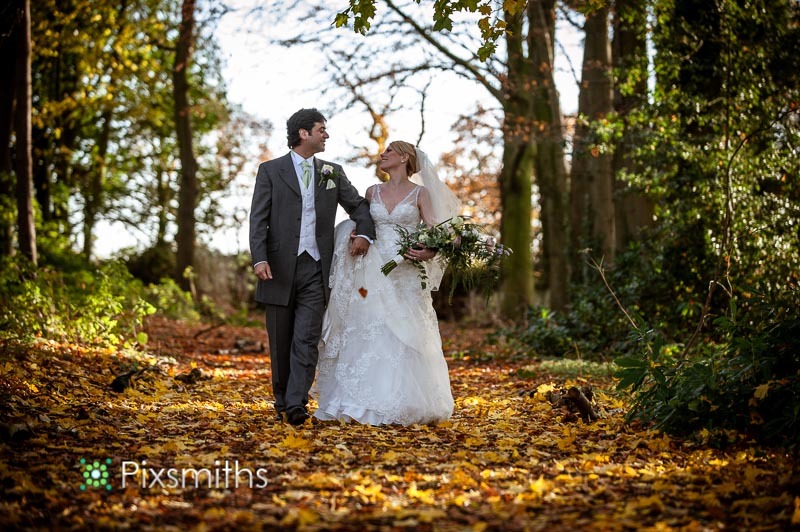 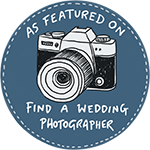 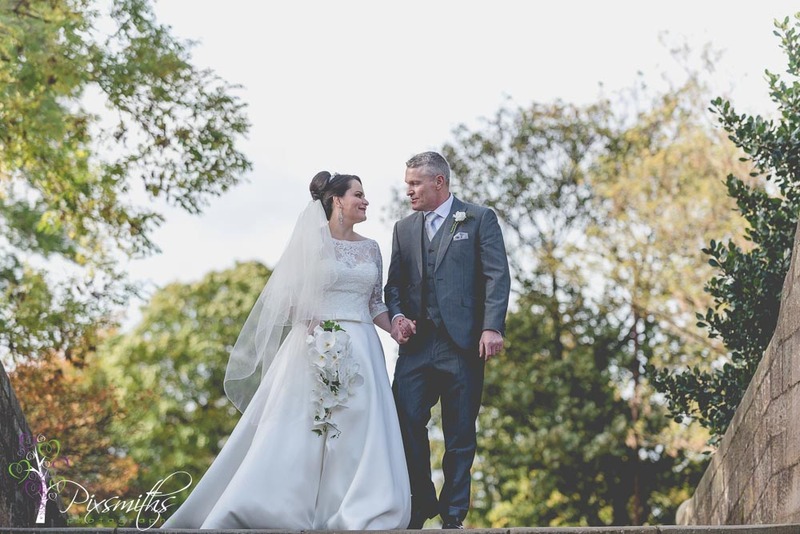 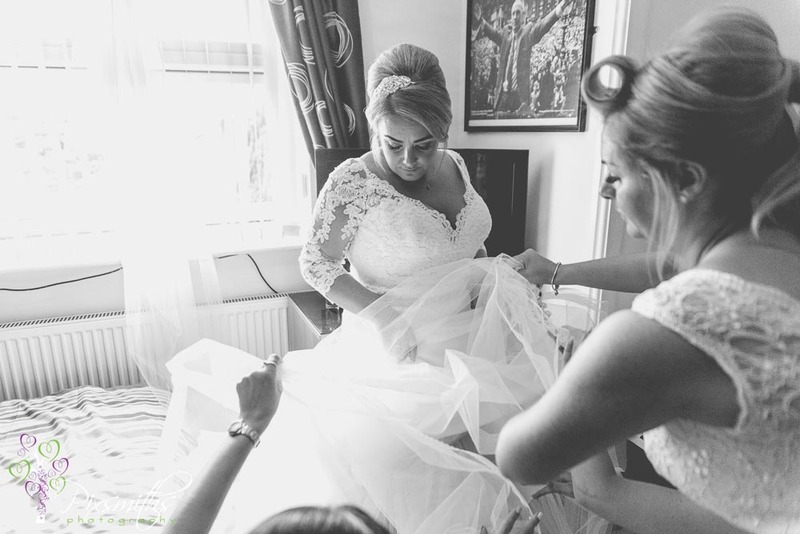 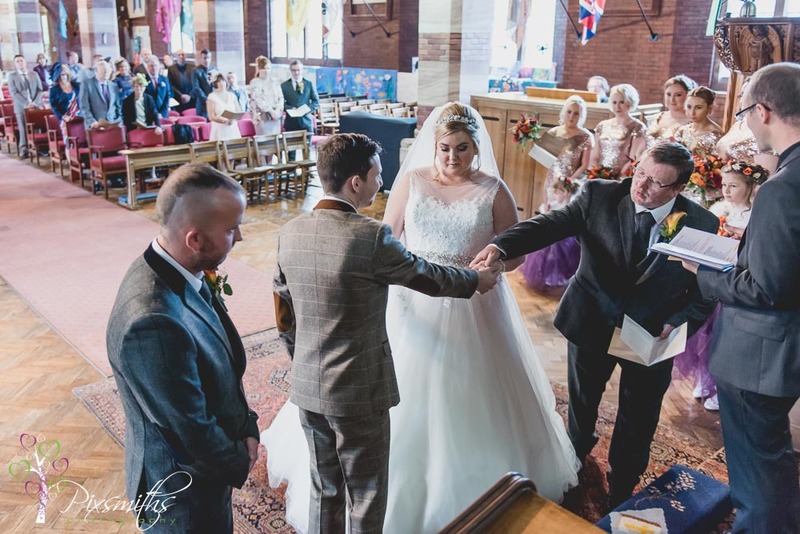 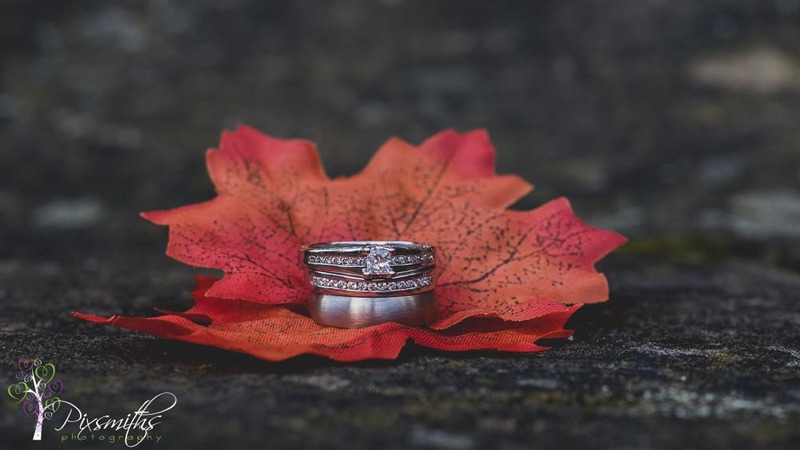 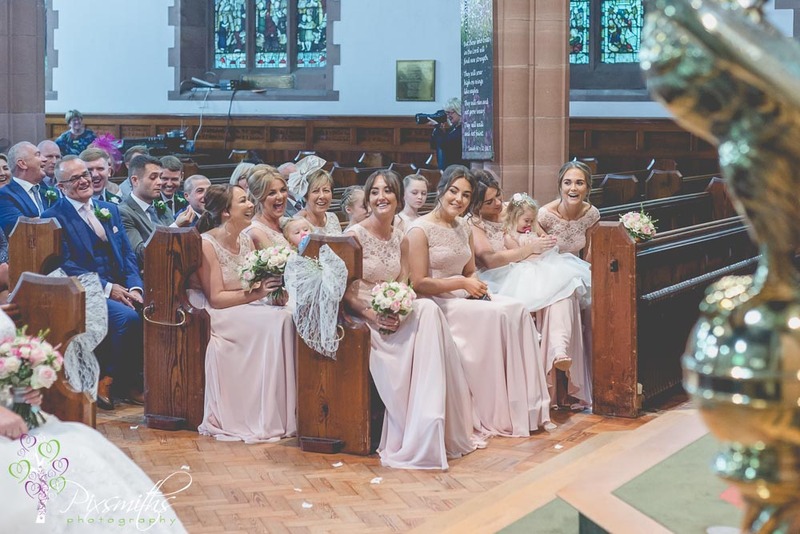 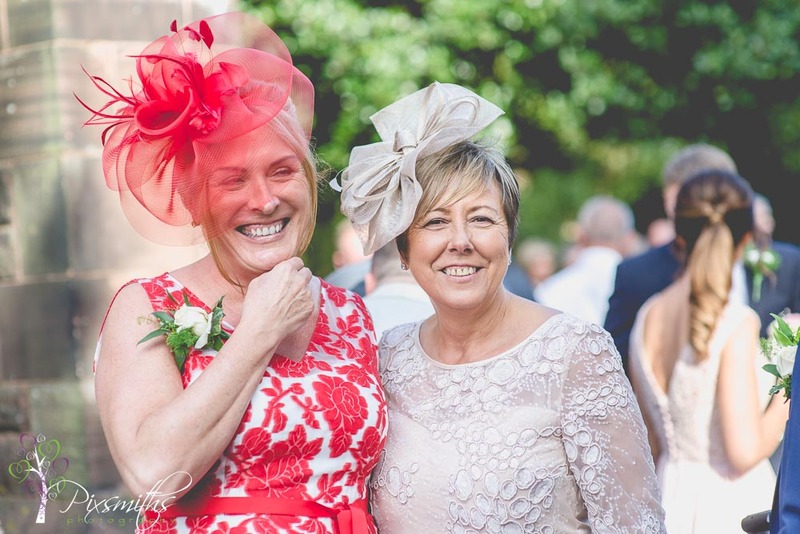 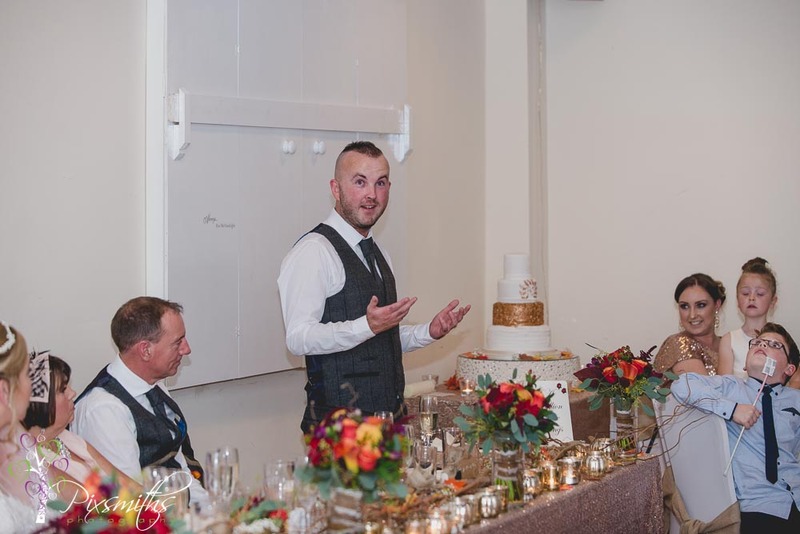 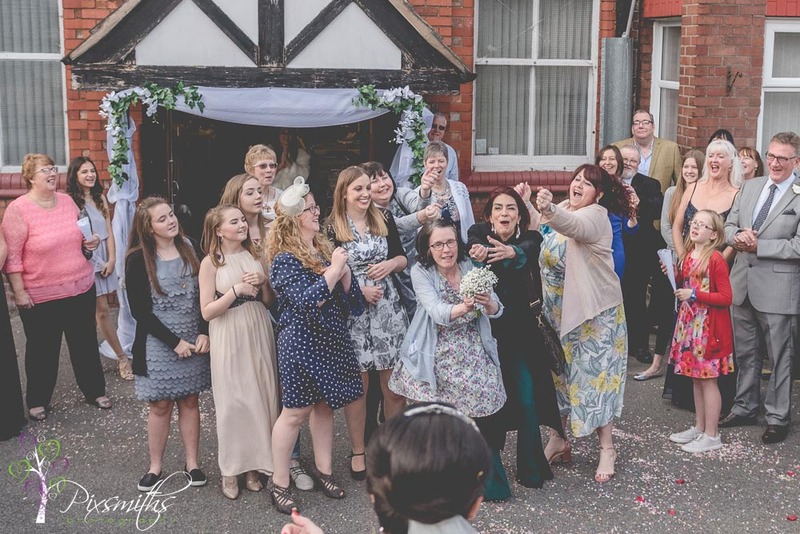 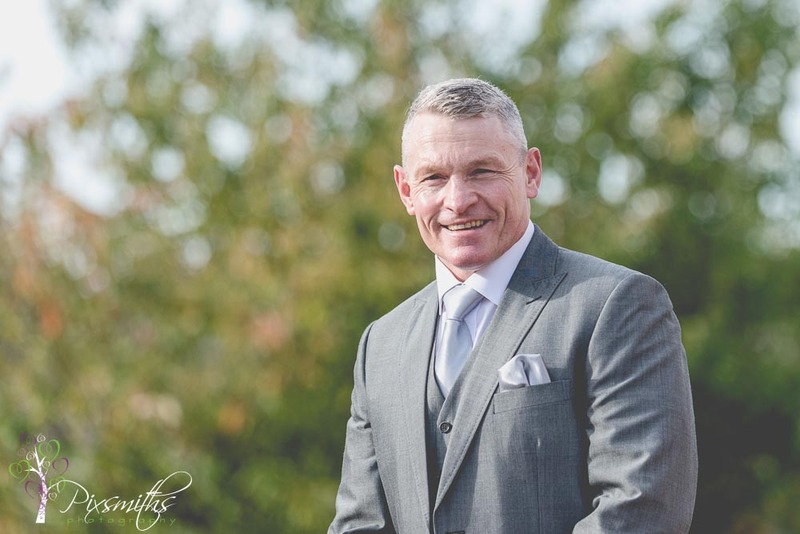 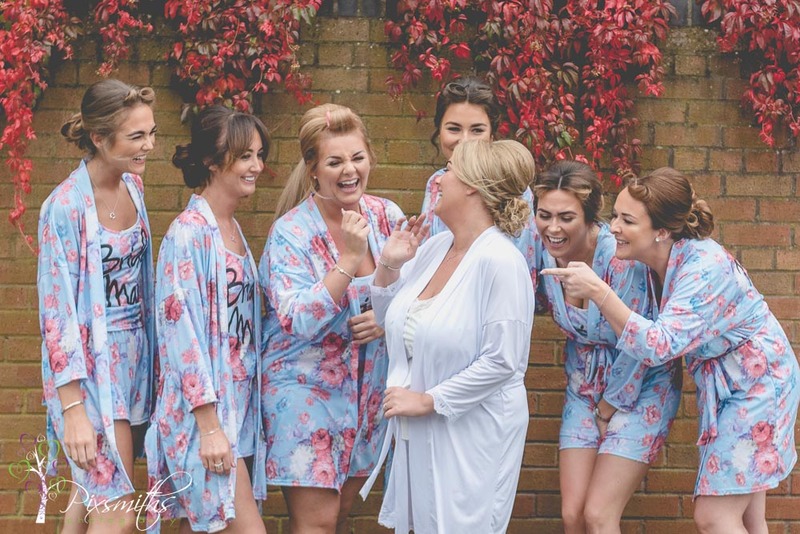 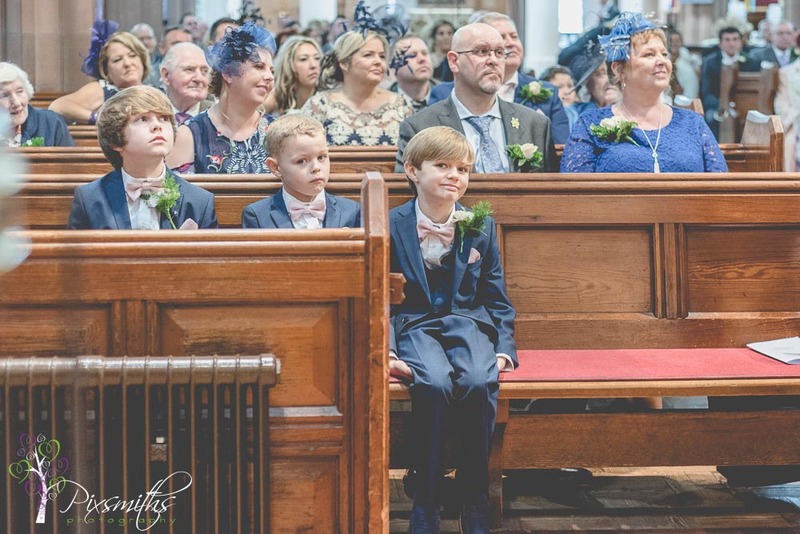 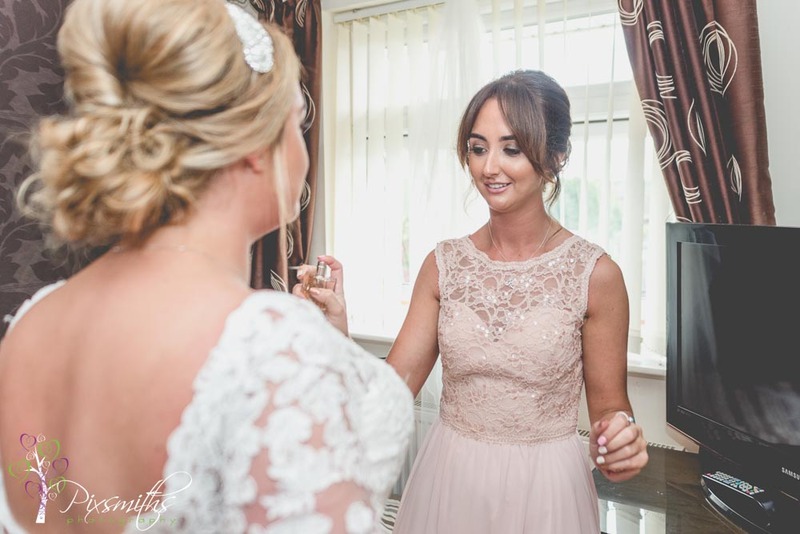 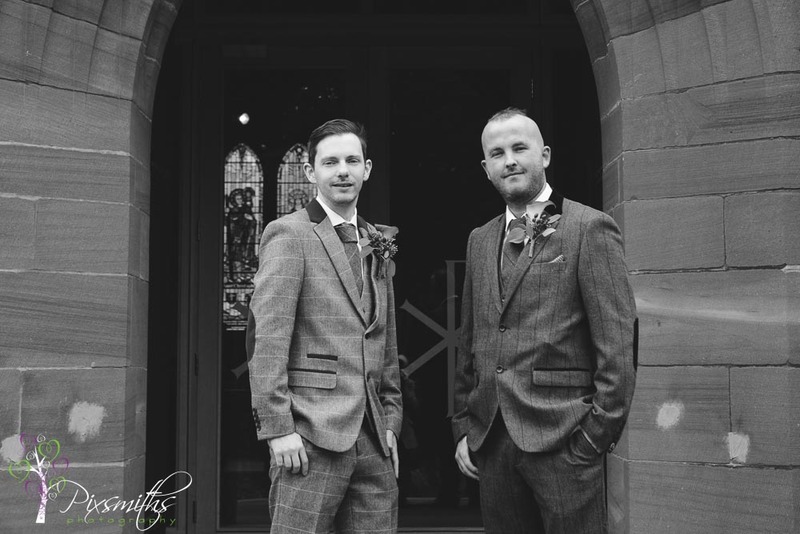 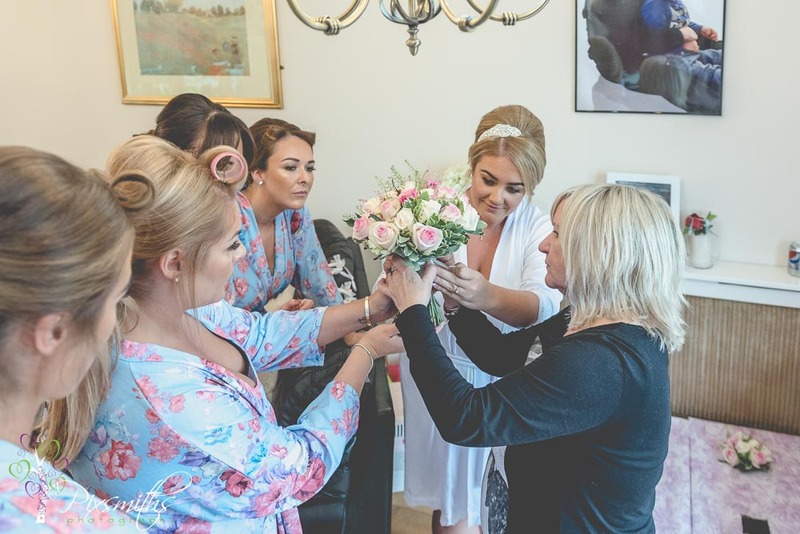 They deliberately chose an early ceremony on our advice for the time of year to give plenty of time for their pictures without rushing yet still being with friends. 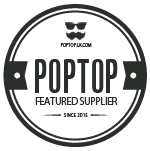 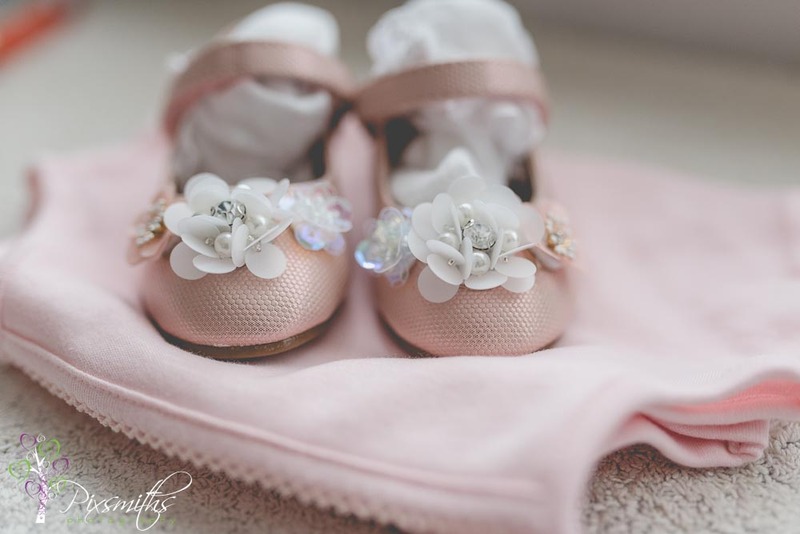 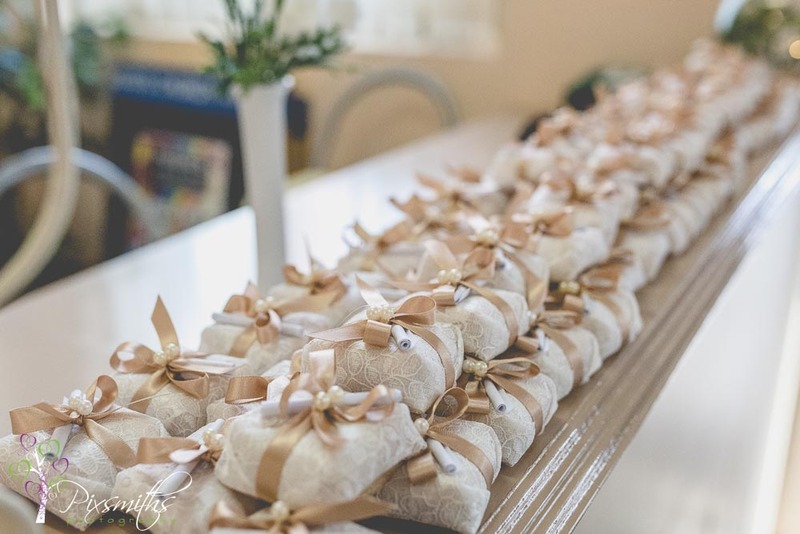 The beautifully package favours of BEMN-CASADO represent the sweet union, sealed with love and mutual respect. 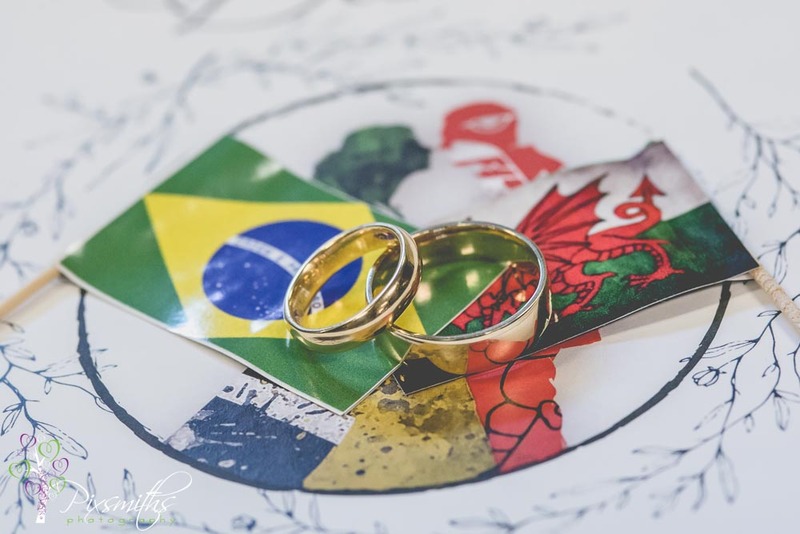 According to Brazilian custom it has magical powers. 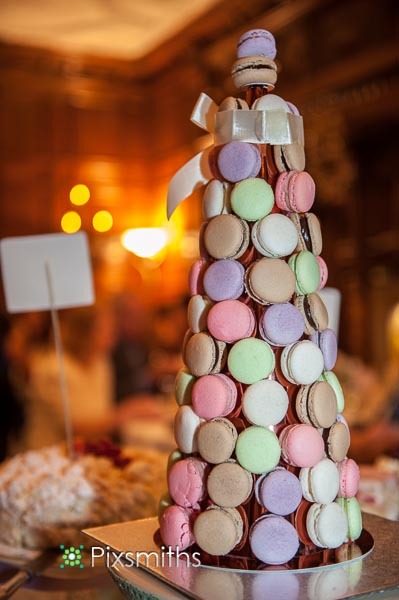 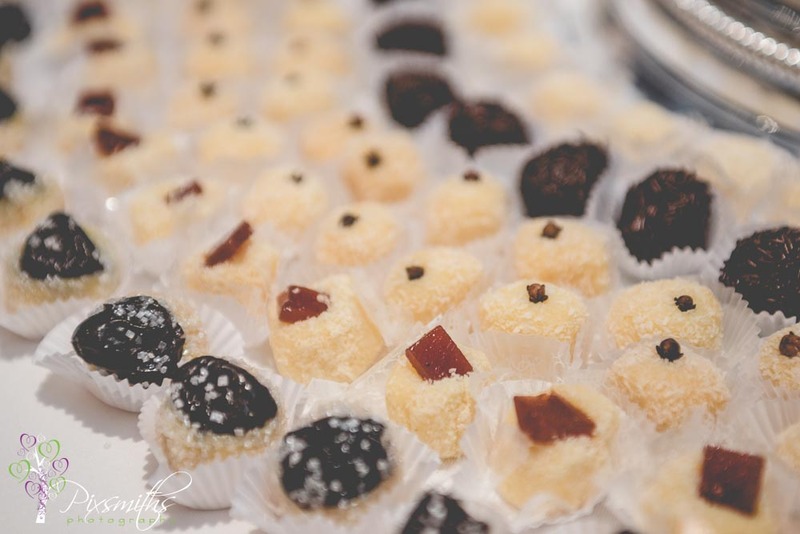 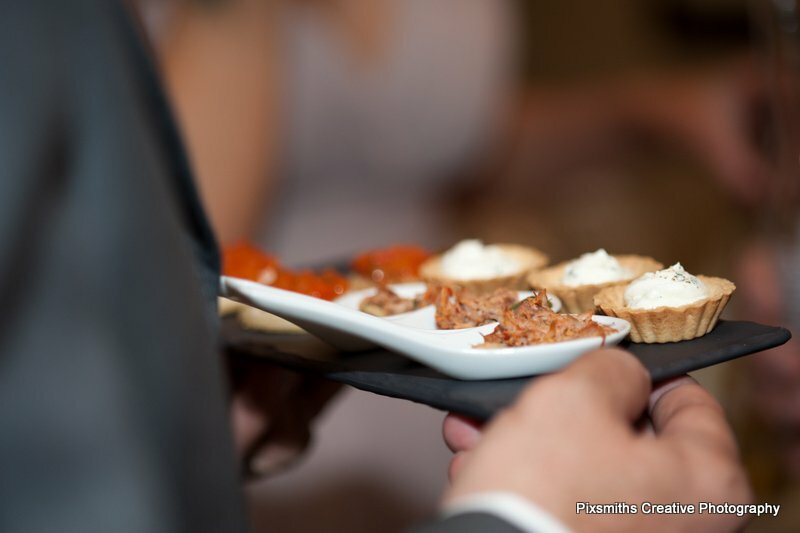 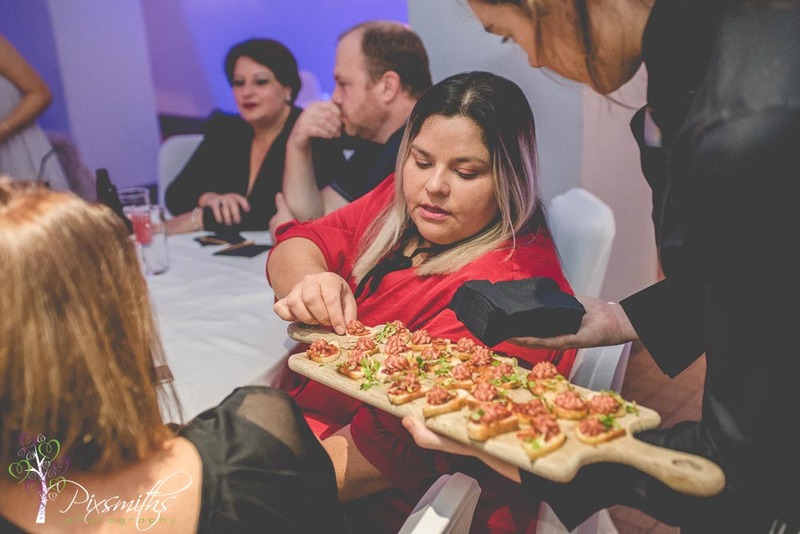 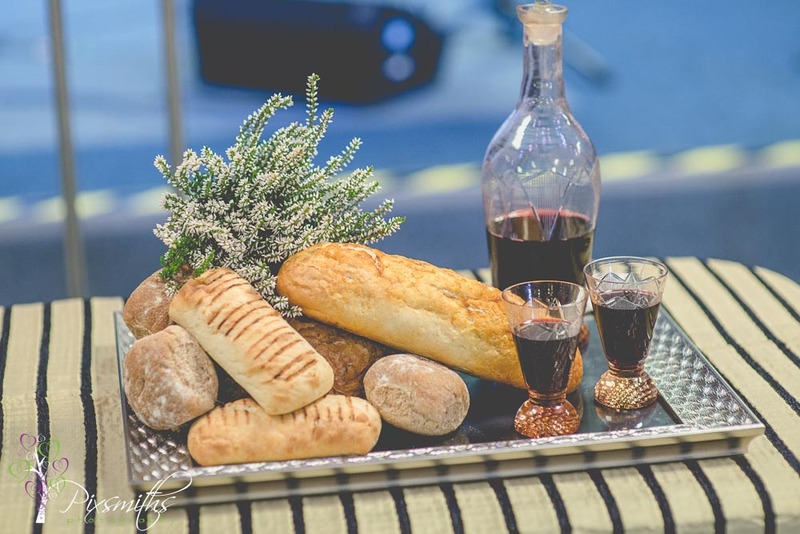 Every guest who tastes a BEM-CASADO will be blessed with the same happiness as the newly weds…just have to make a wish before the first bite. 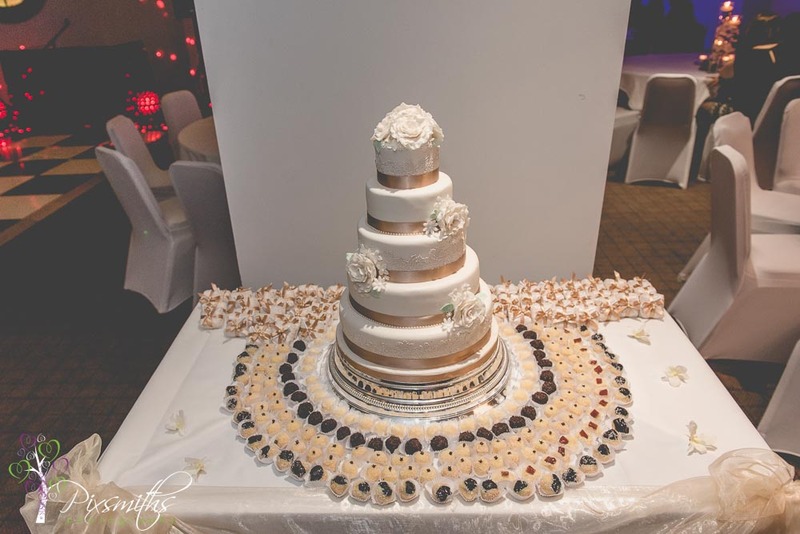 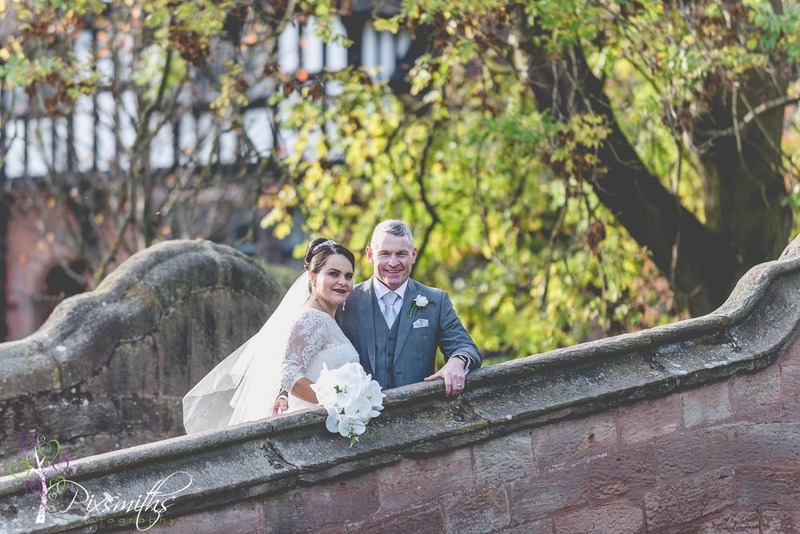 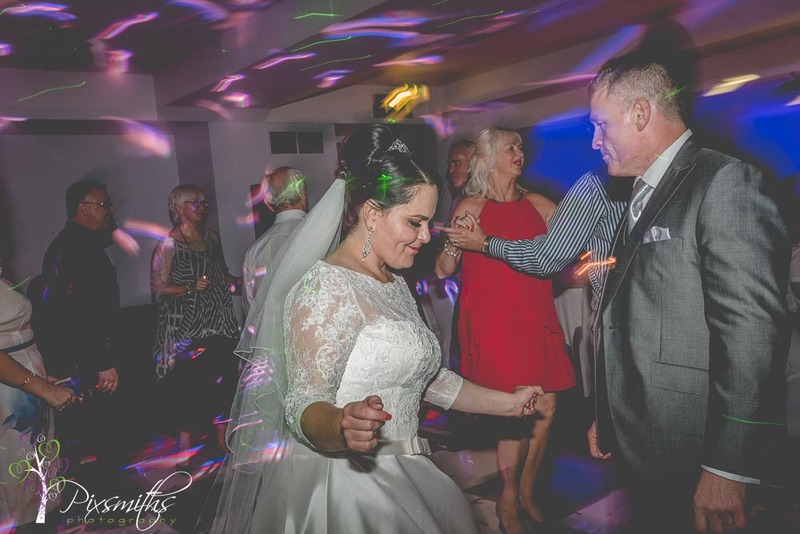 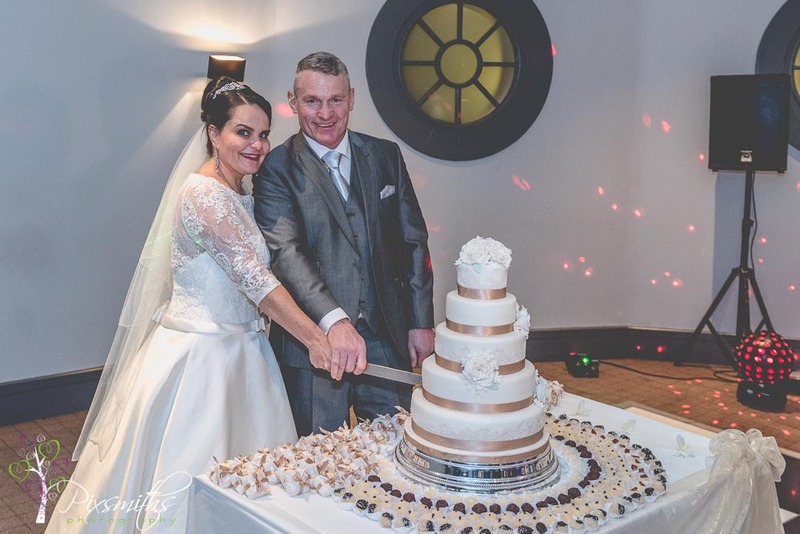 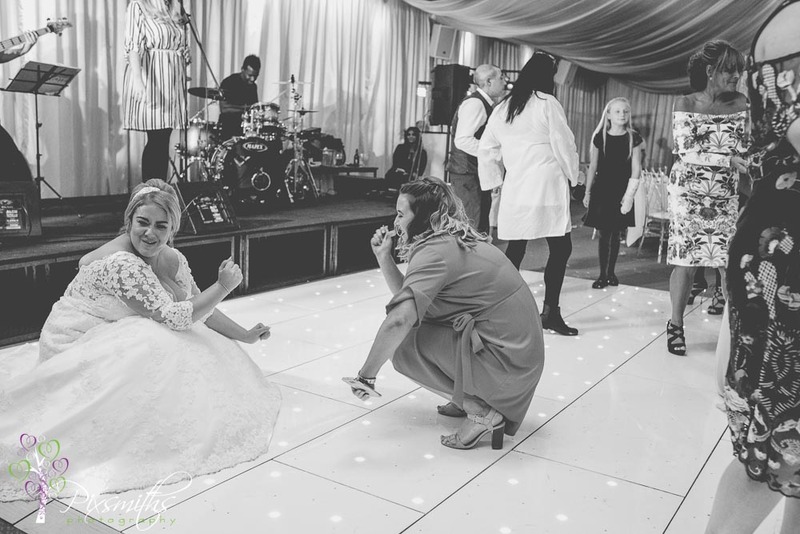 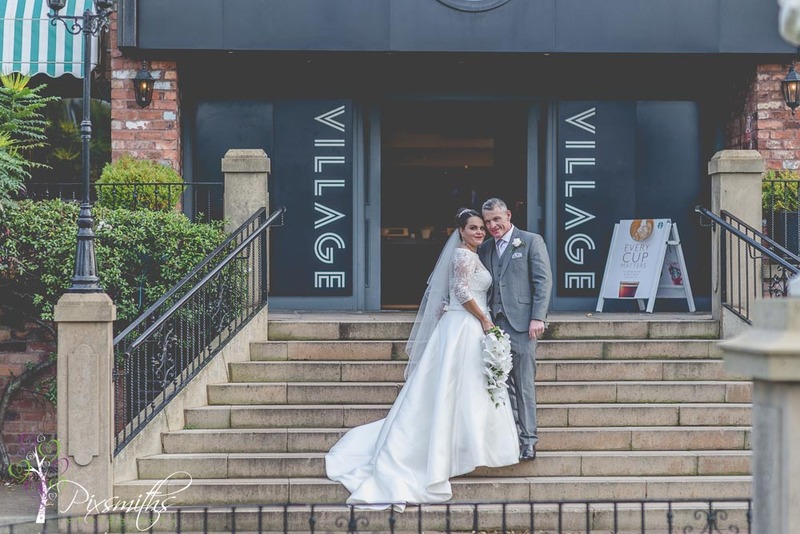 Onto the Village Hotel Bromborough to rejoin with their guests for evening dancing and more cake! 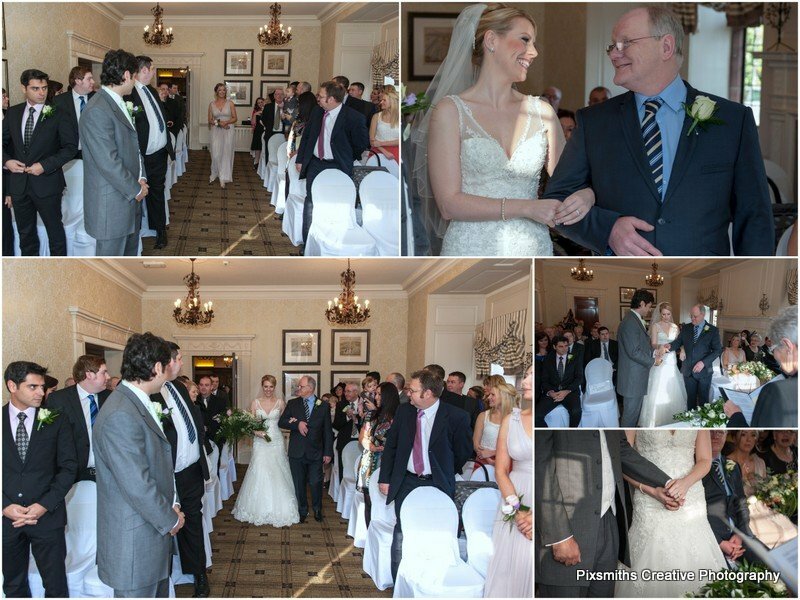 A wonderful day of celebration of the marriage of such a warm hearted loving couple. 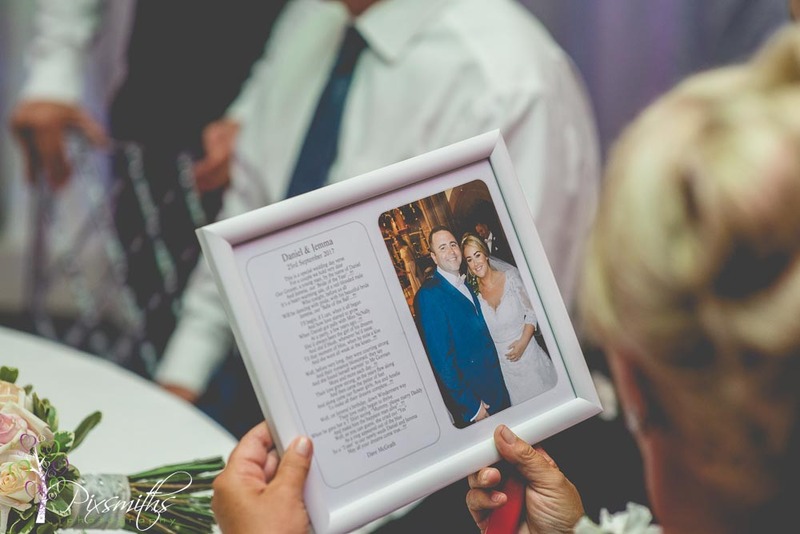 Danielle and Dennis we wish you much joy in this new chapter of your love story. 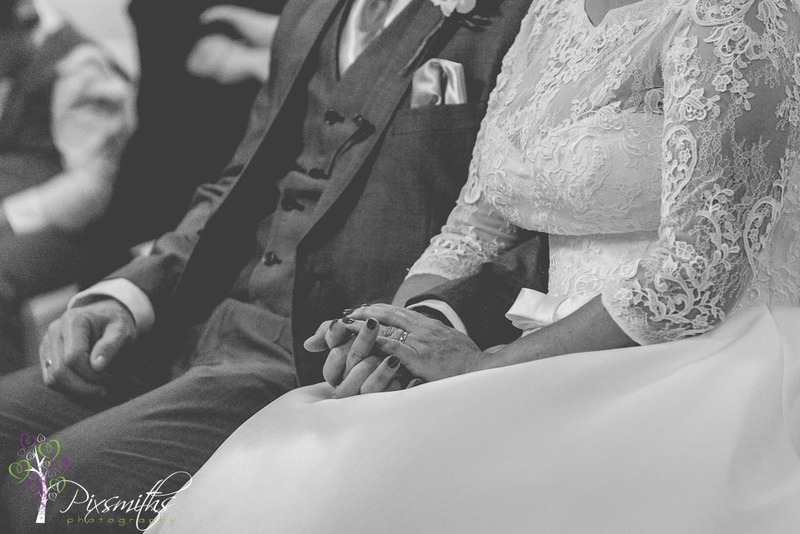 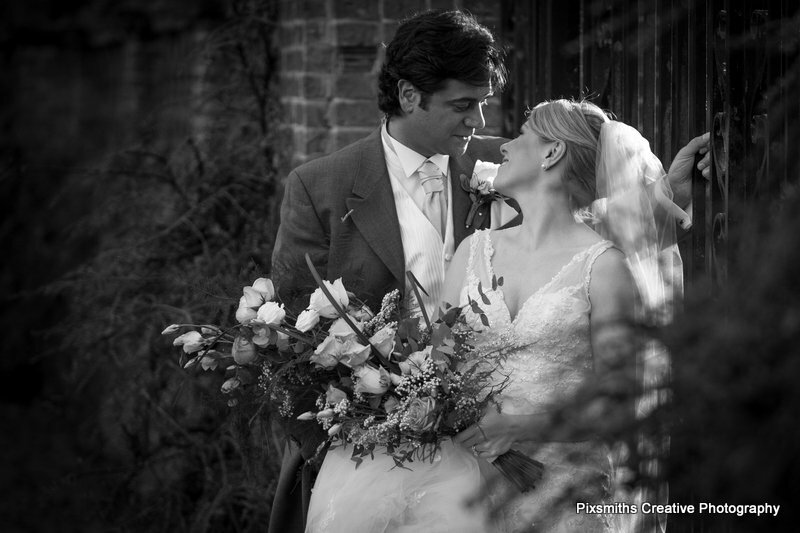 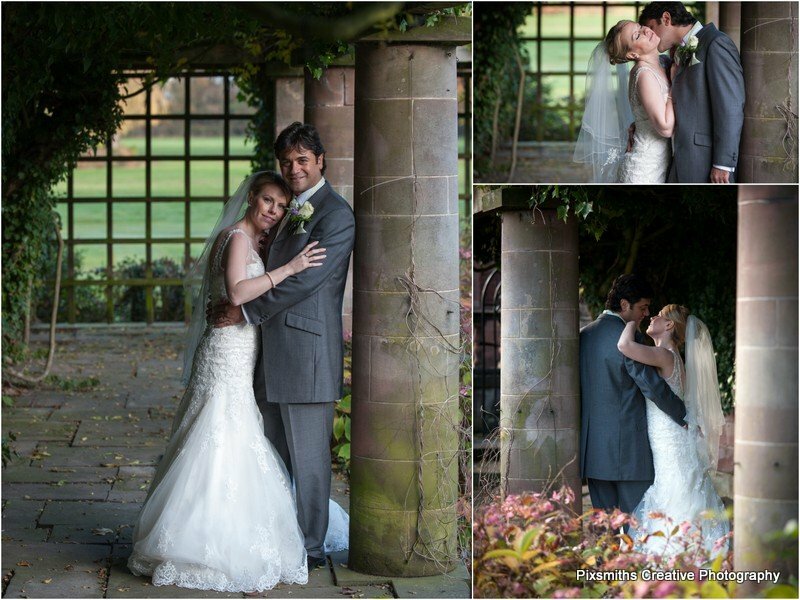 Such a loving warm couple, their love was evident in their expressions throughout the day and was such a joy to behold. 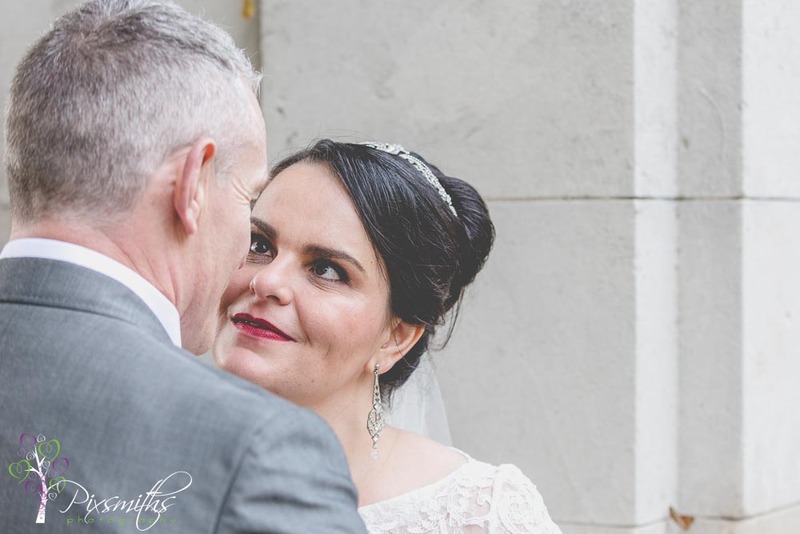 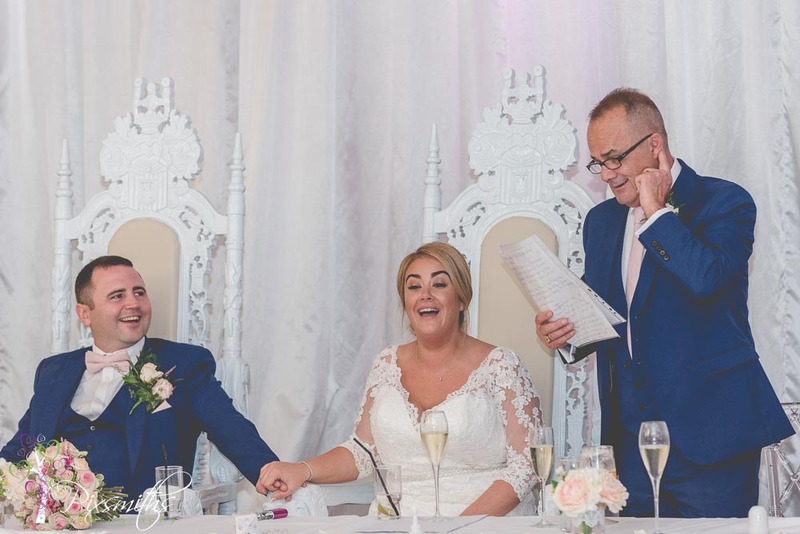 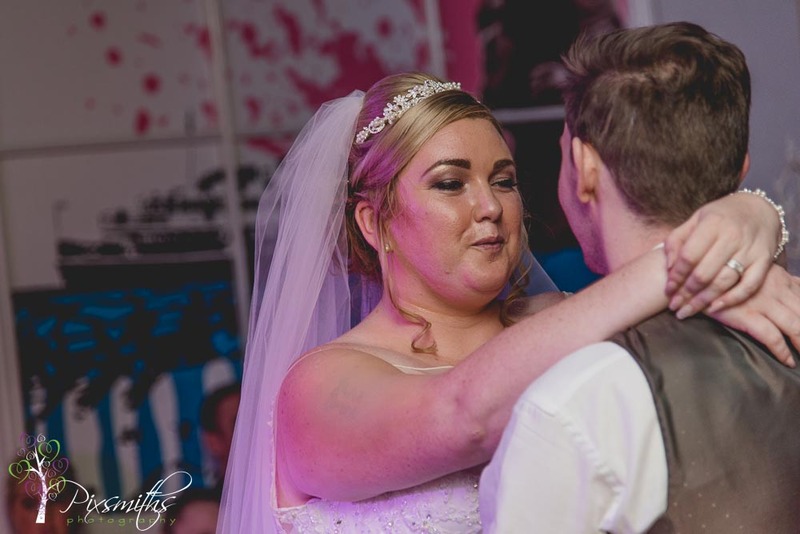 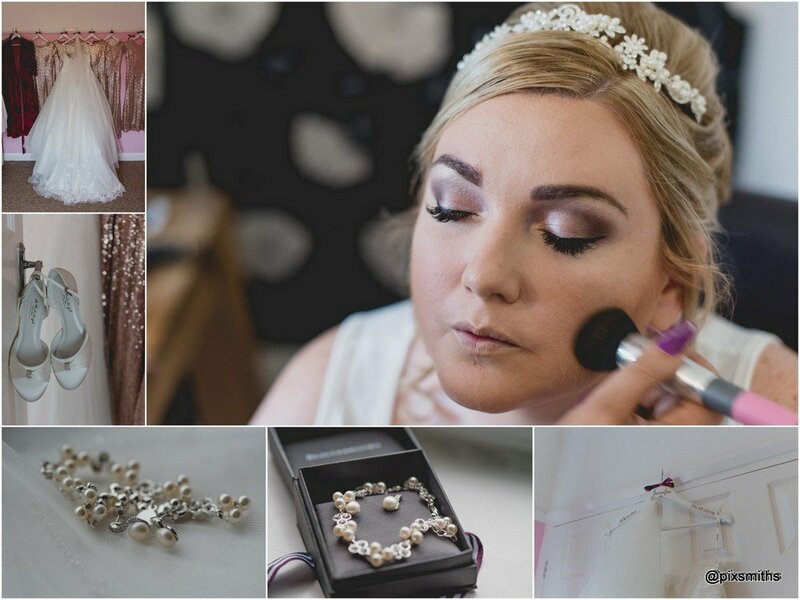 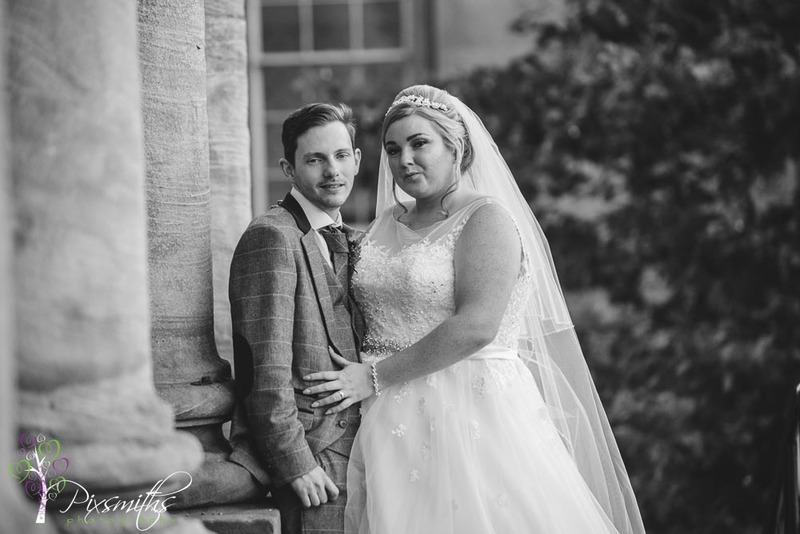 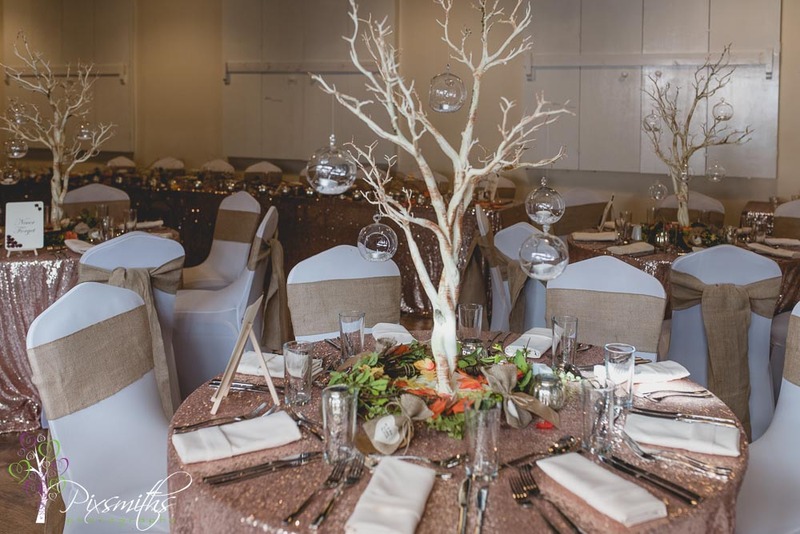 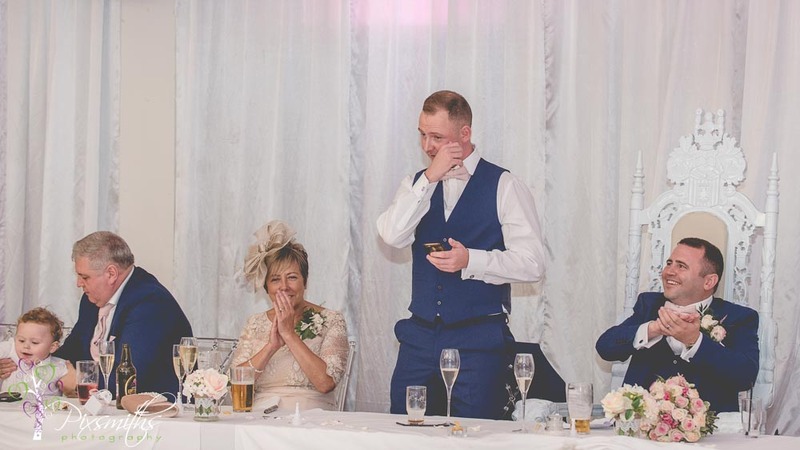 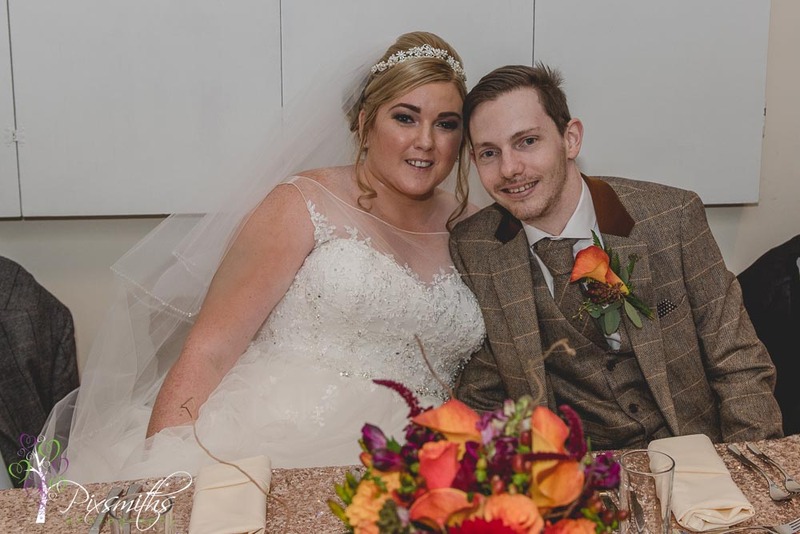 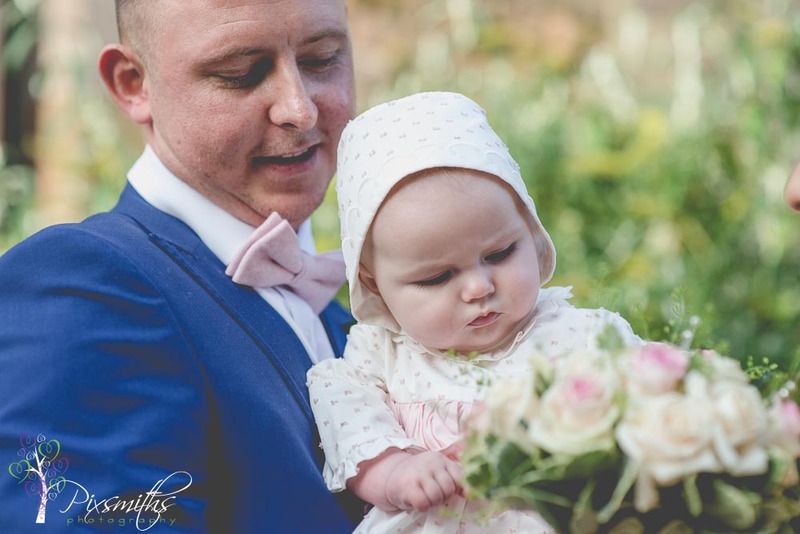 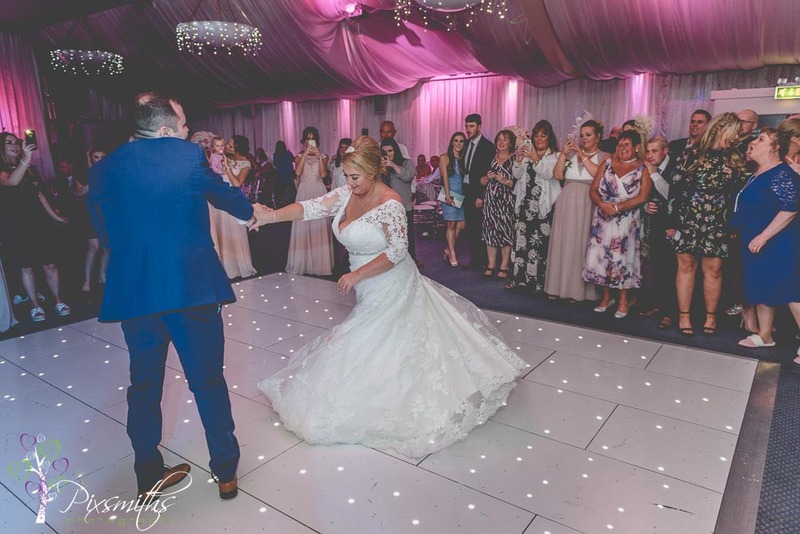 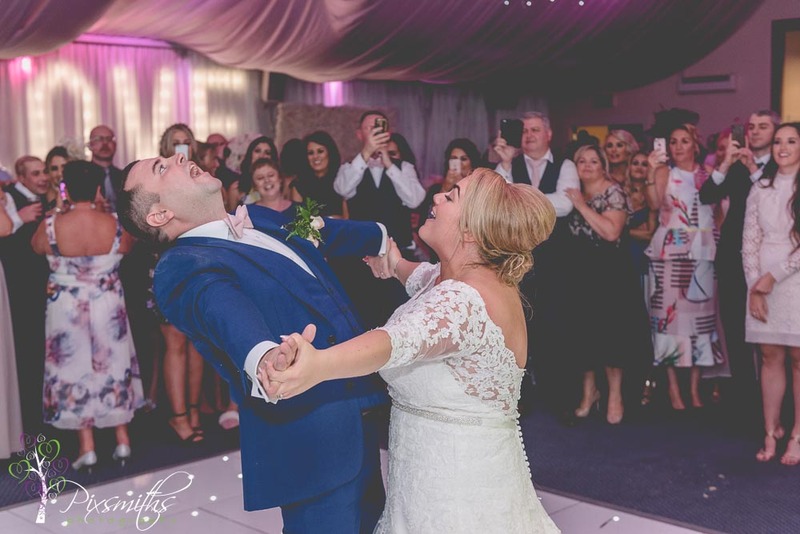 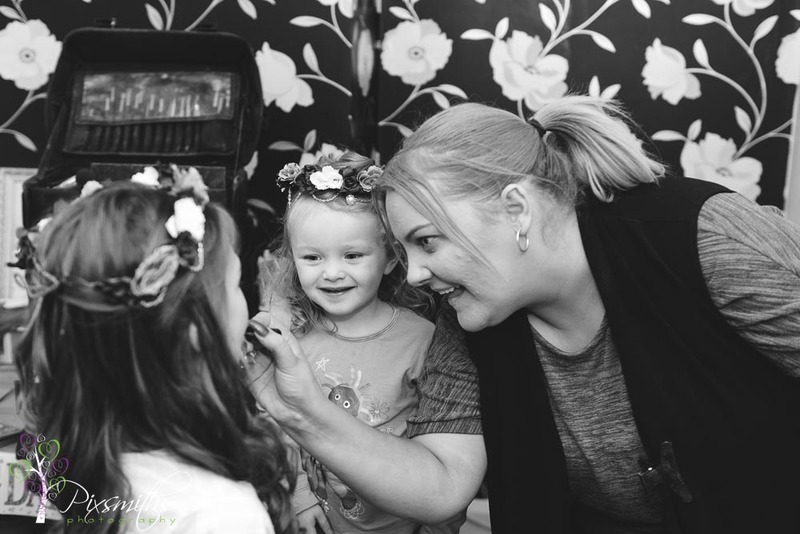 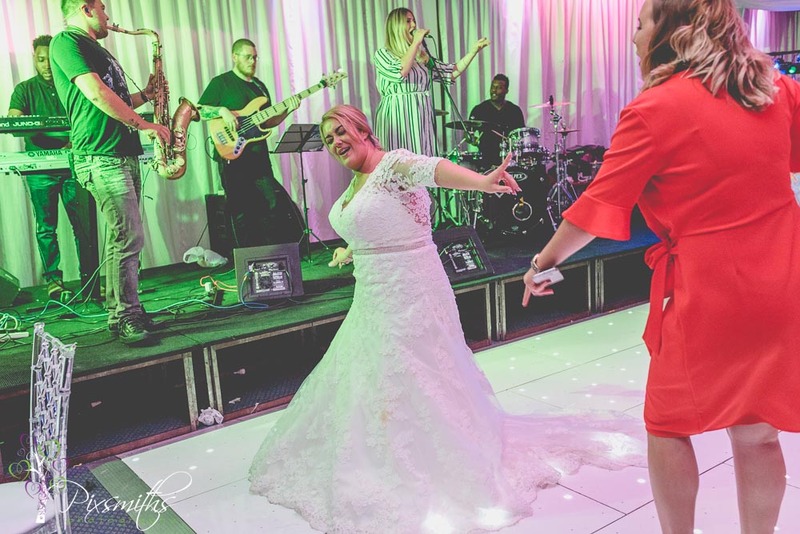 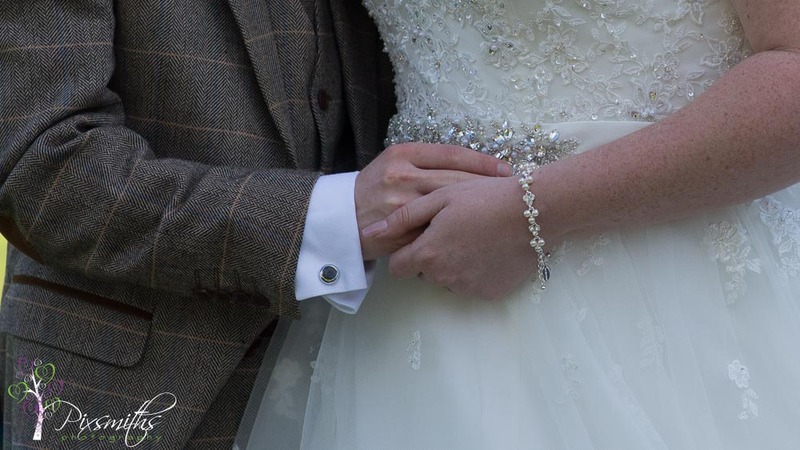 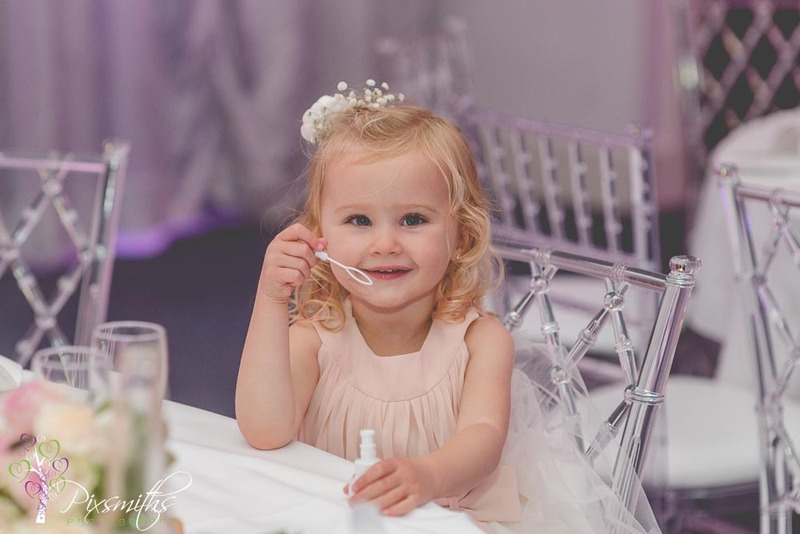 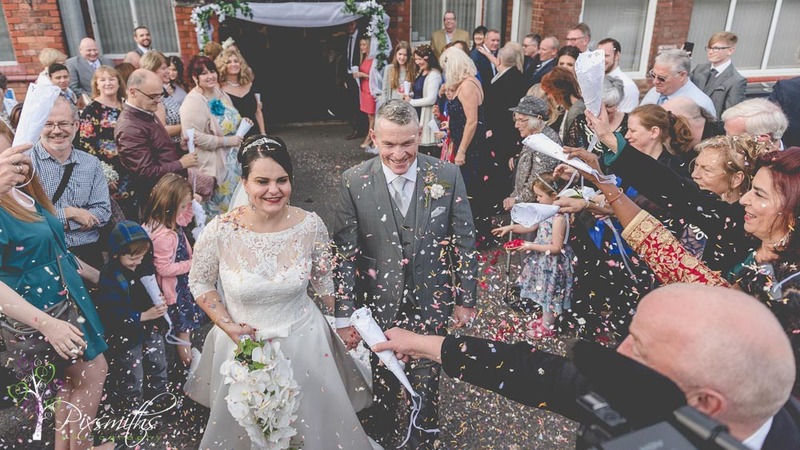 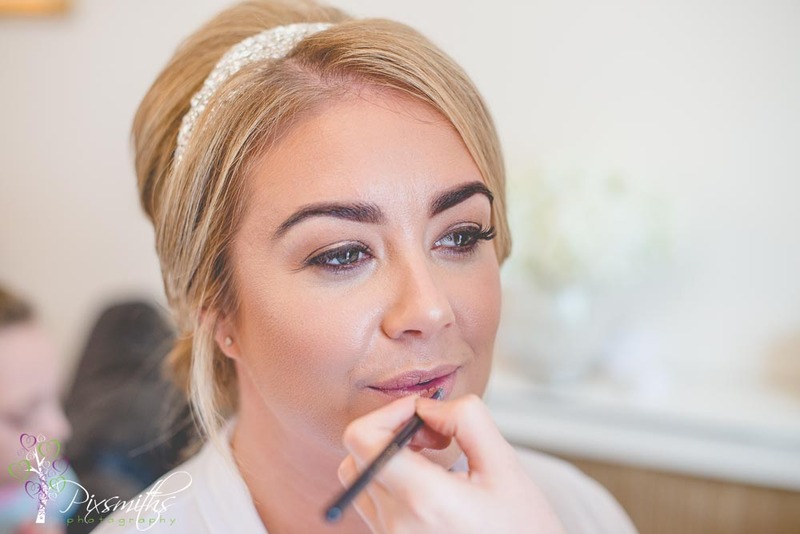 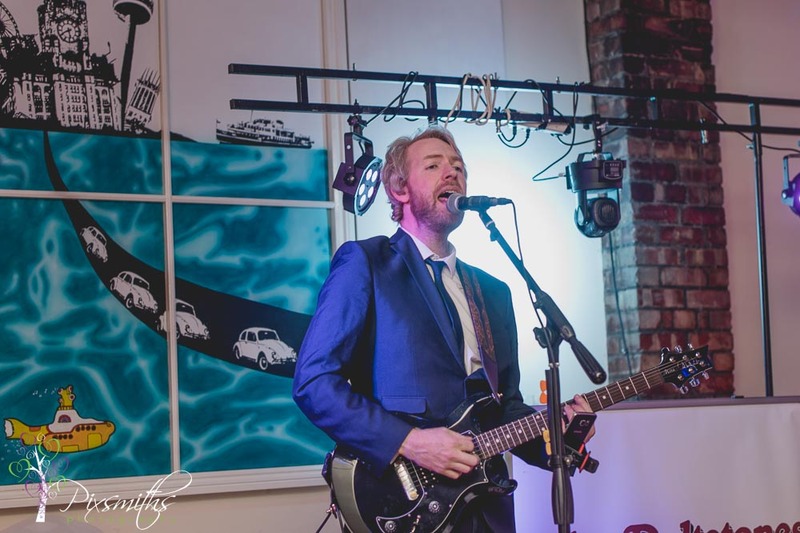 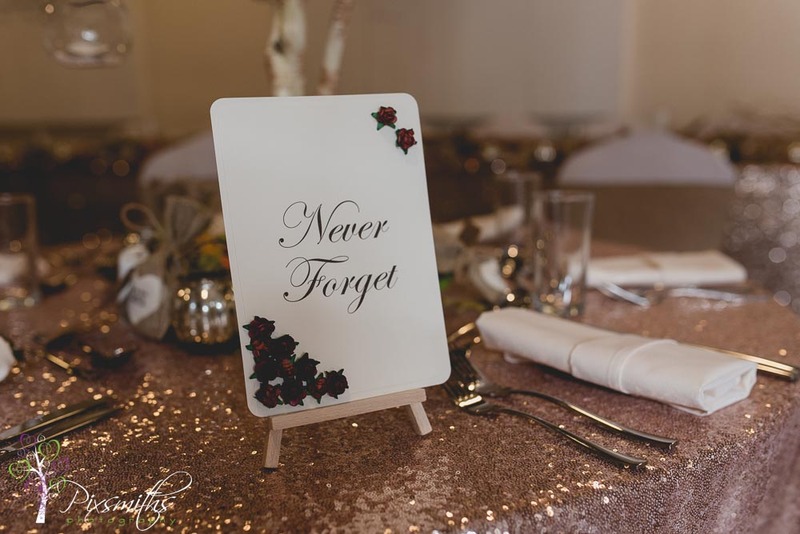 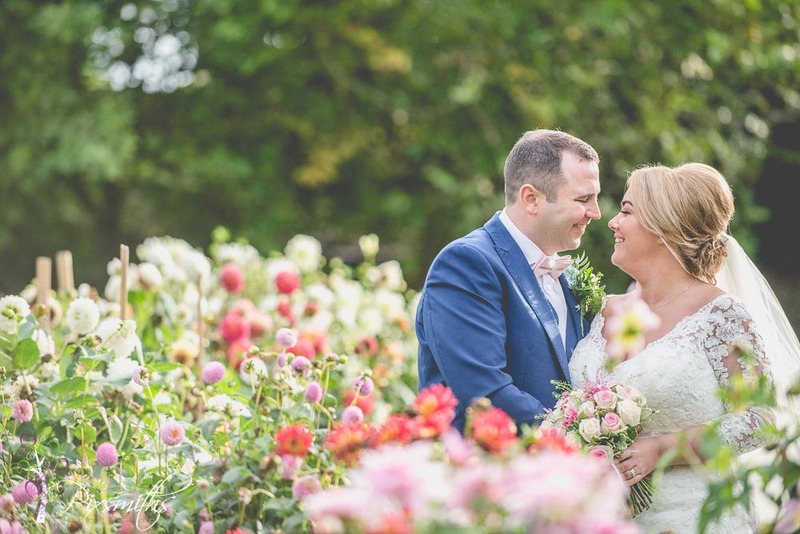 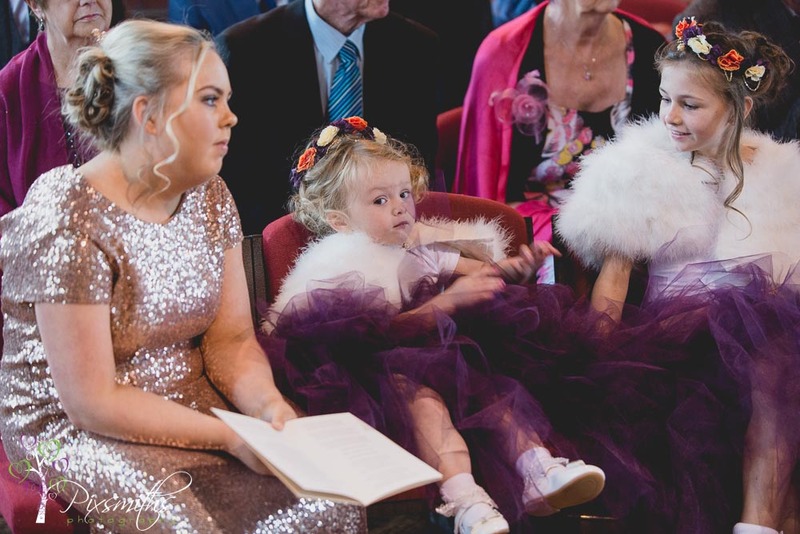 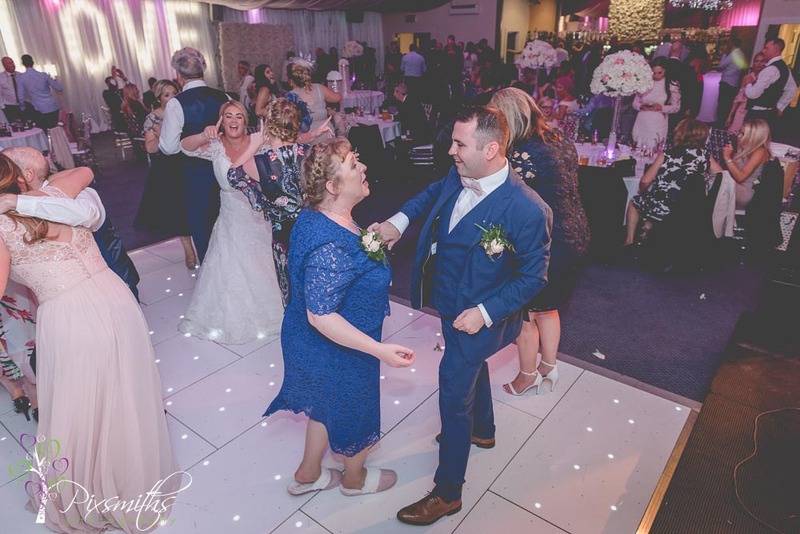 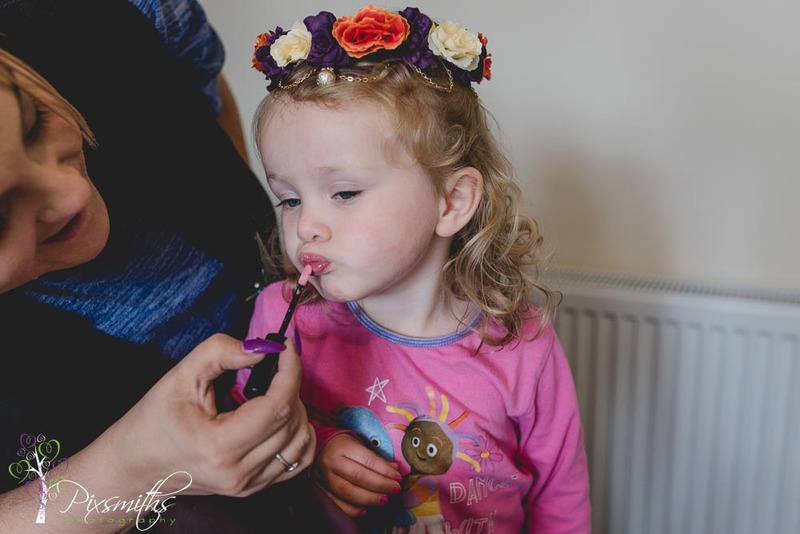 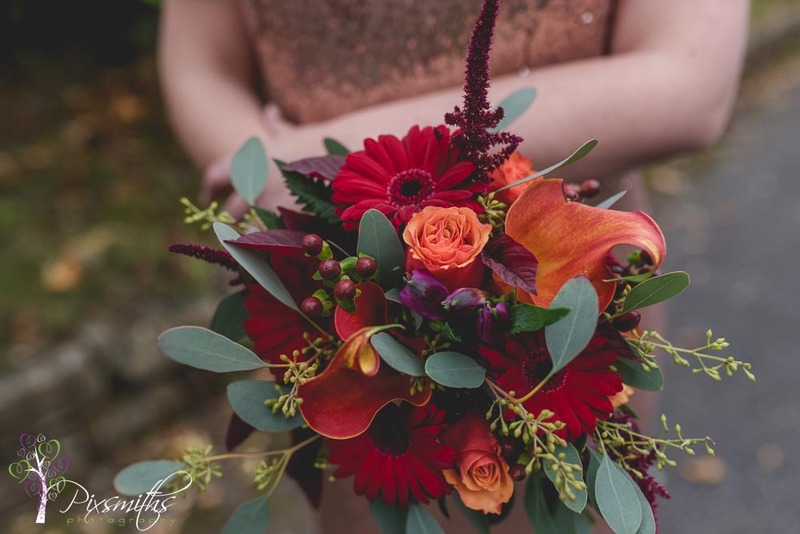 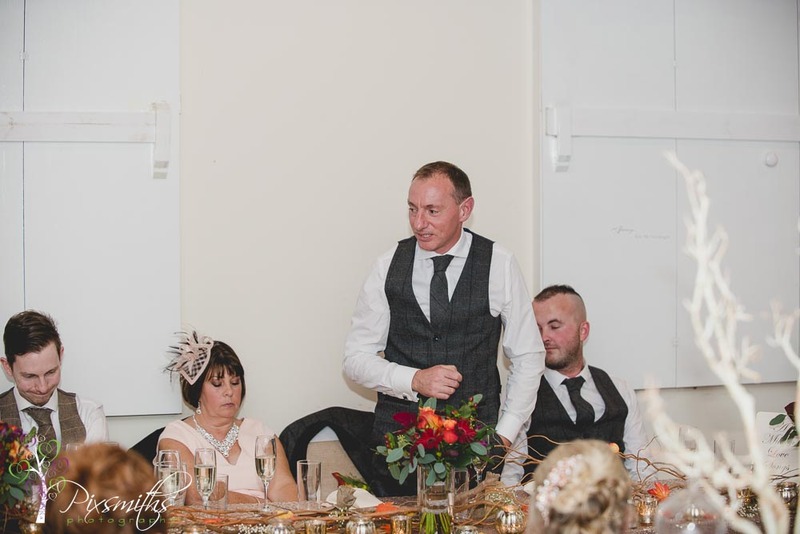 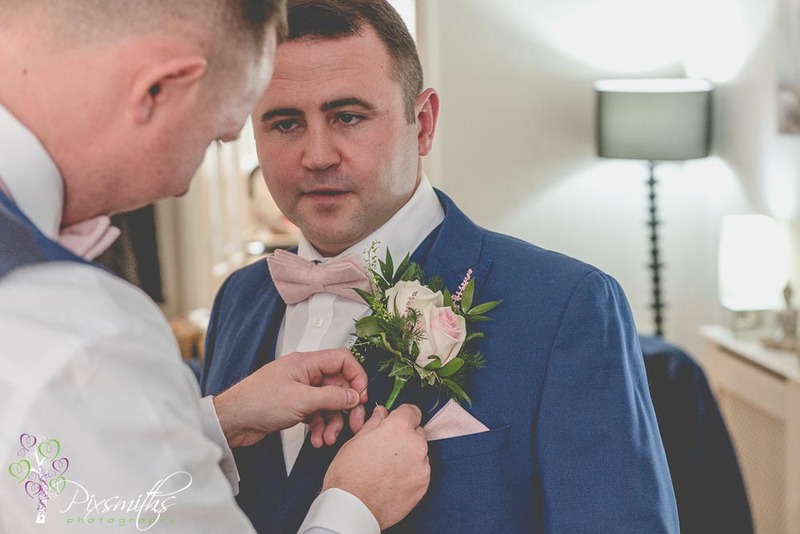 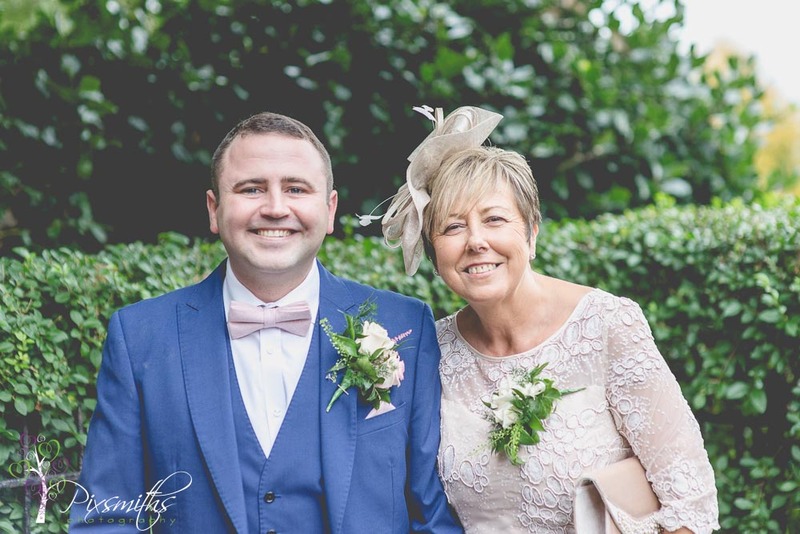 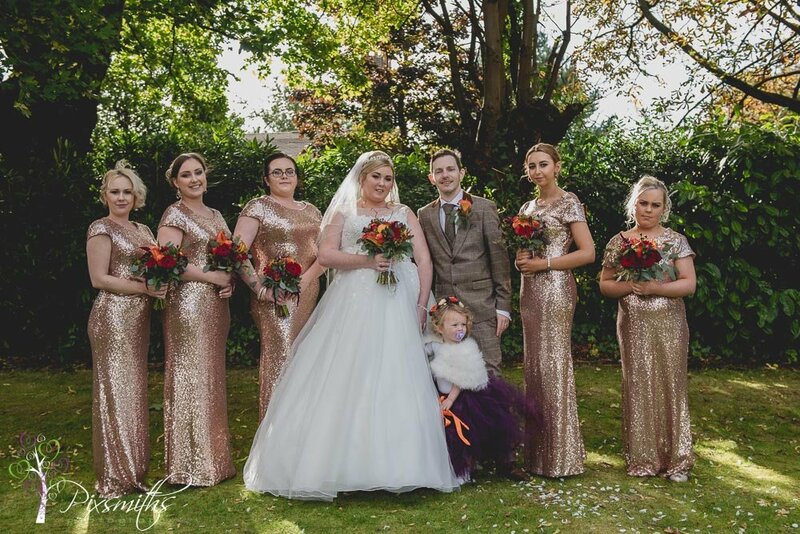 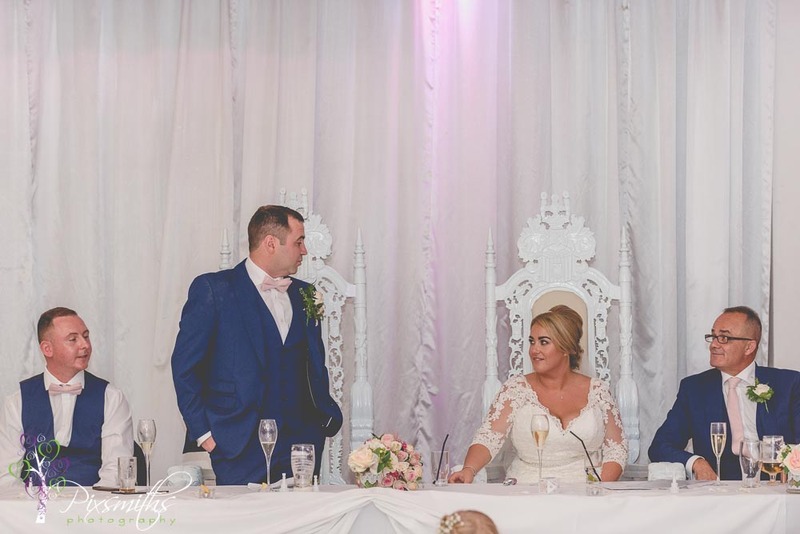 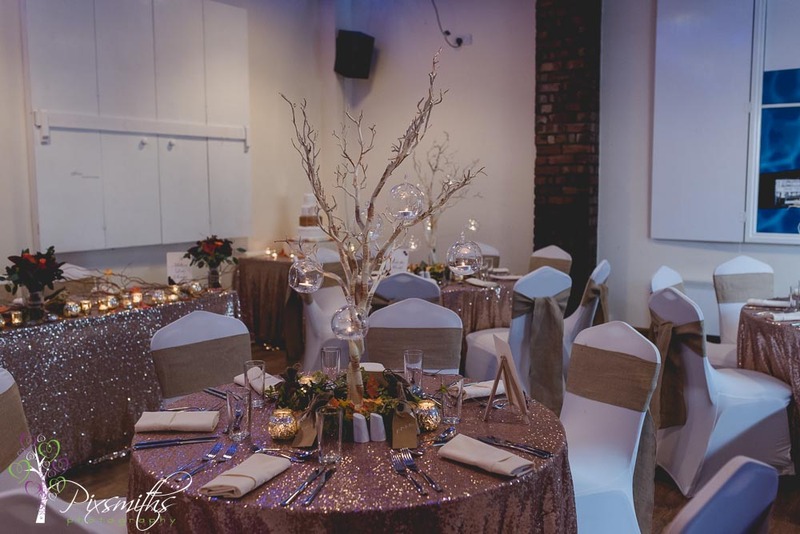 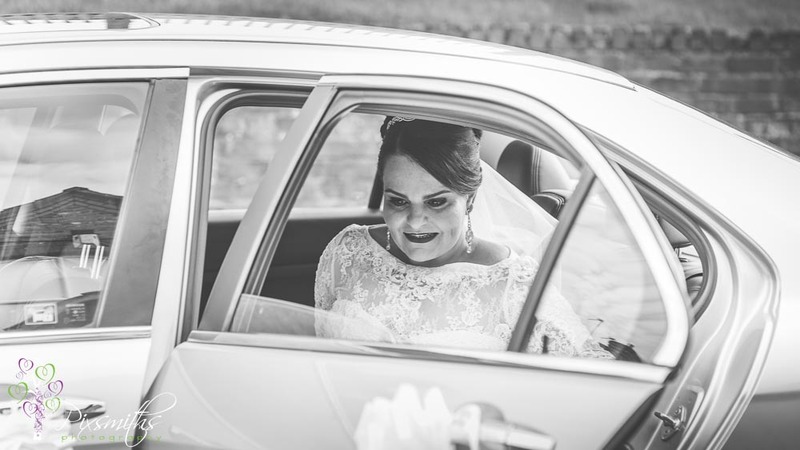 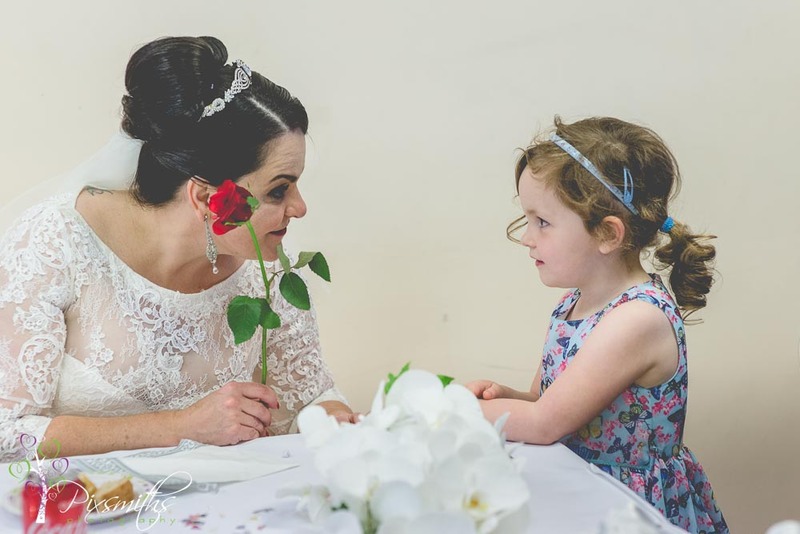 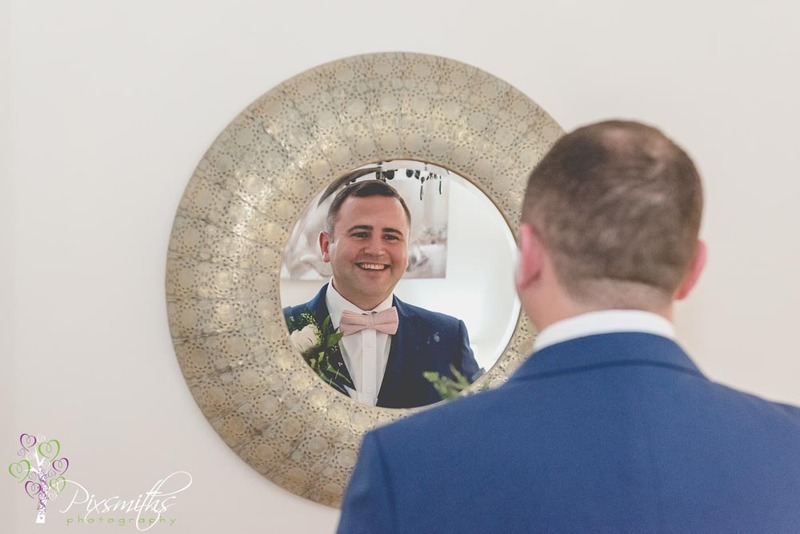 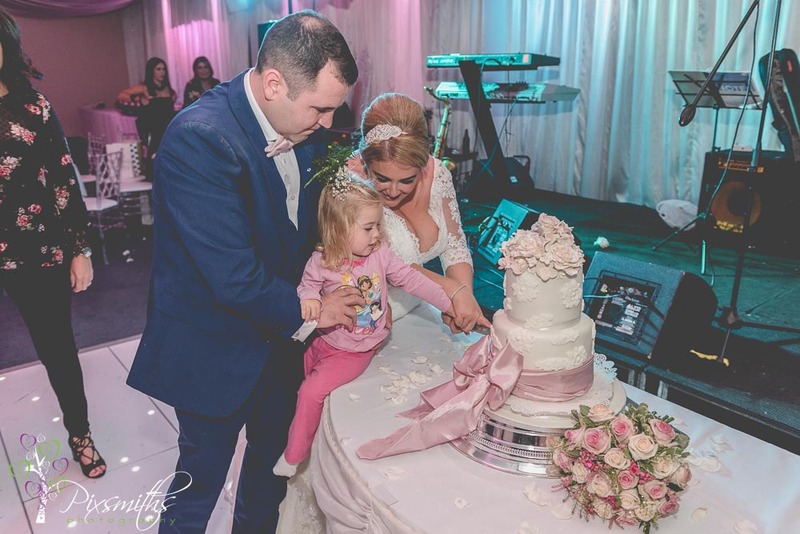 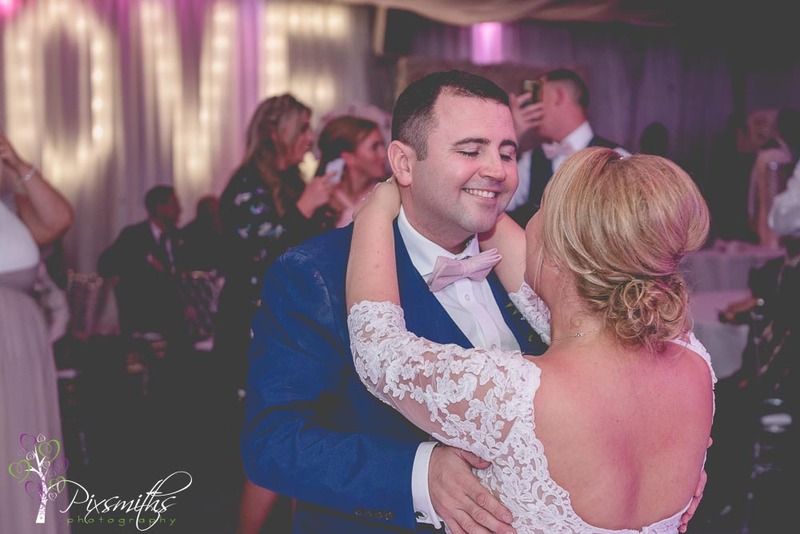 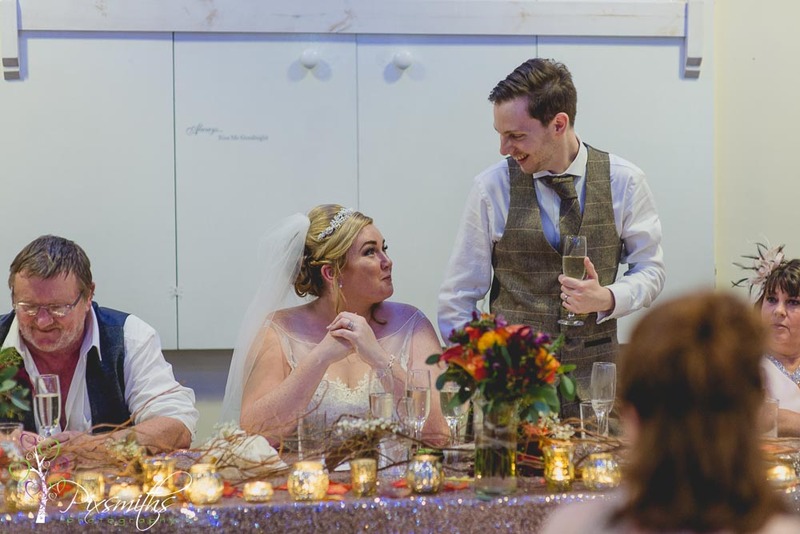 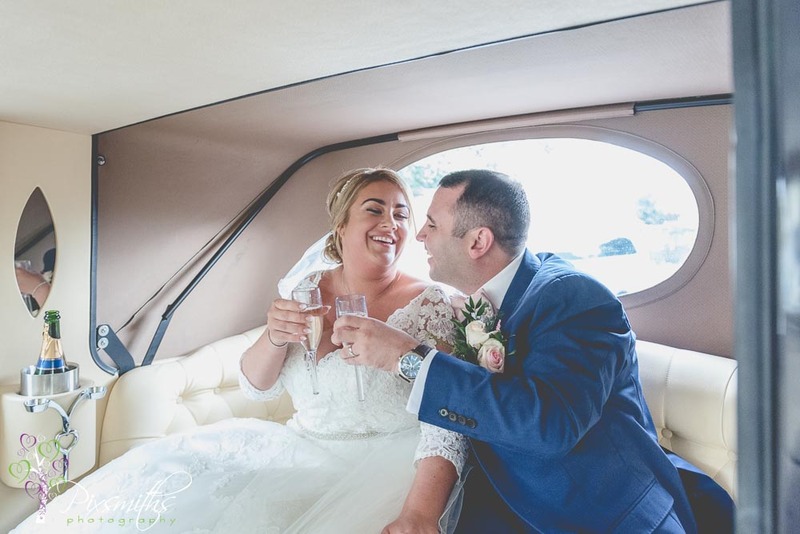 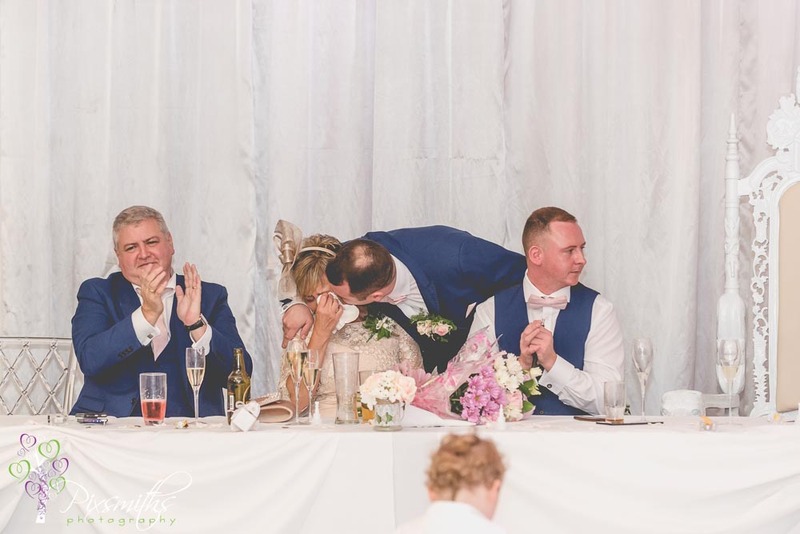 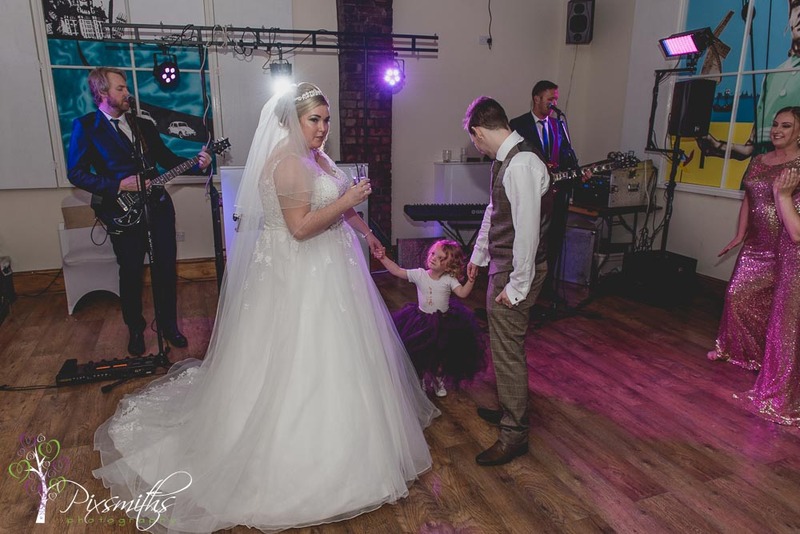 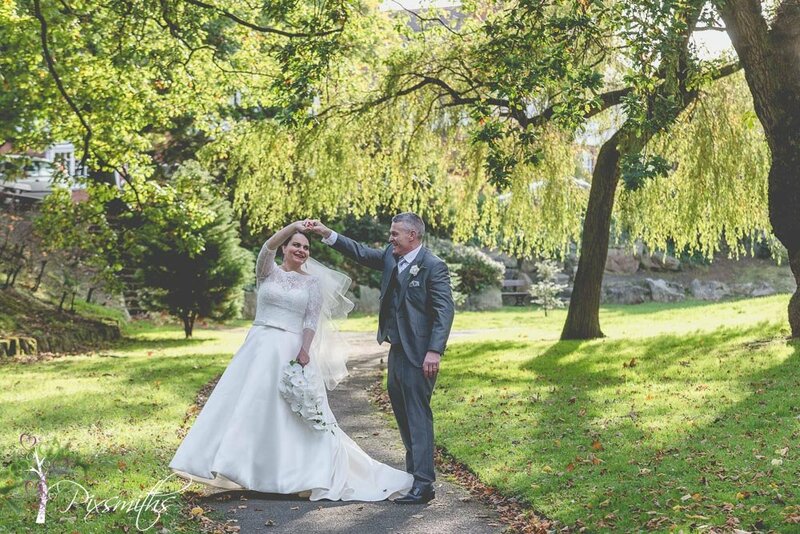 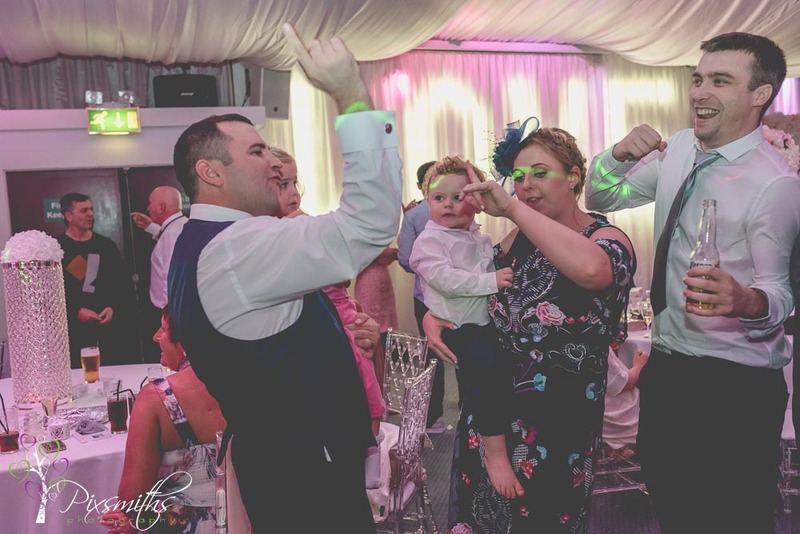 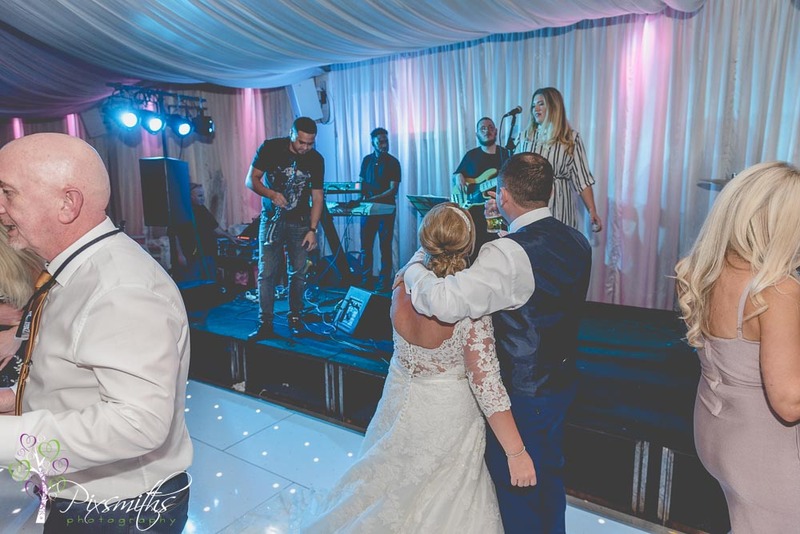 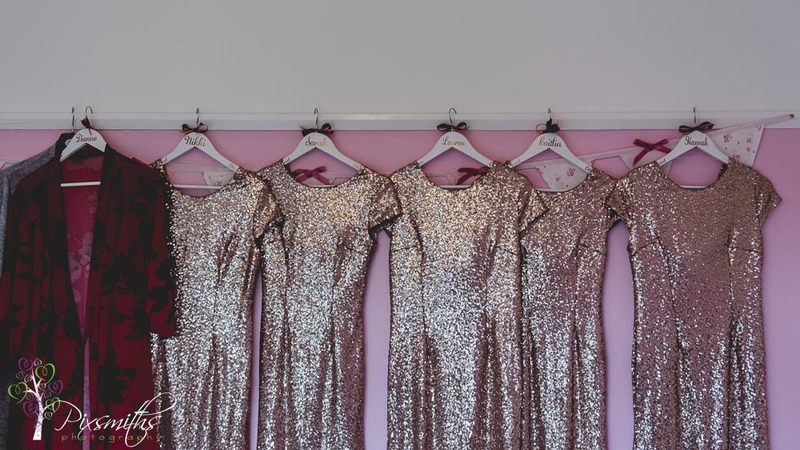 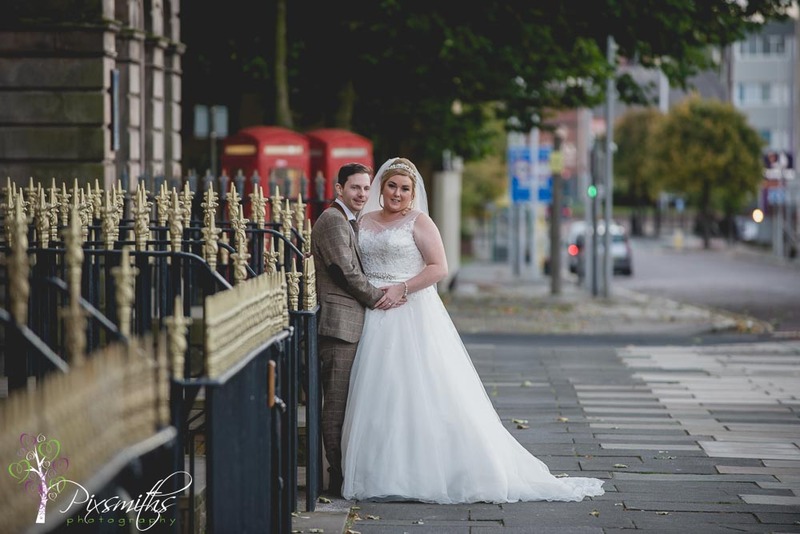 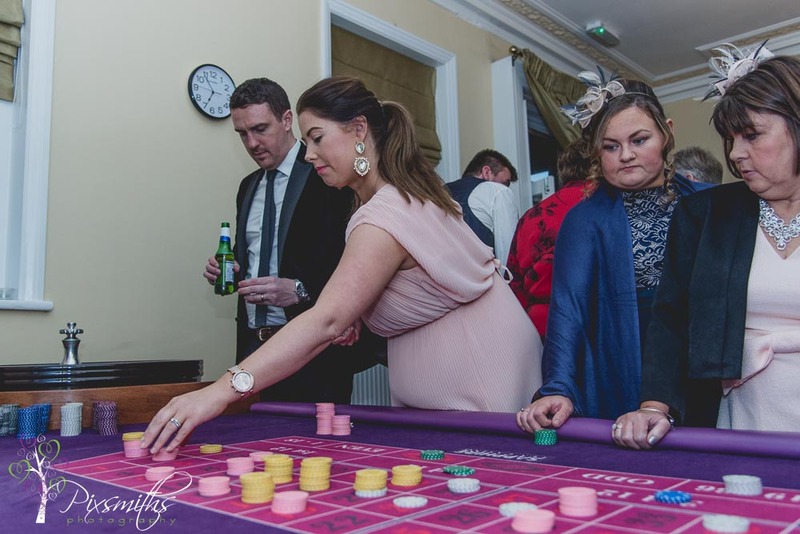 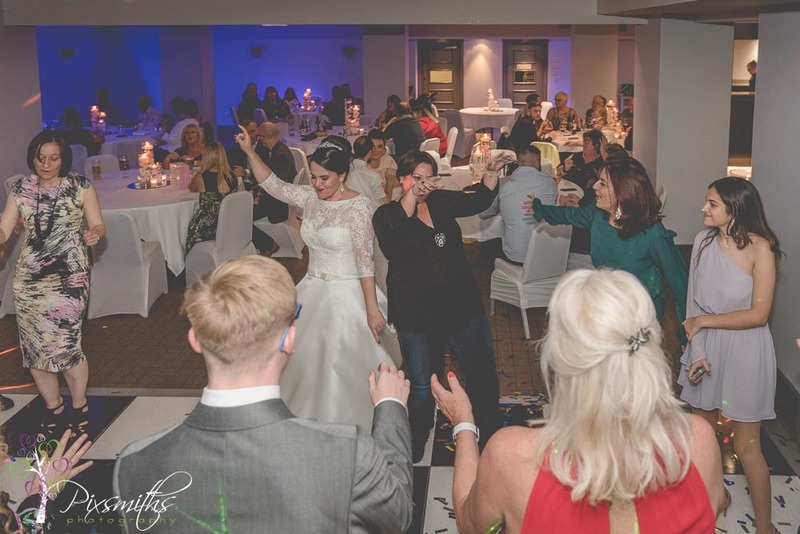 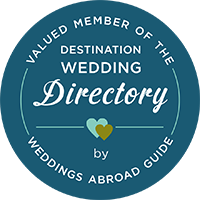 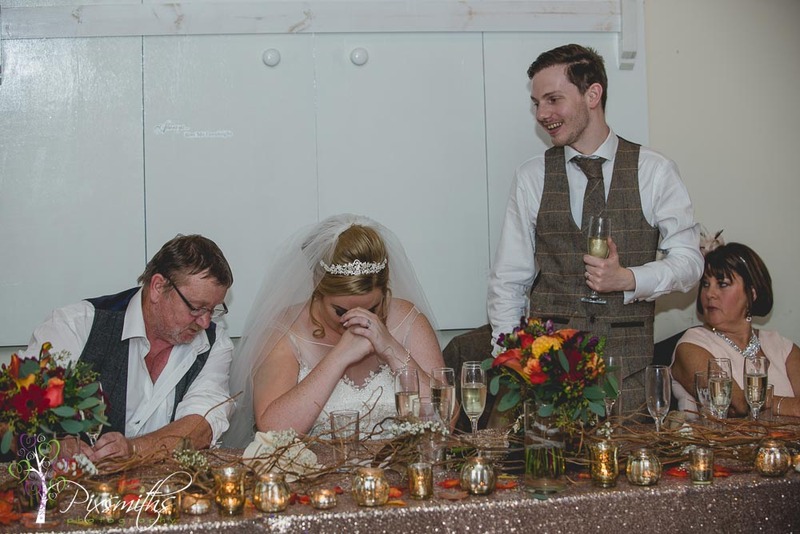 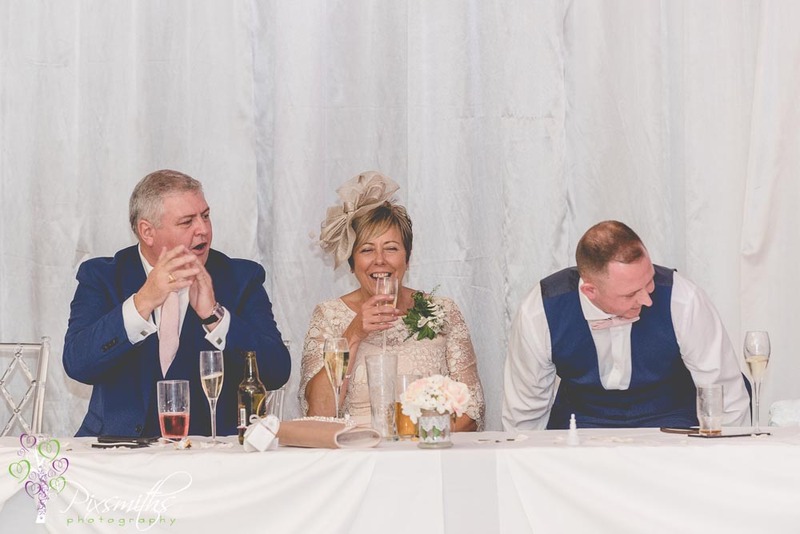 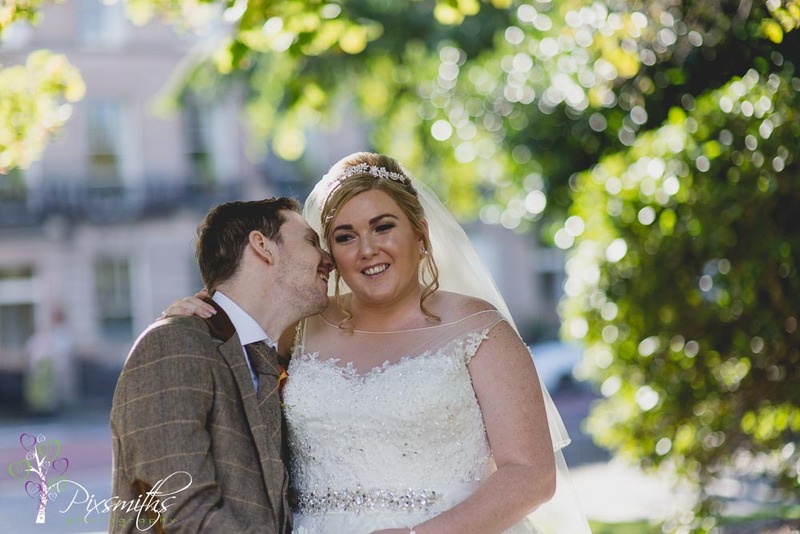 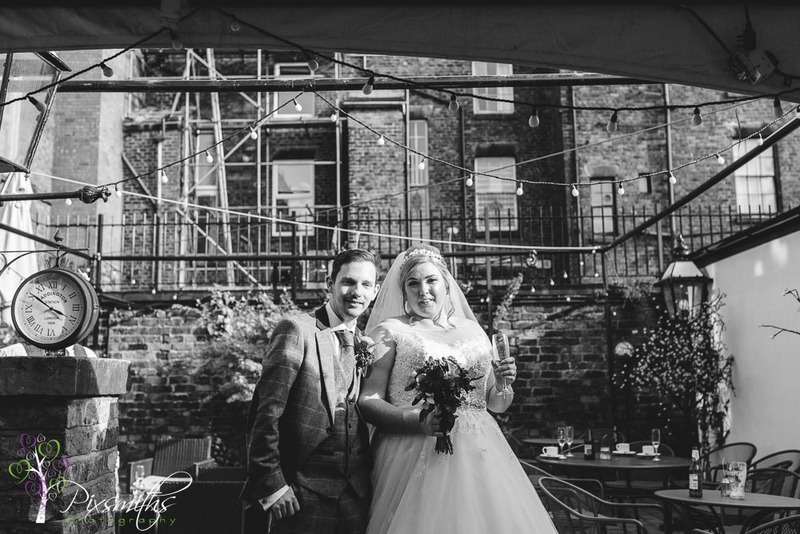 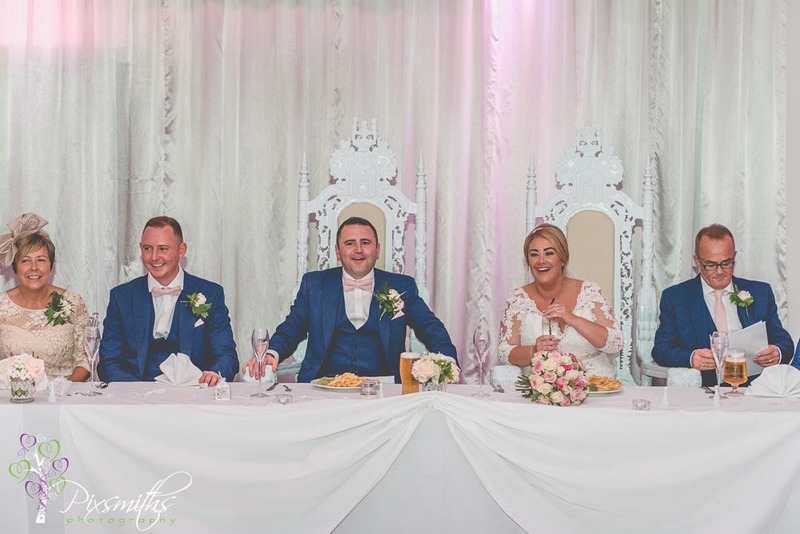 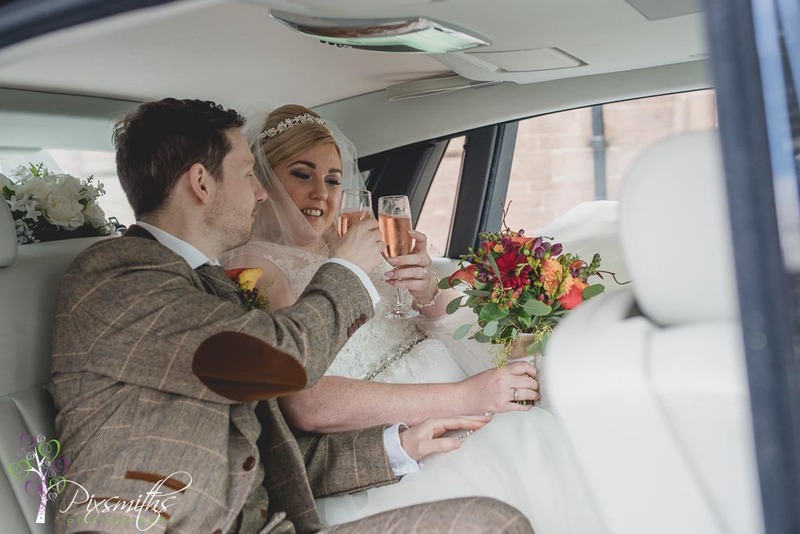 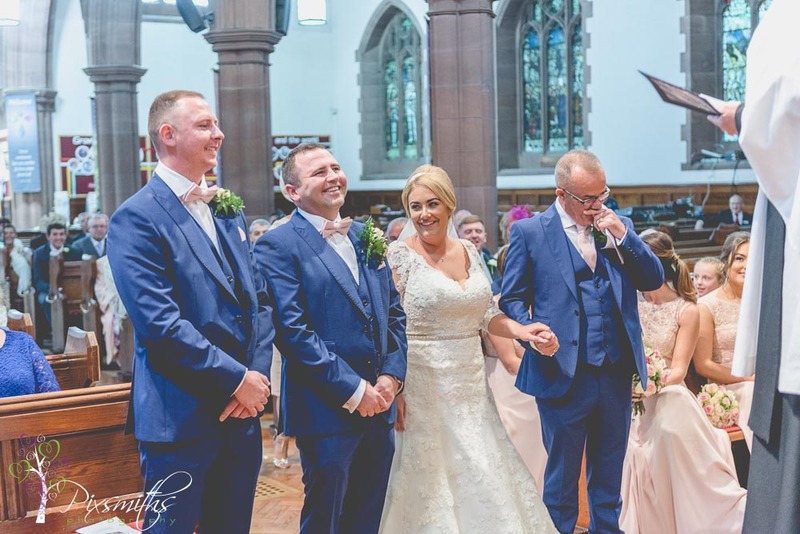 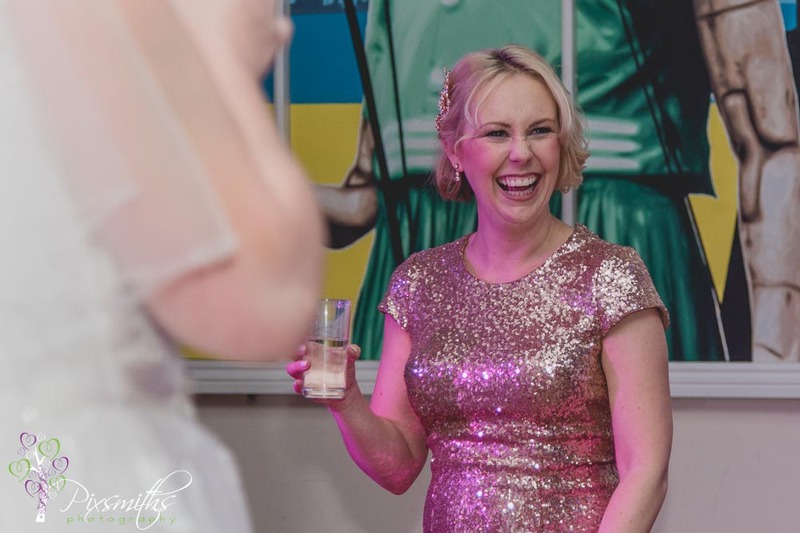 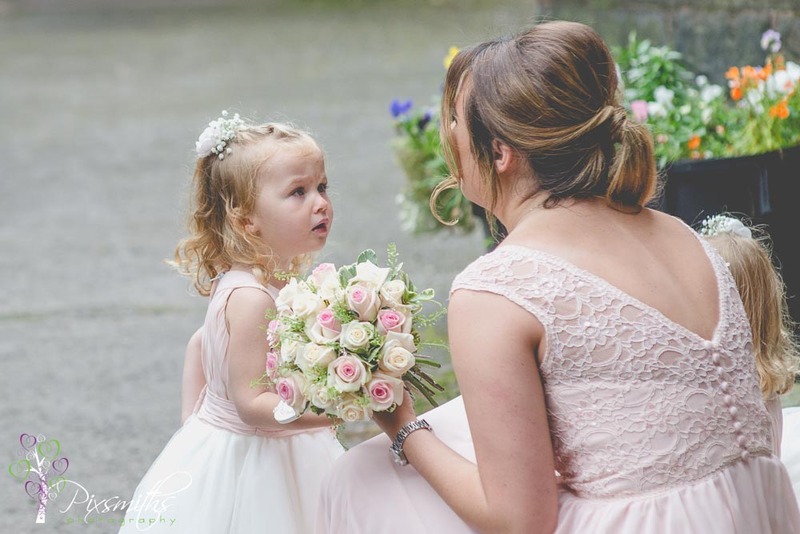 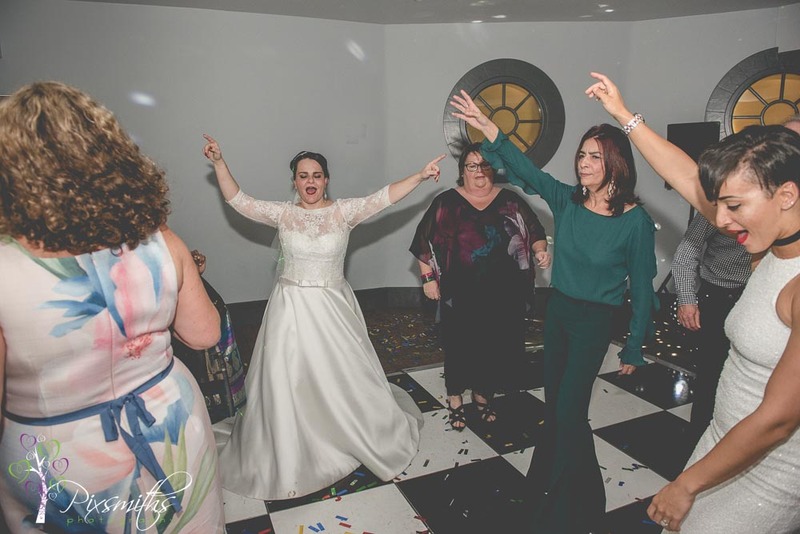 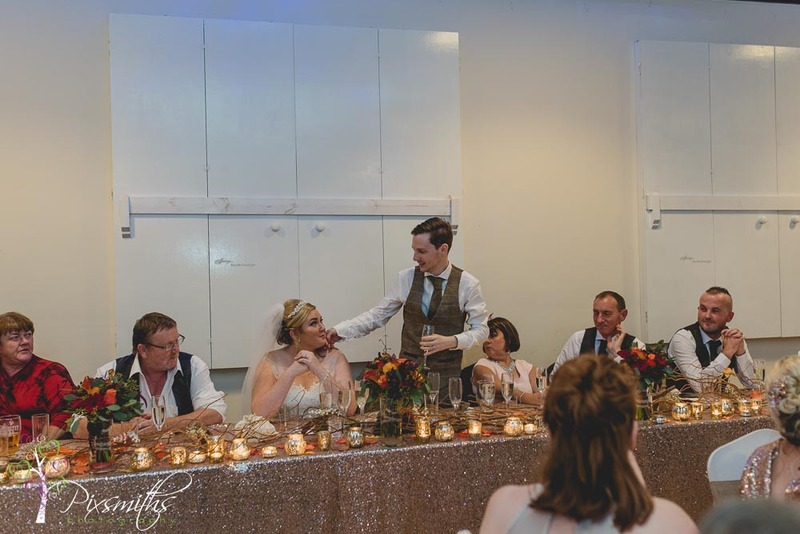 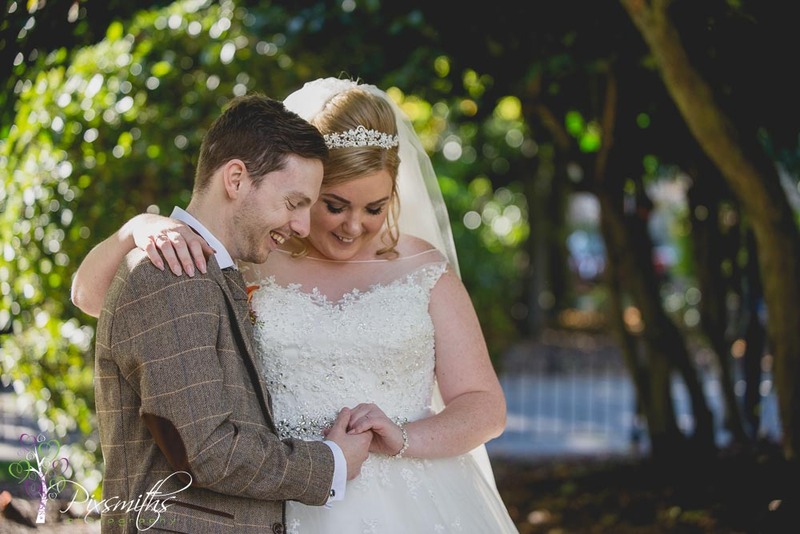 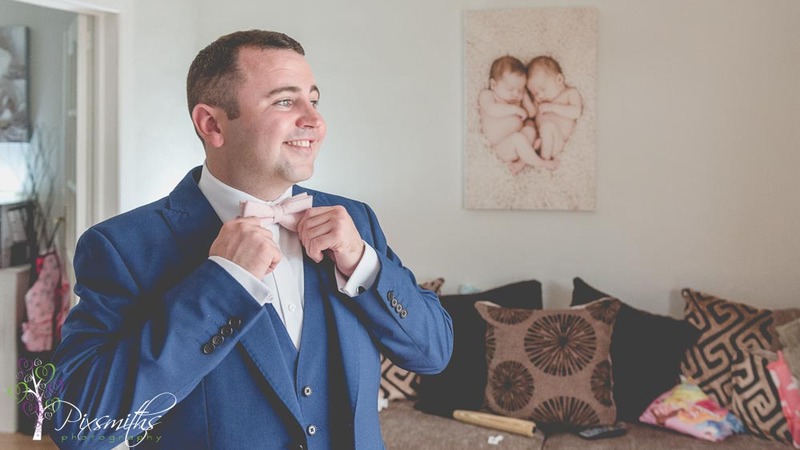 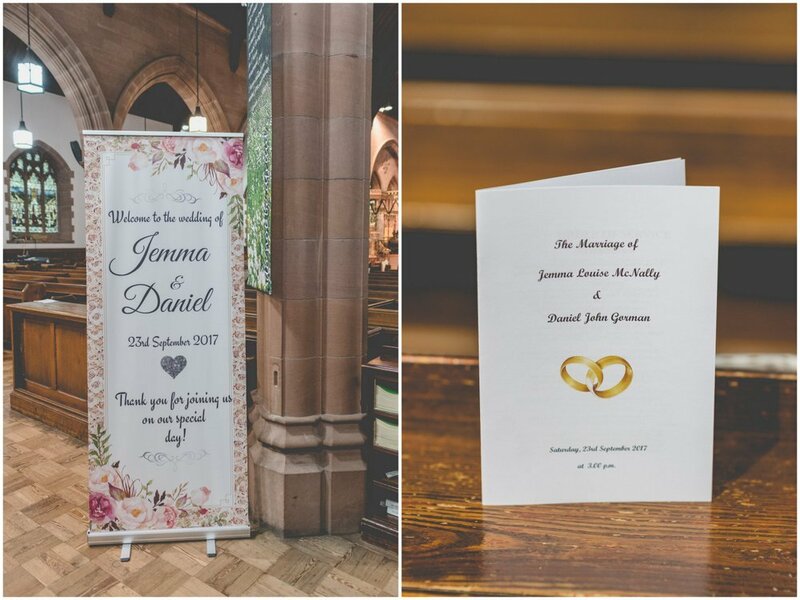 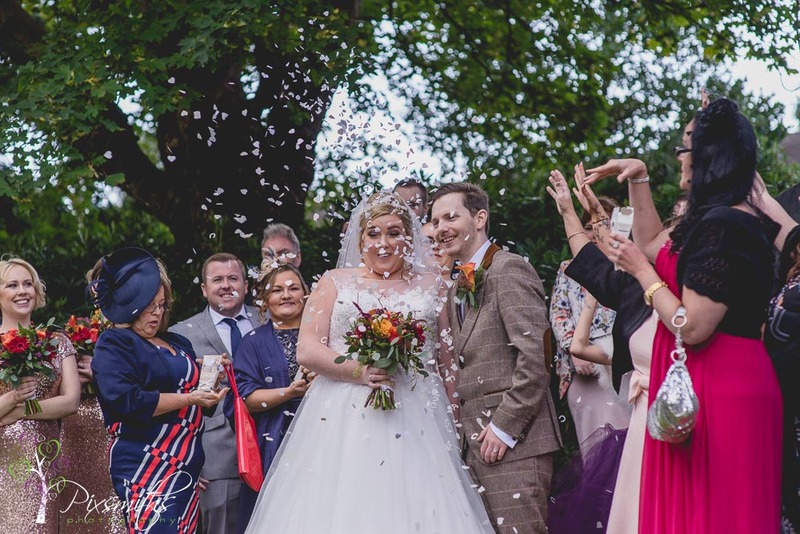 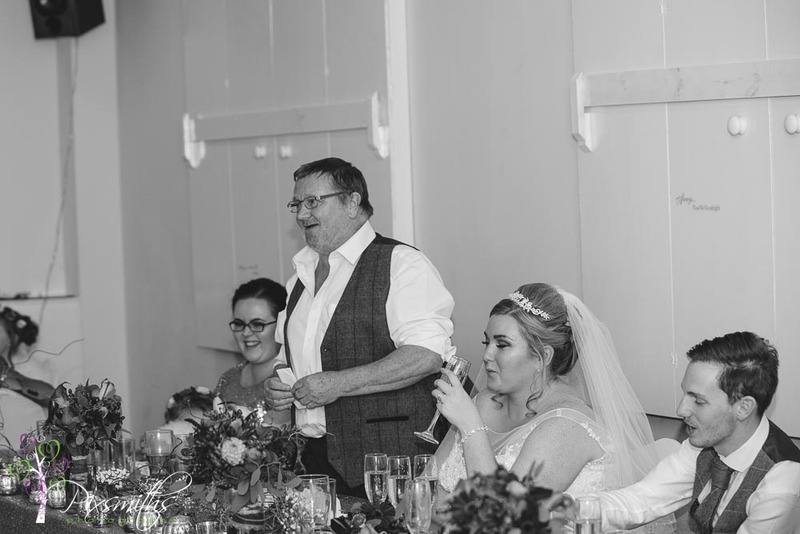 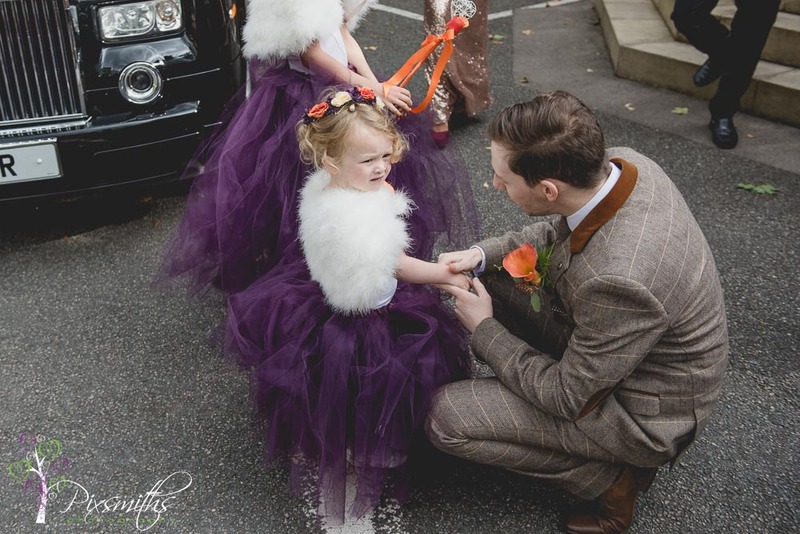 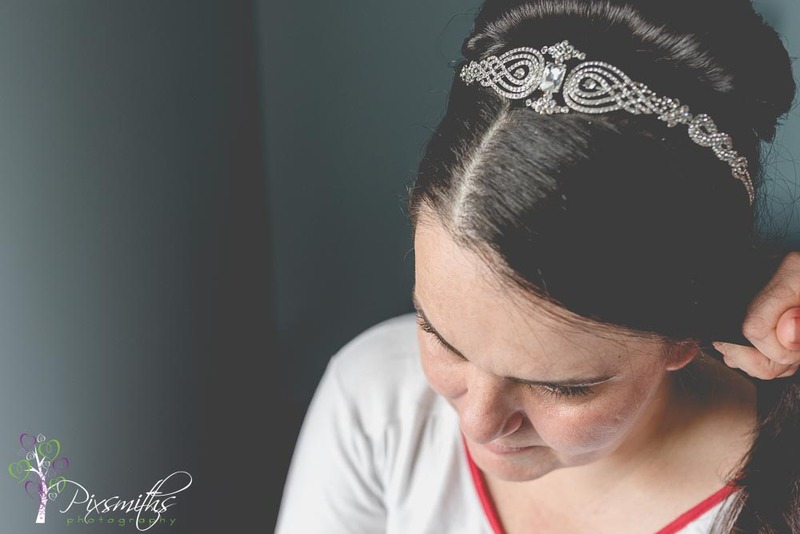 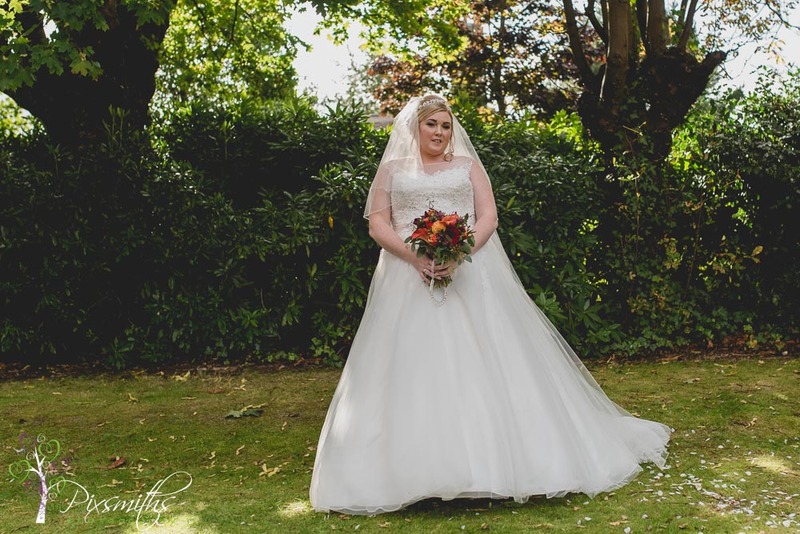 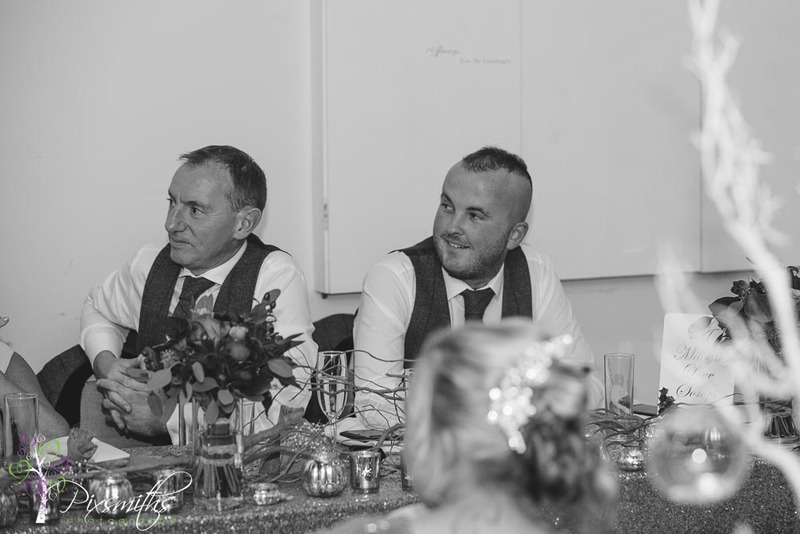 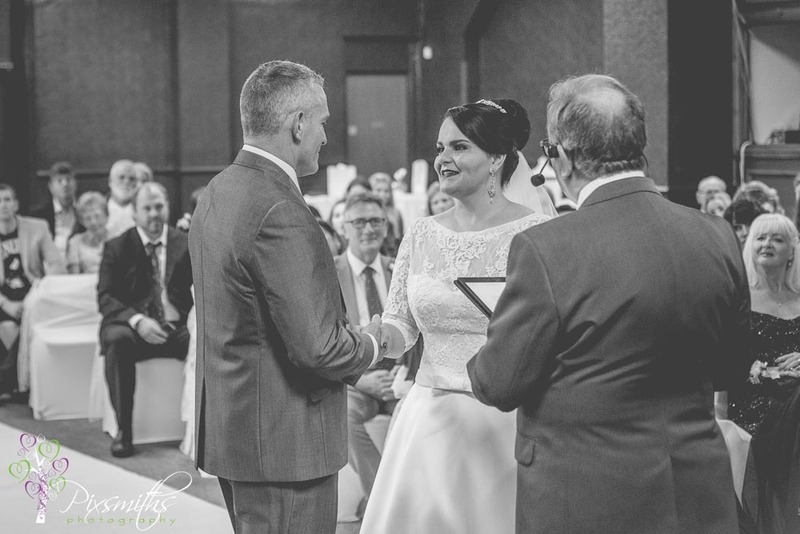 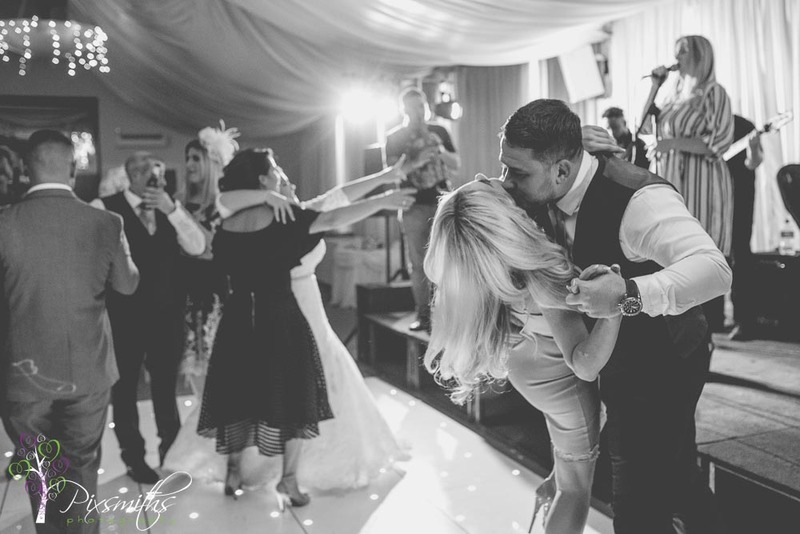 We were so delighted that we were recommended for this wedding by Jenny’s good friend Vikki Jane Sweeney the blinq queen! 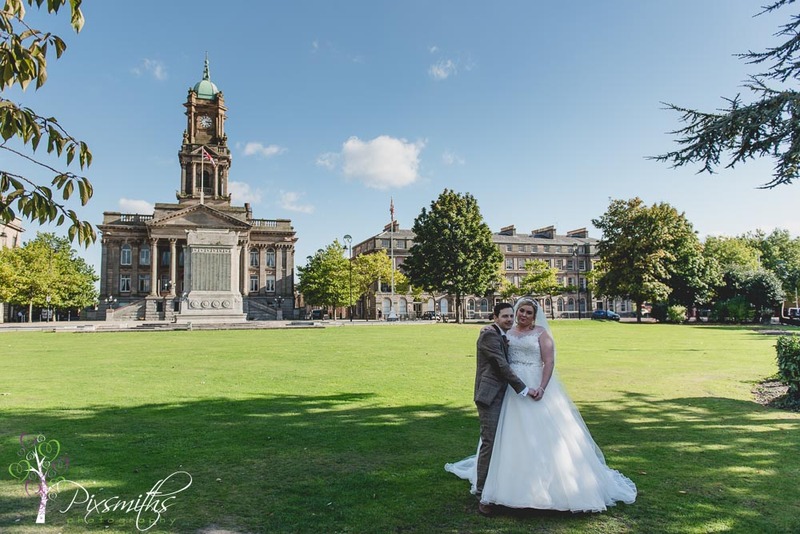 4748 Hamilton Square weddings are well organised, hosted in twin Grade I Listed Georgian buildings in historic Hamilton Square, Birkenhead. 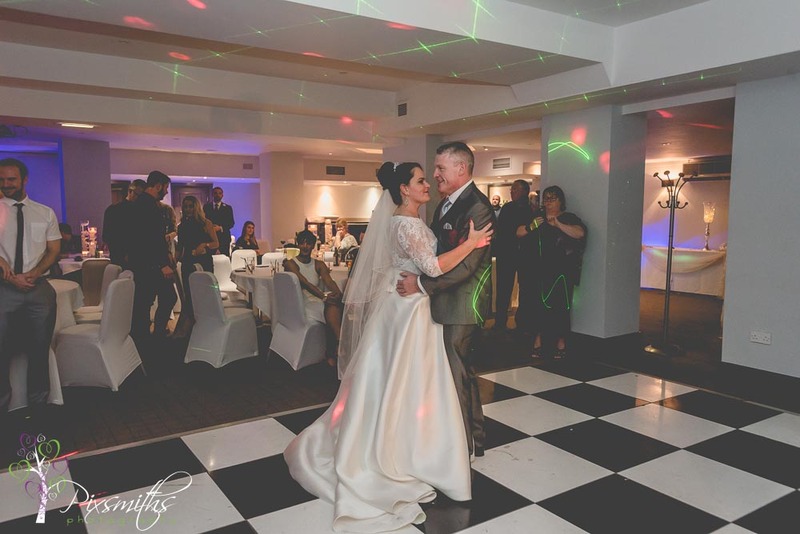 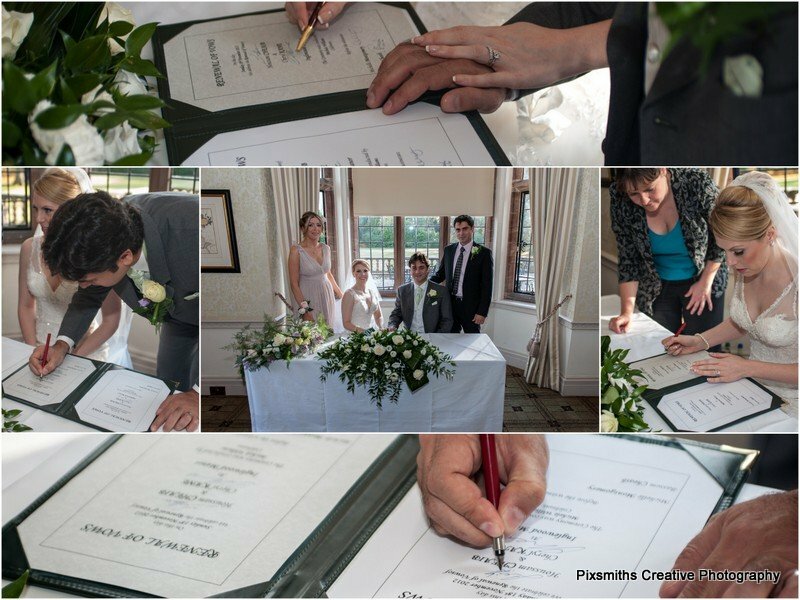 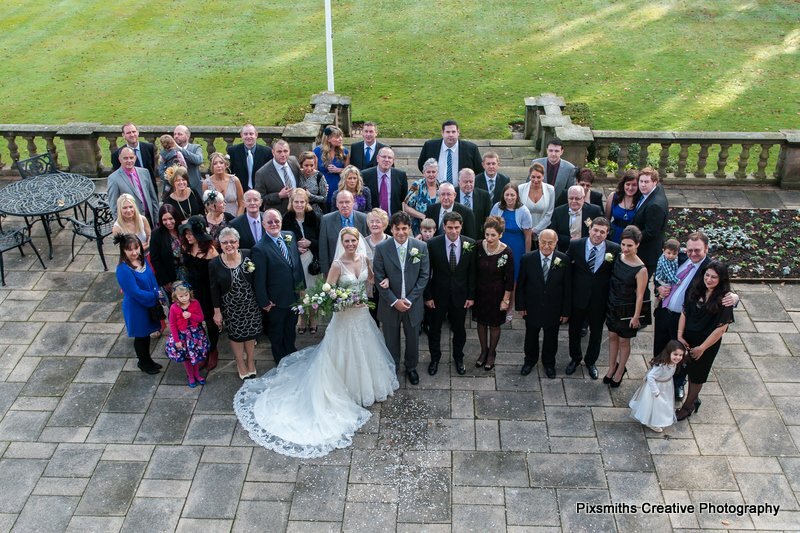 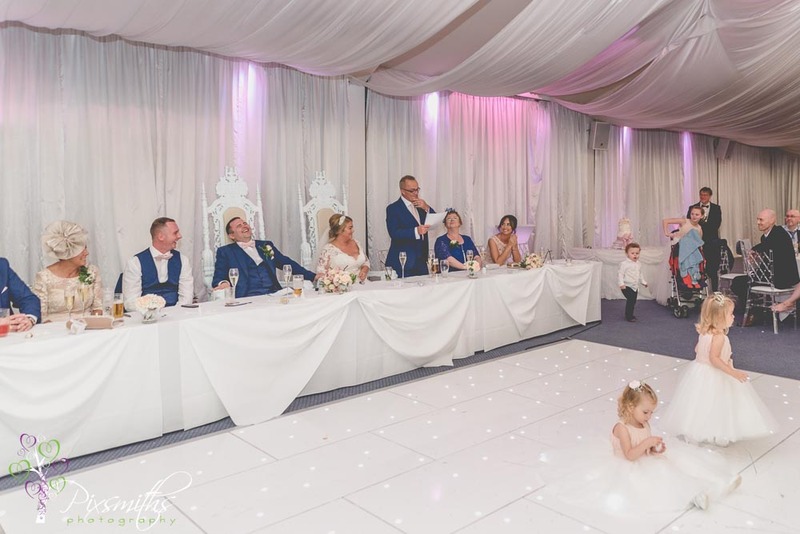 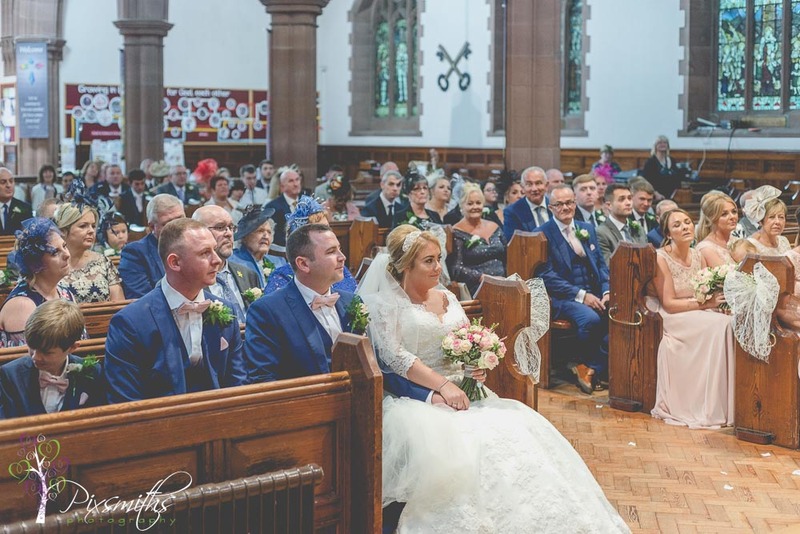 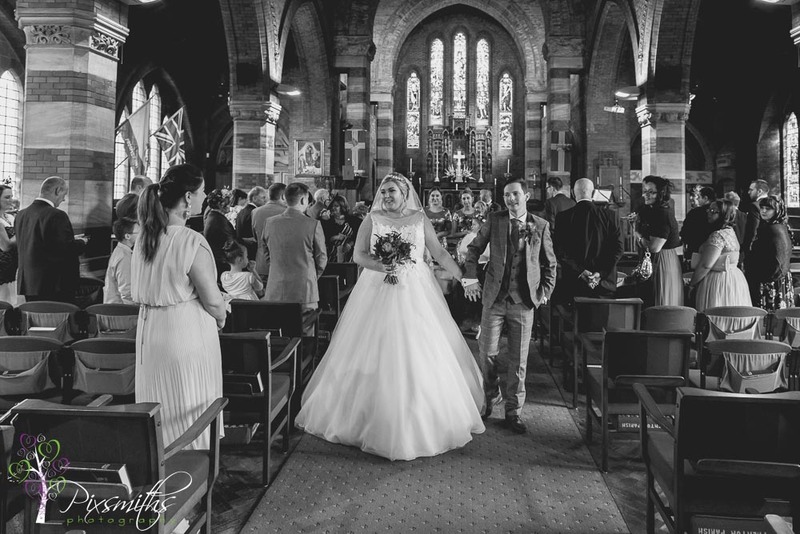 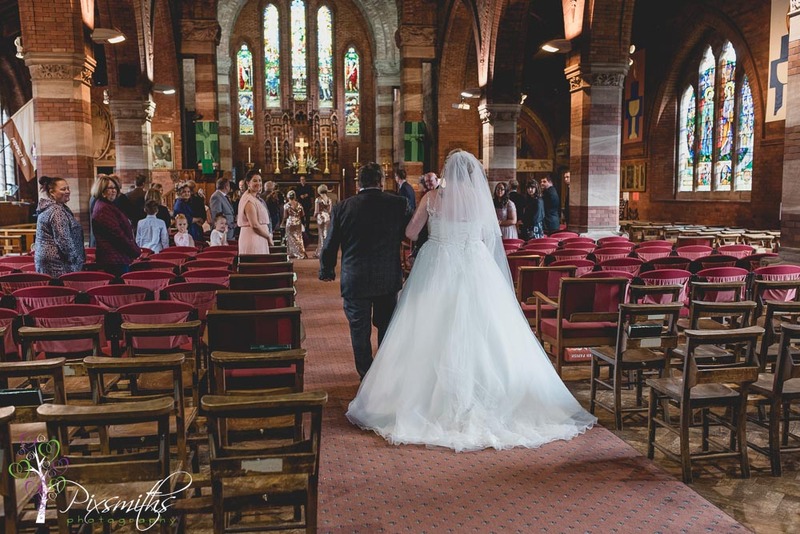 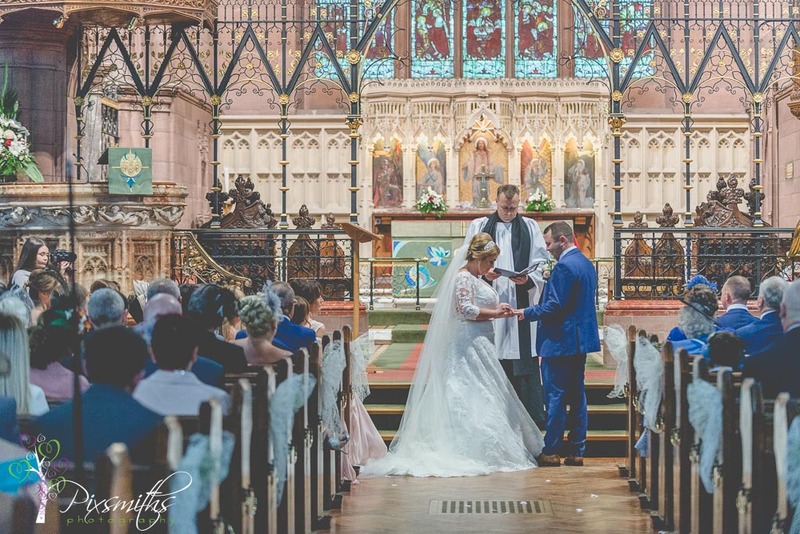 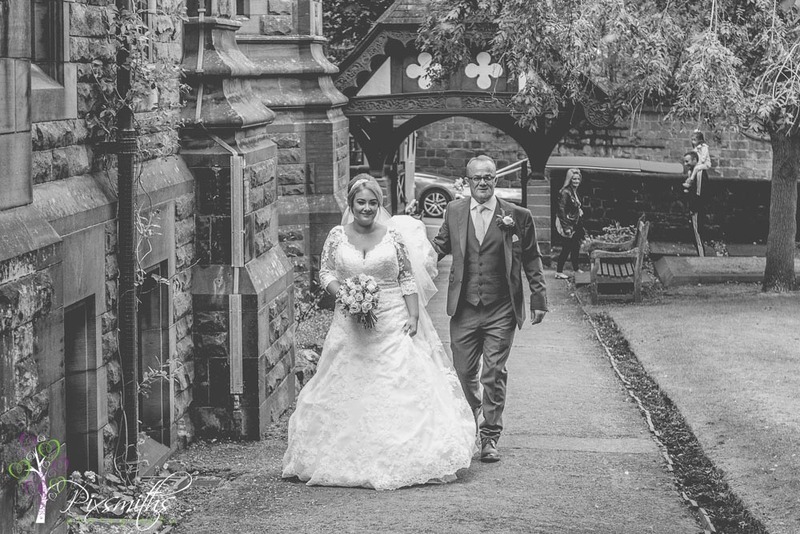 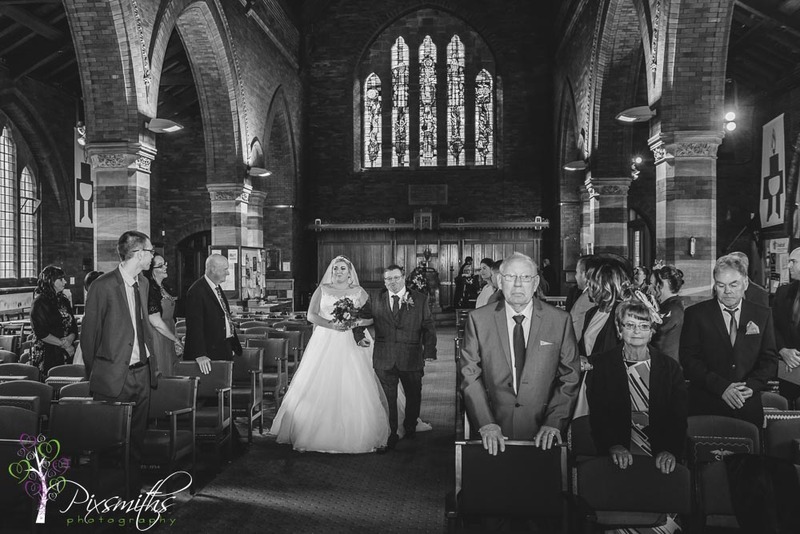 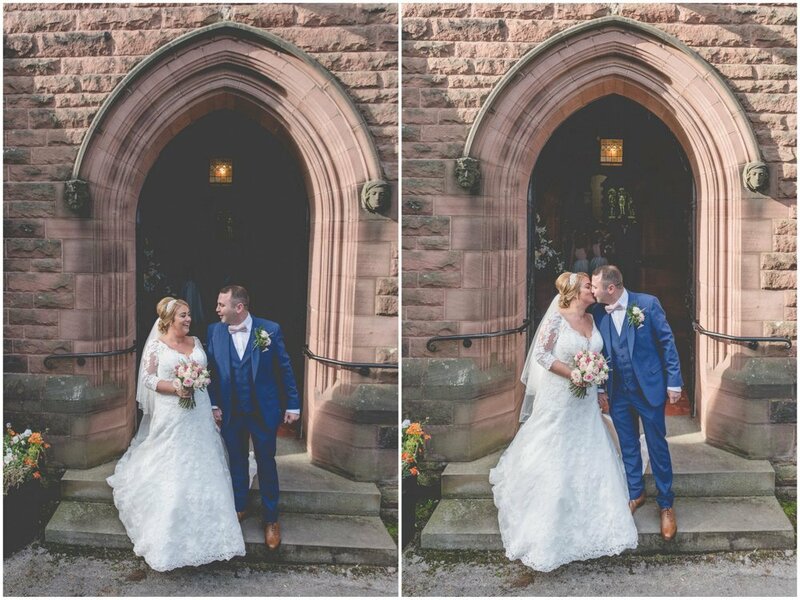 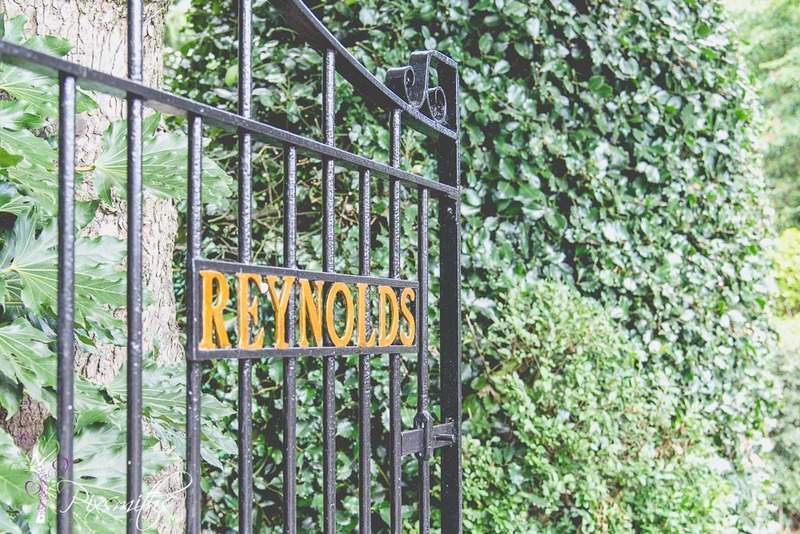 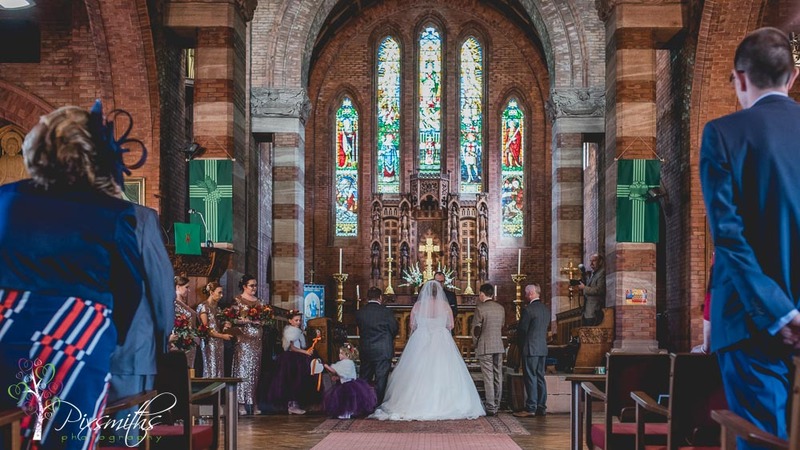 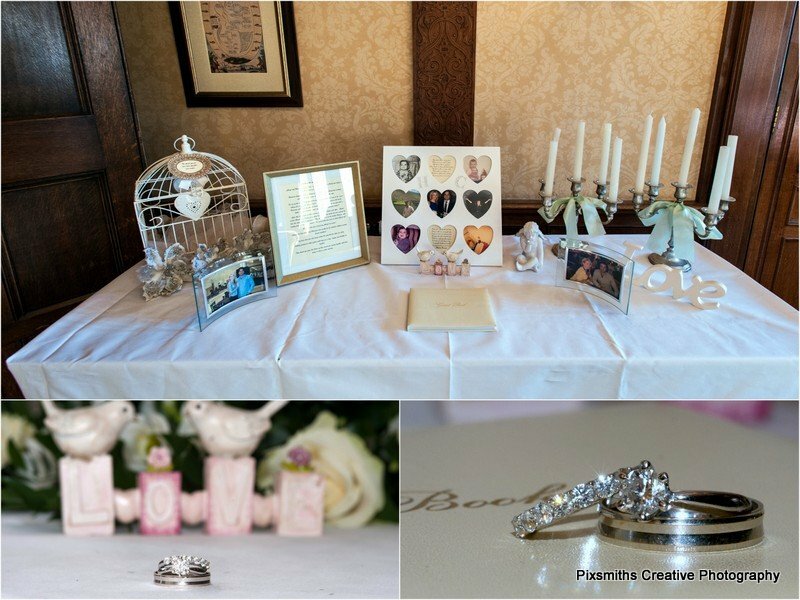 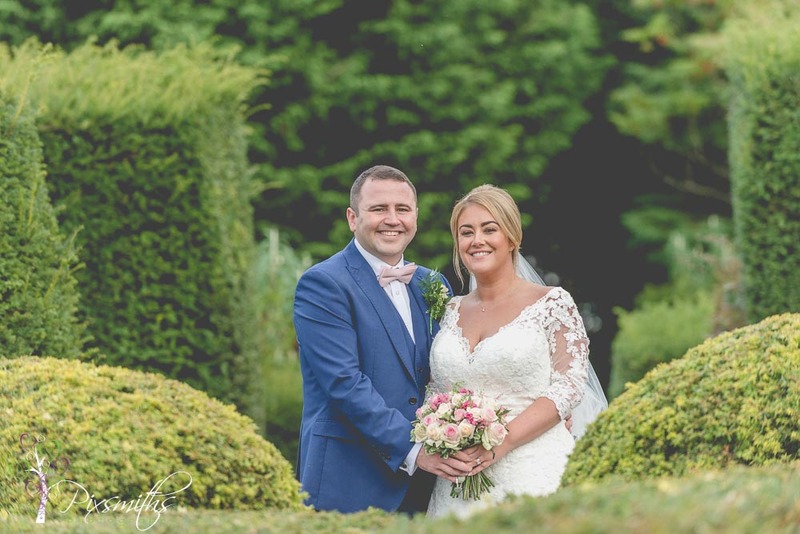 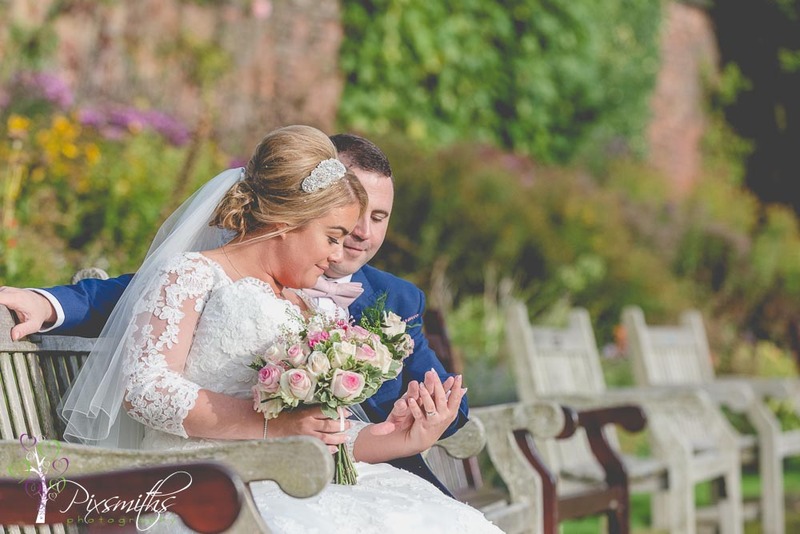 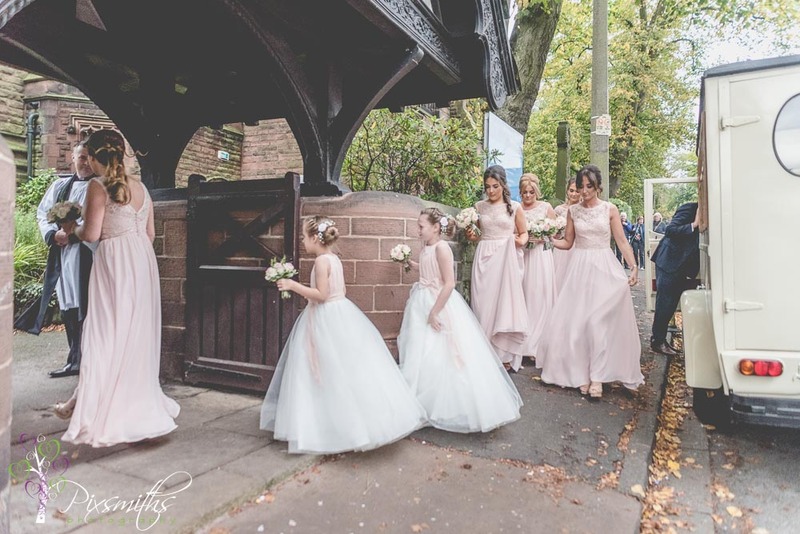 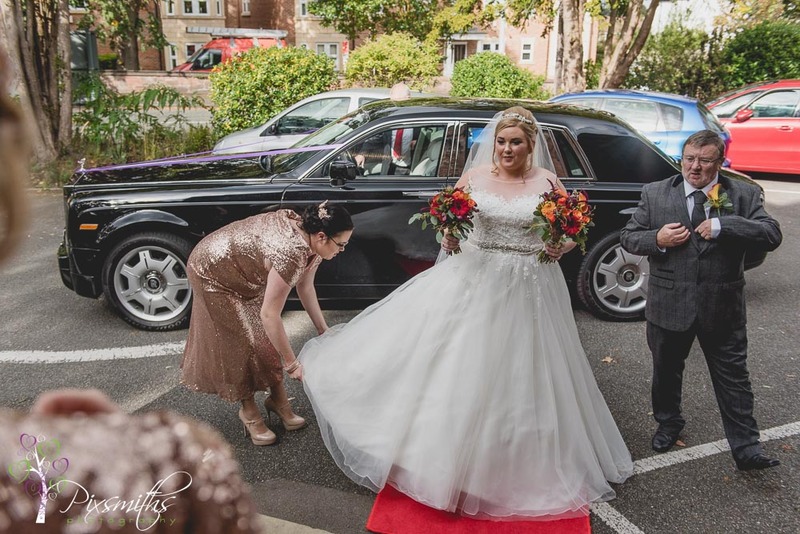 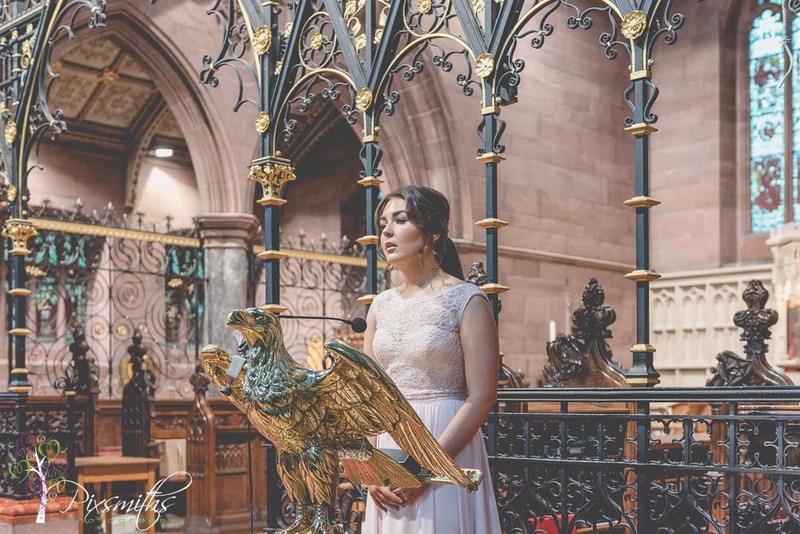 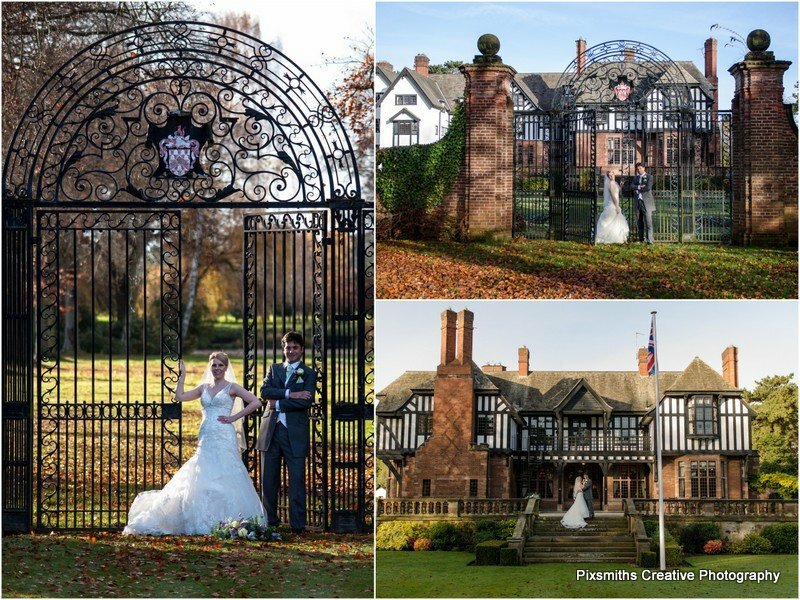 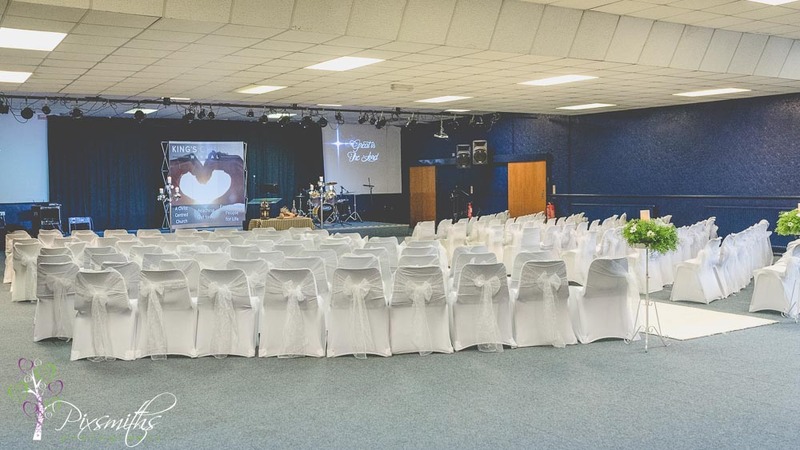 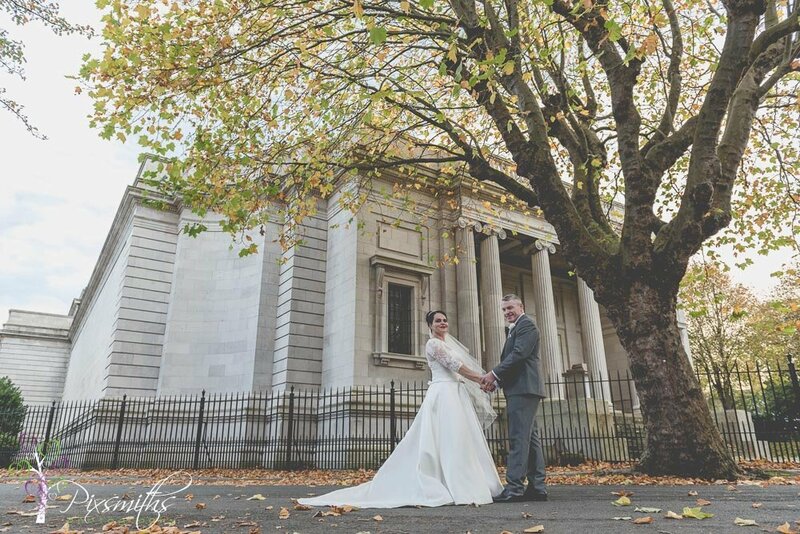 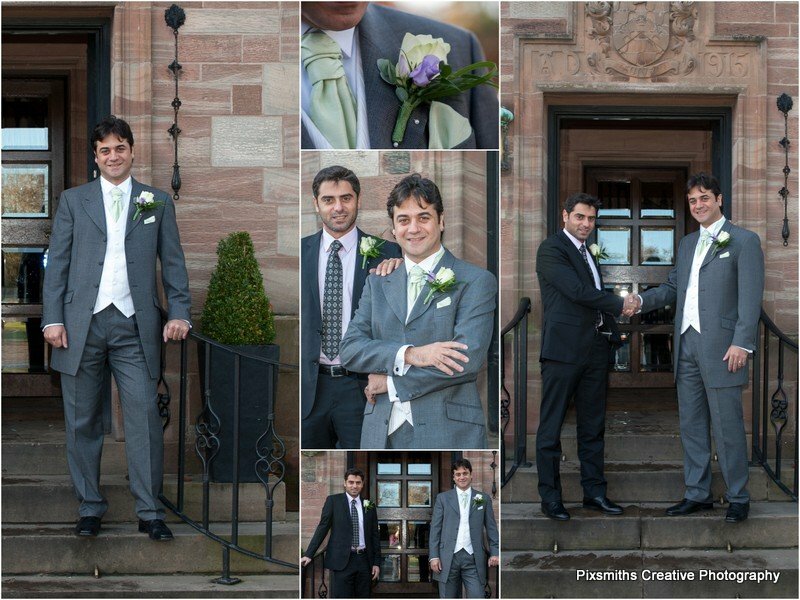 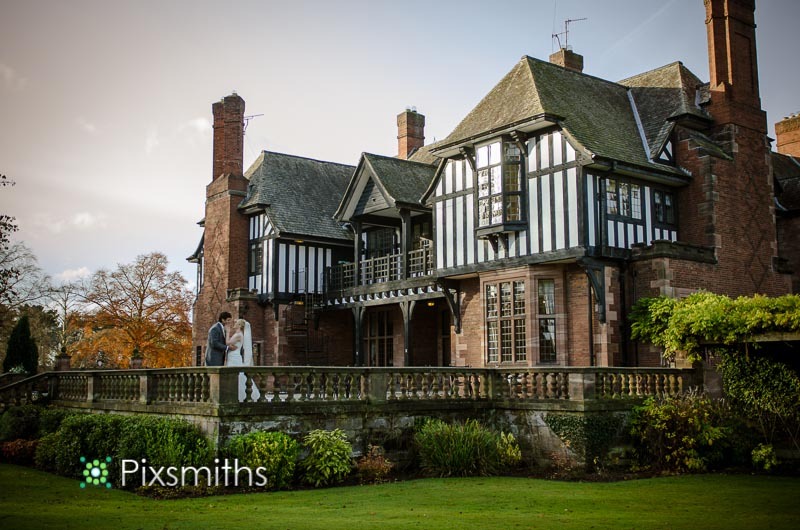 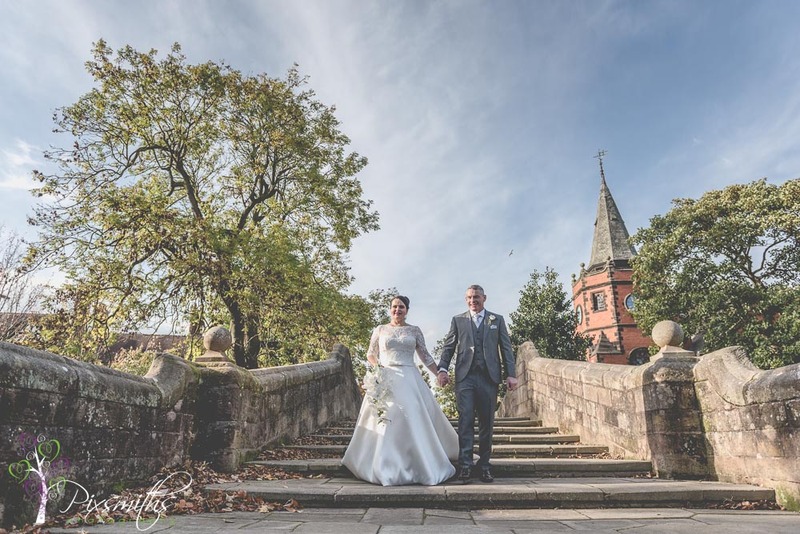 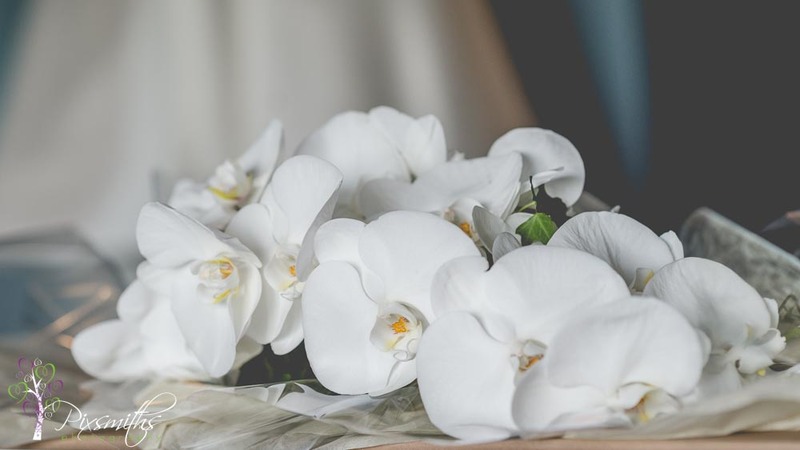 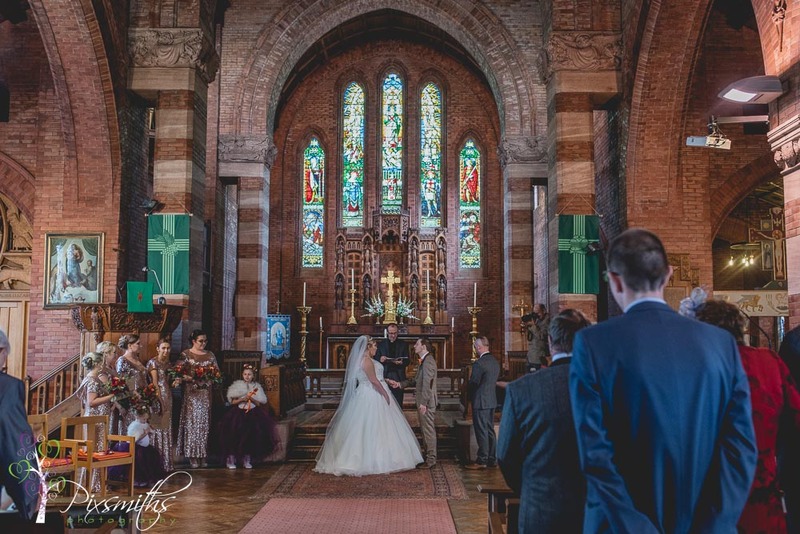 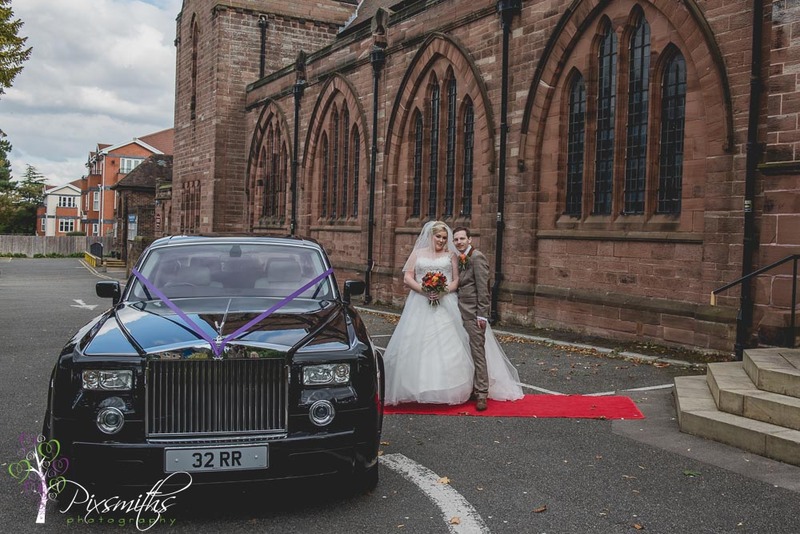 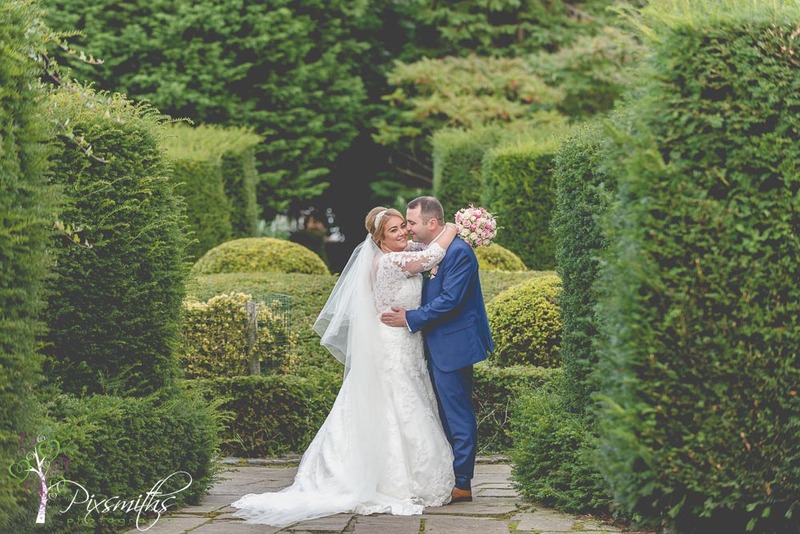 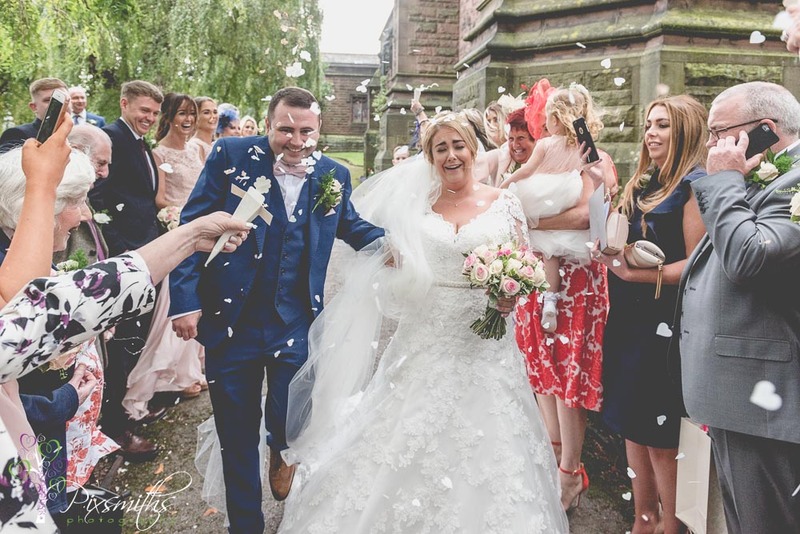 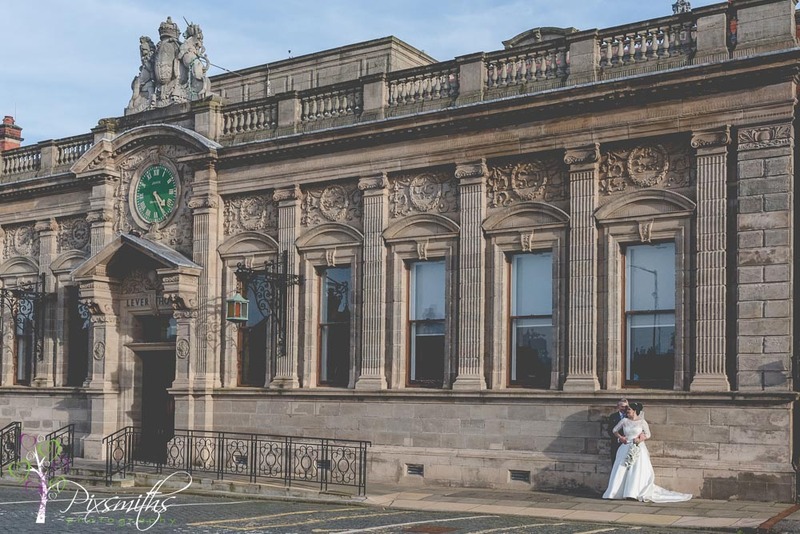 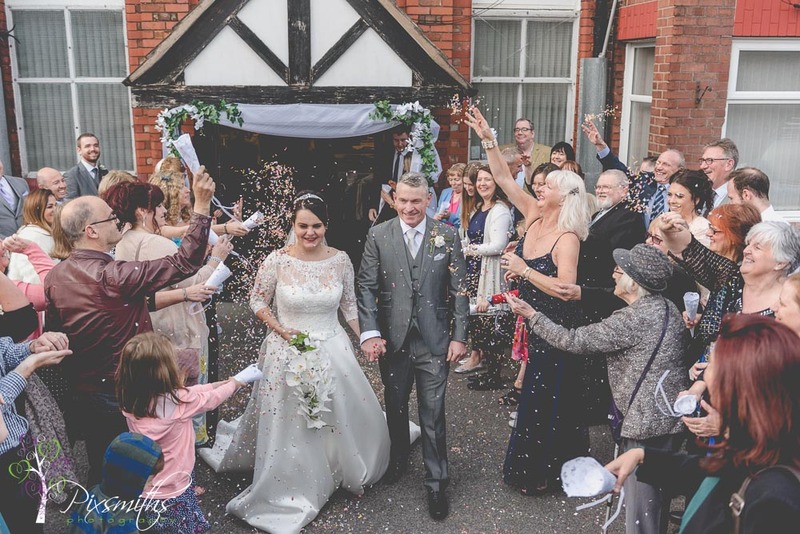 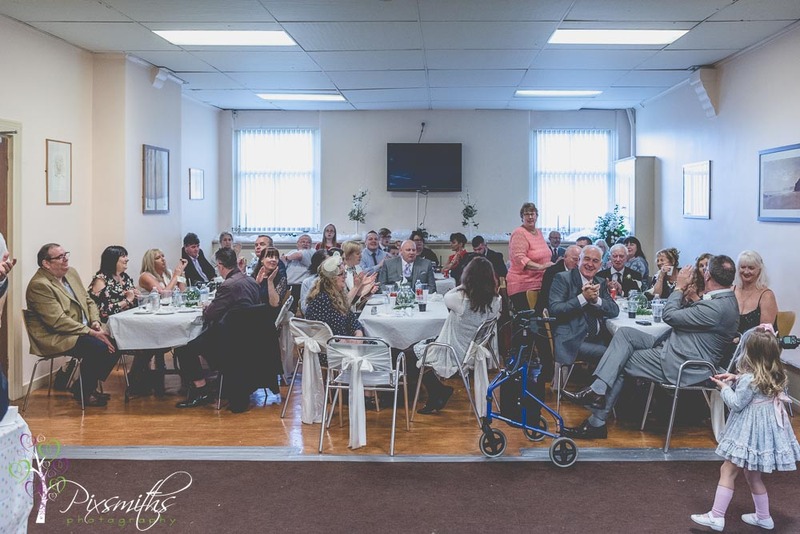 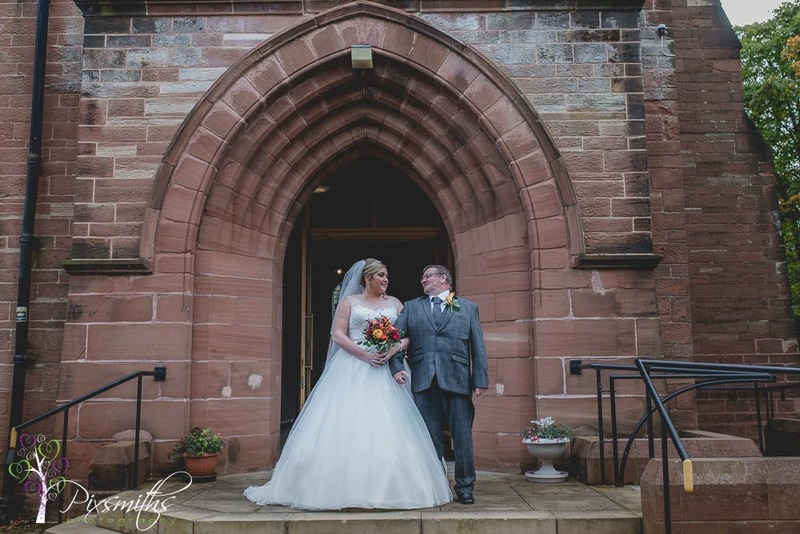 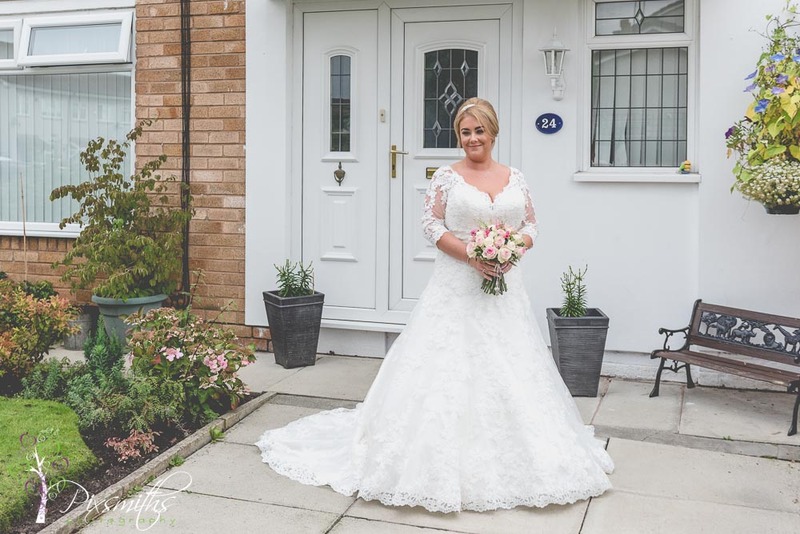 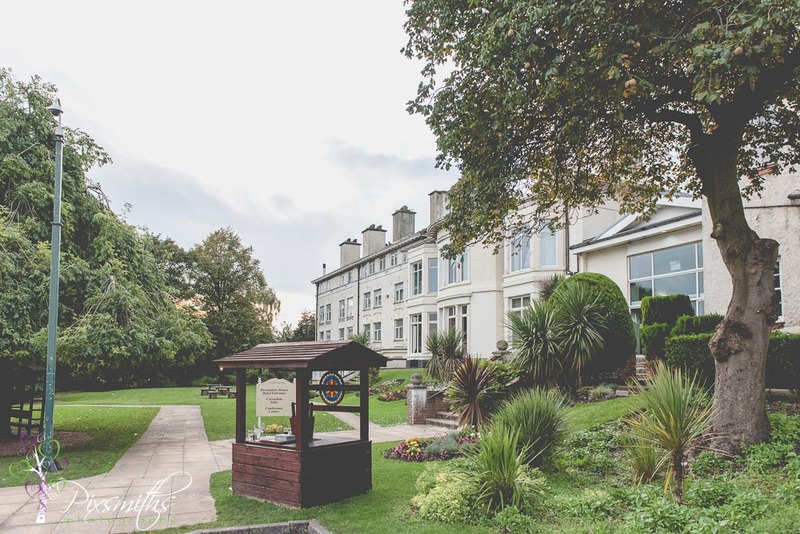 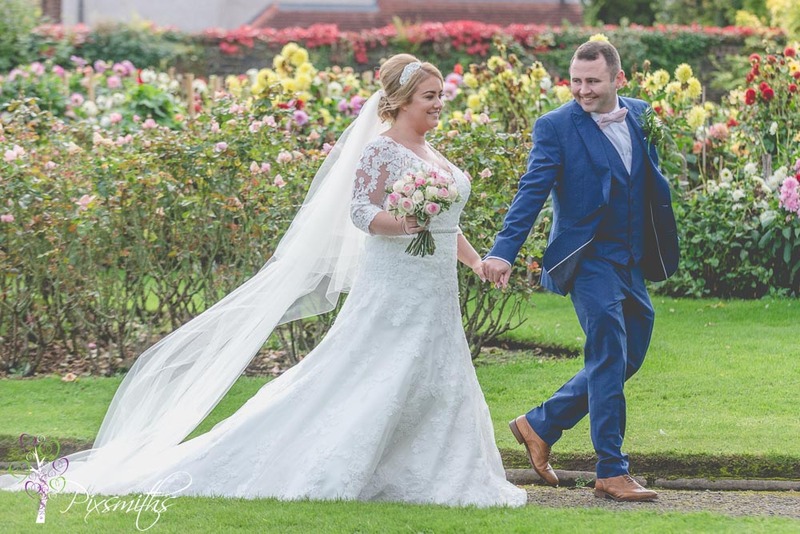 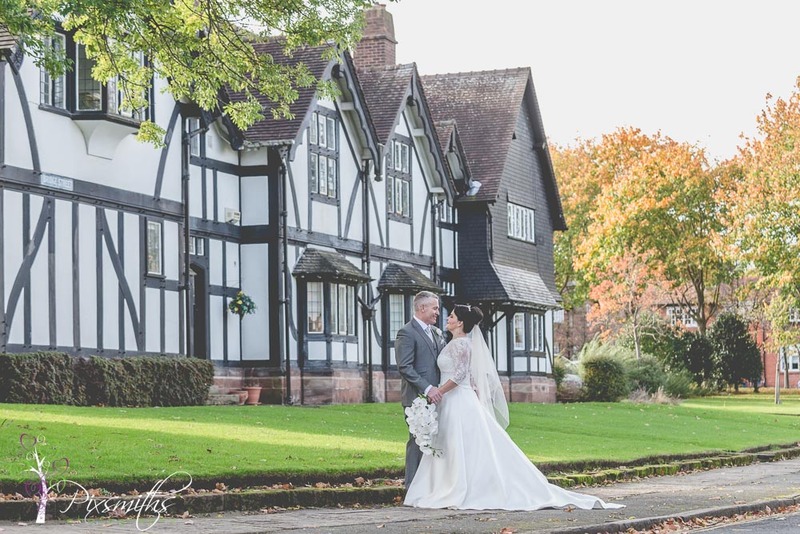 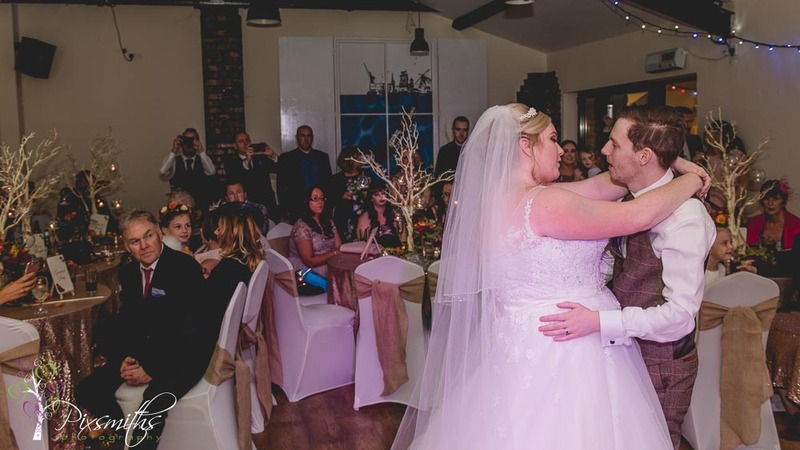 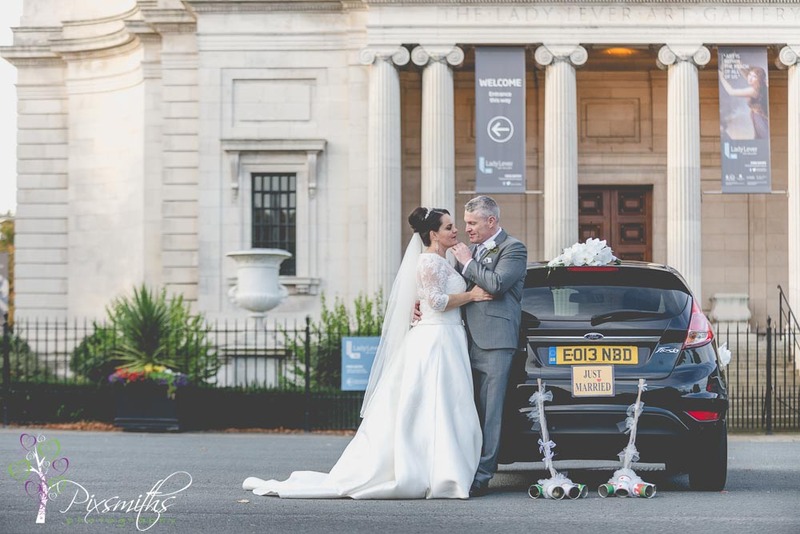 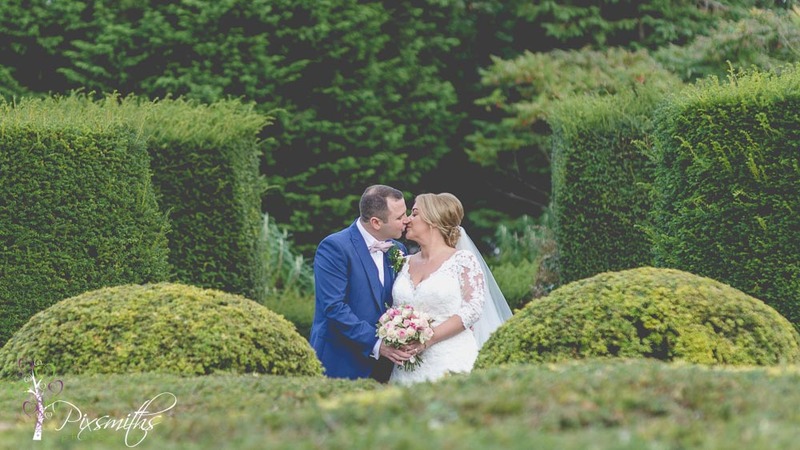 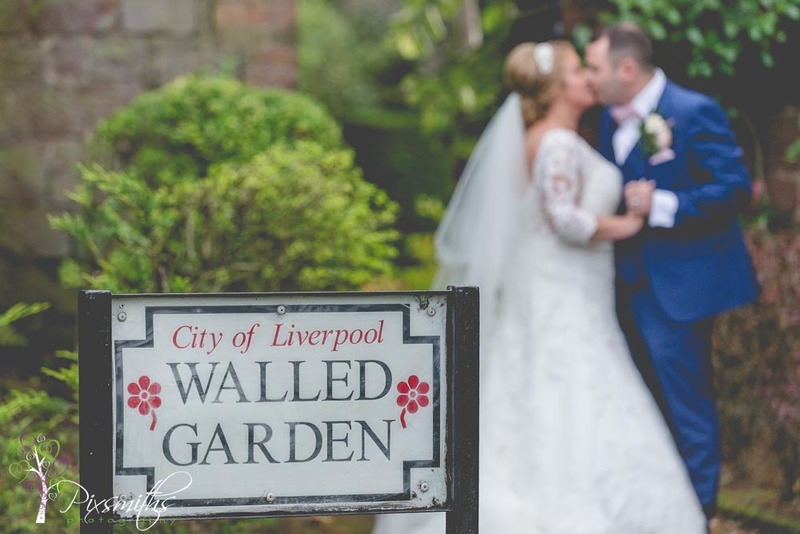 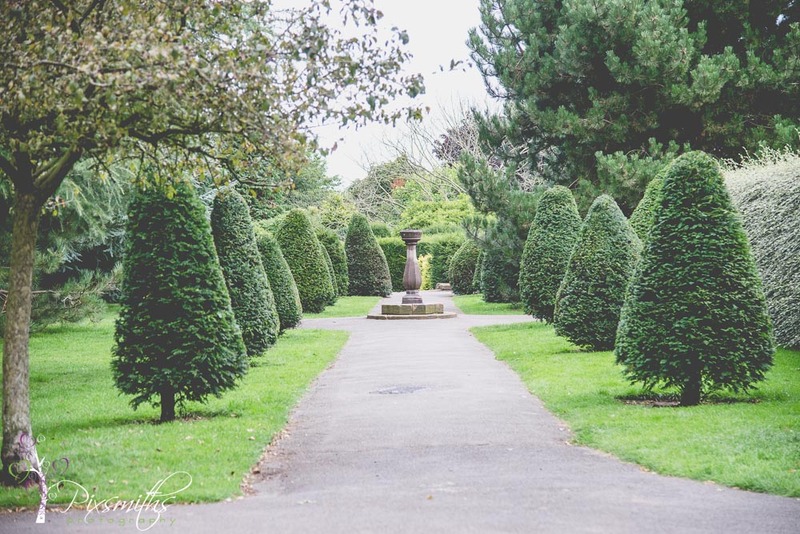 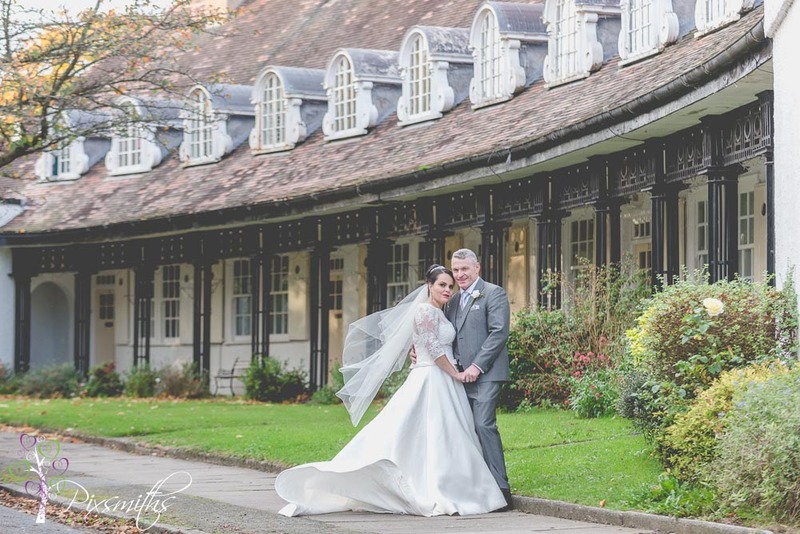 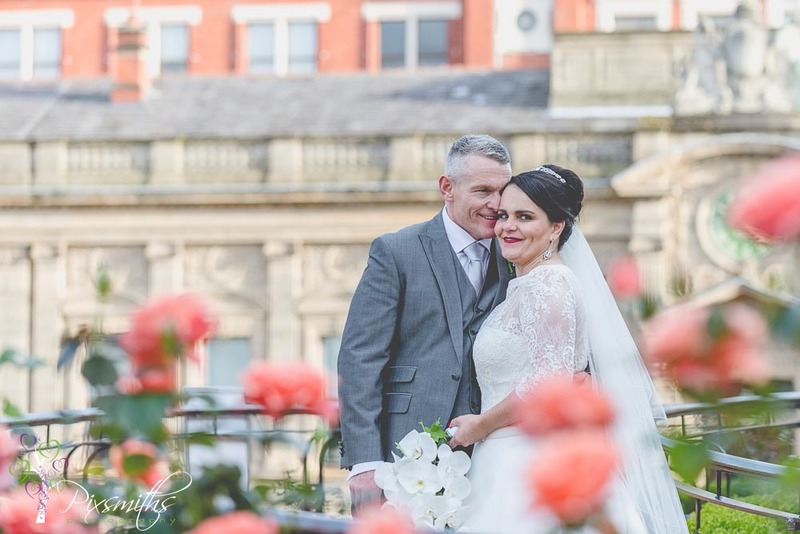 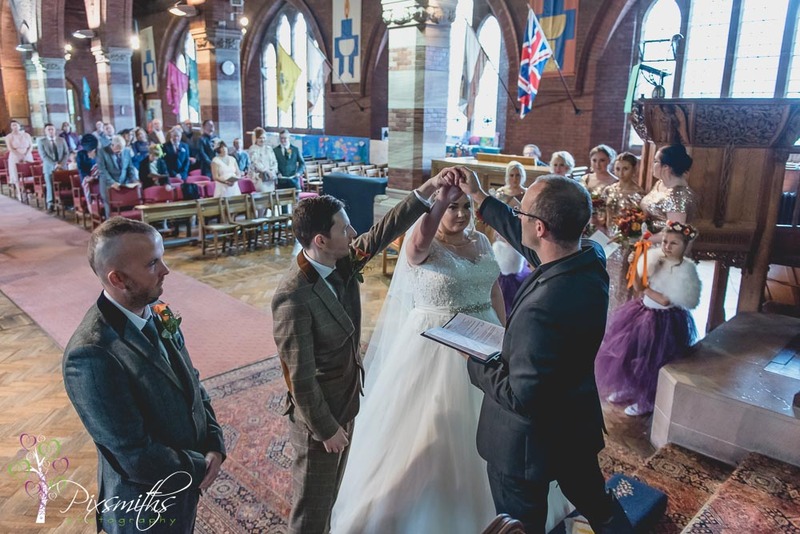 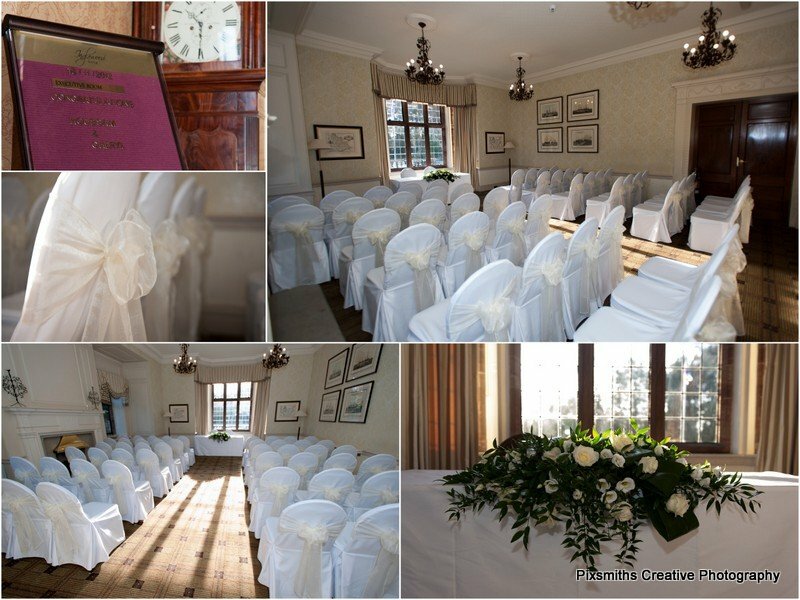 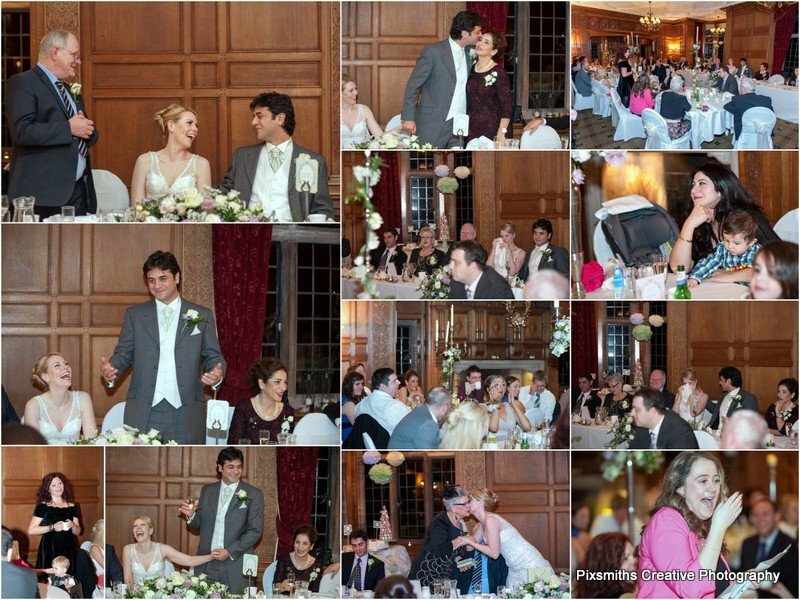 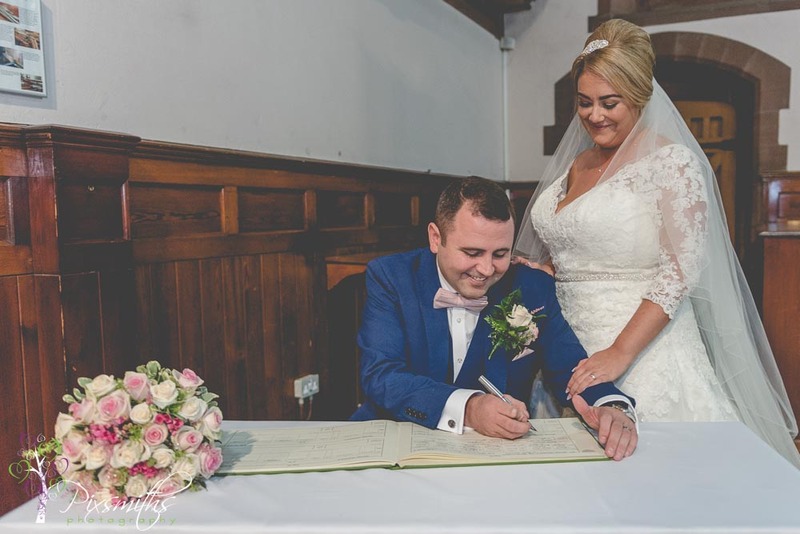 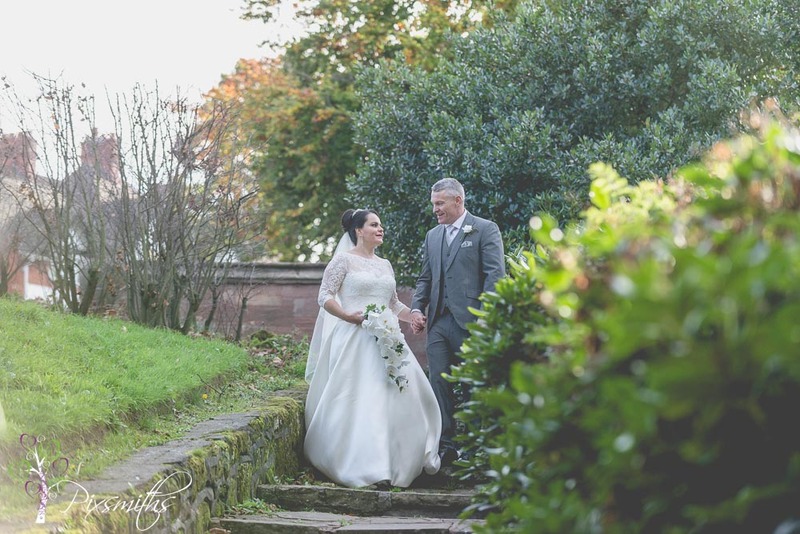 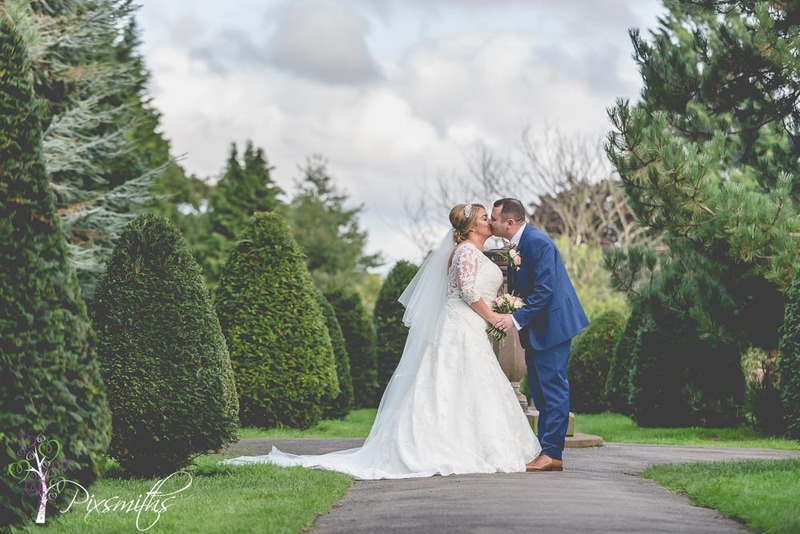 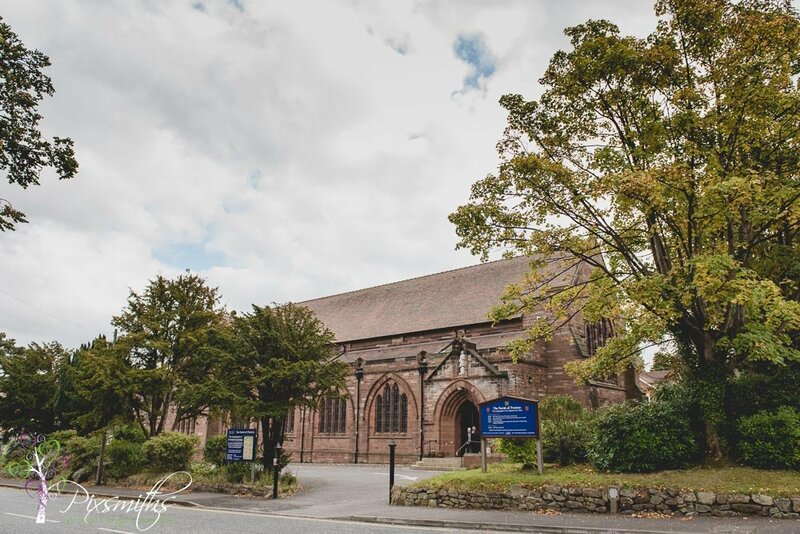 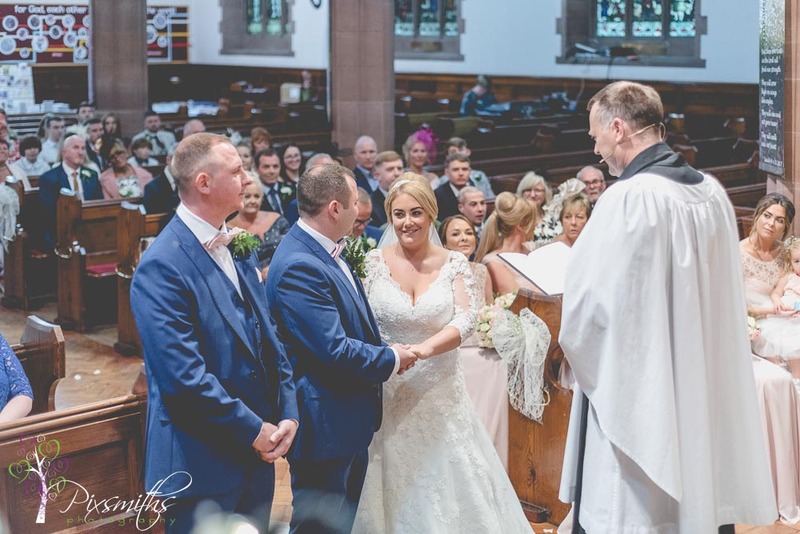 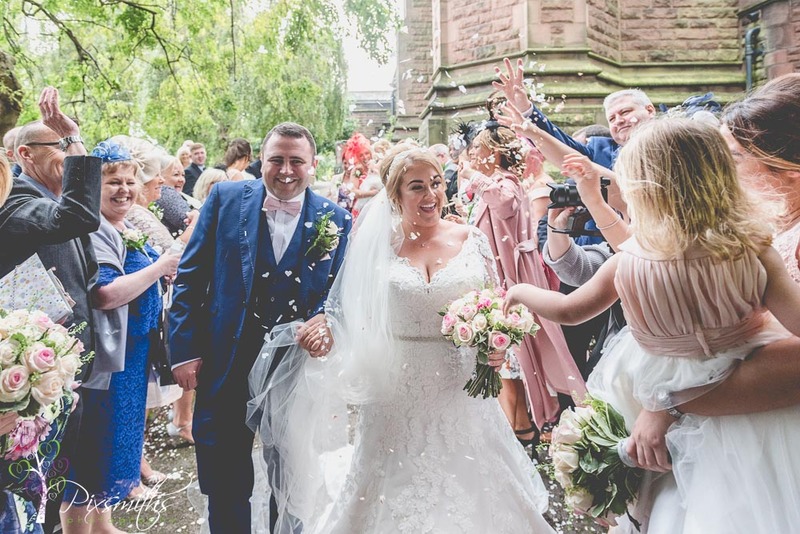 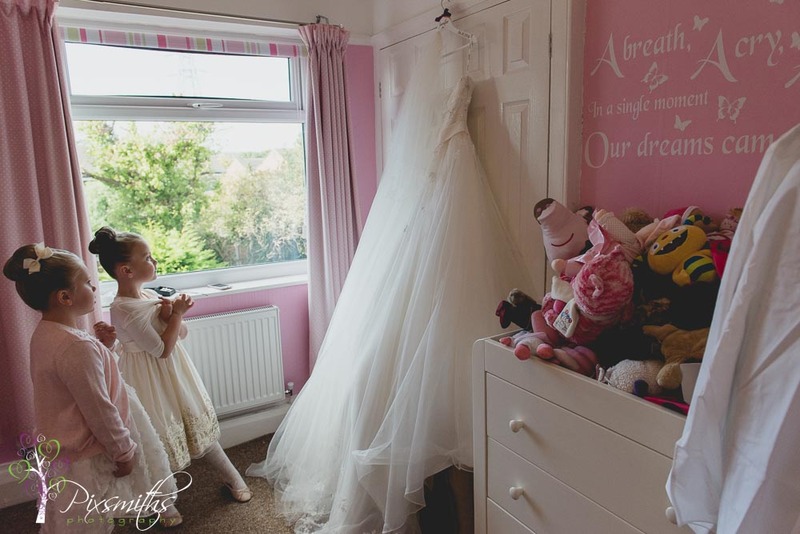 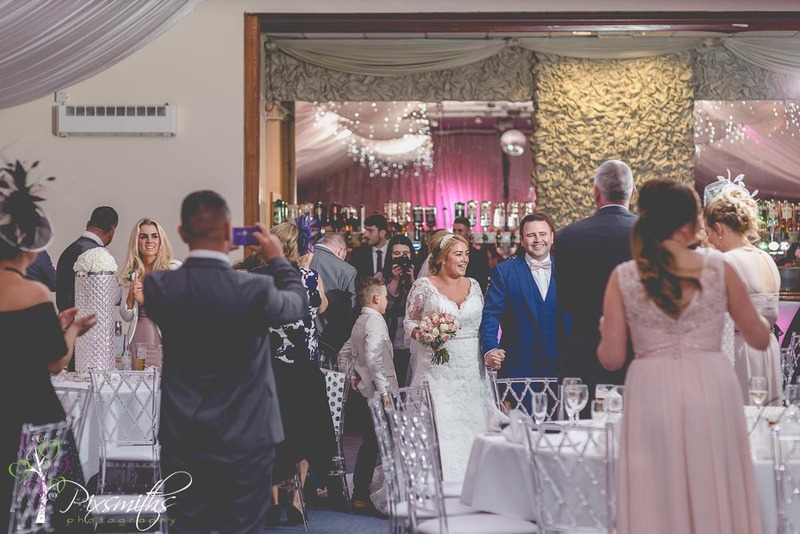 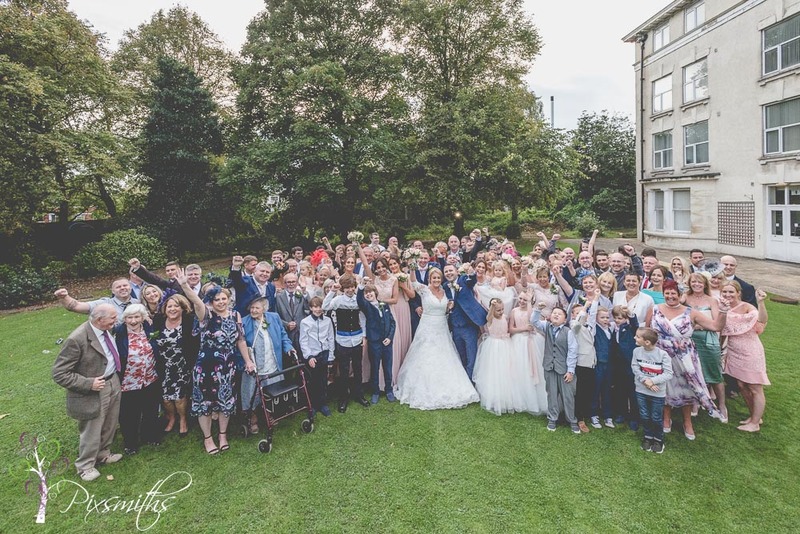 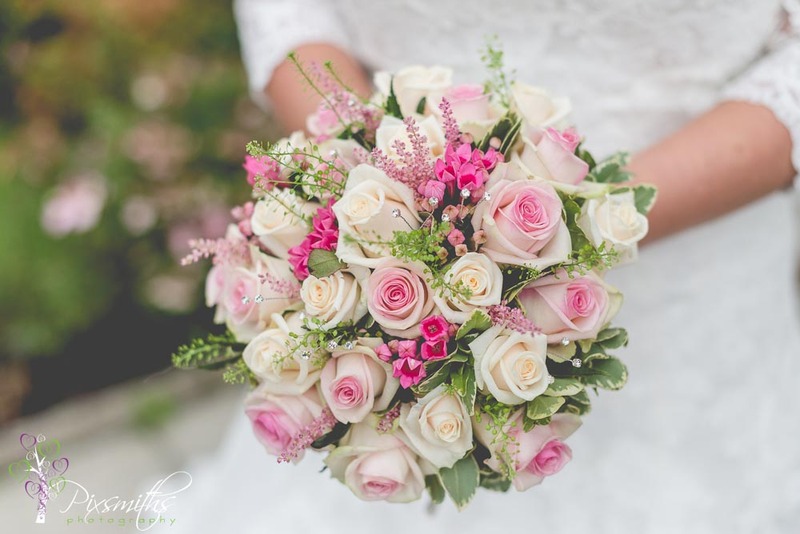 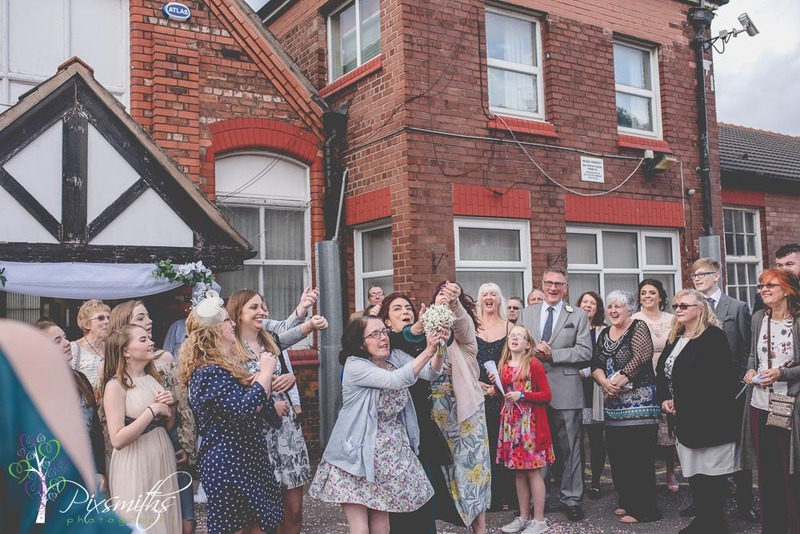 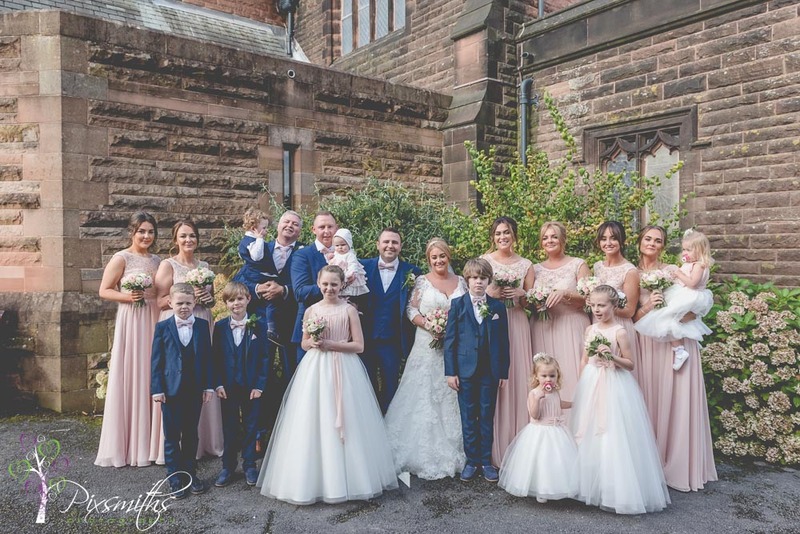 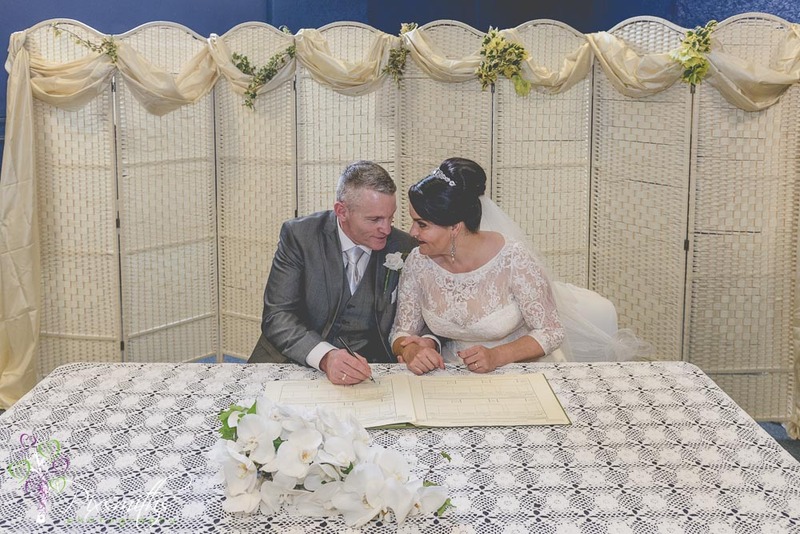 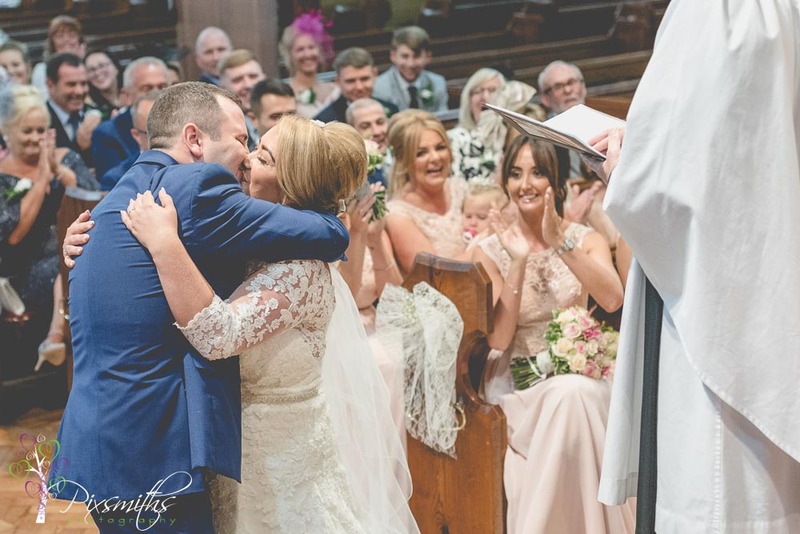 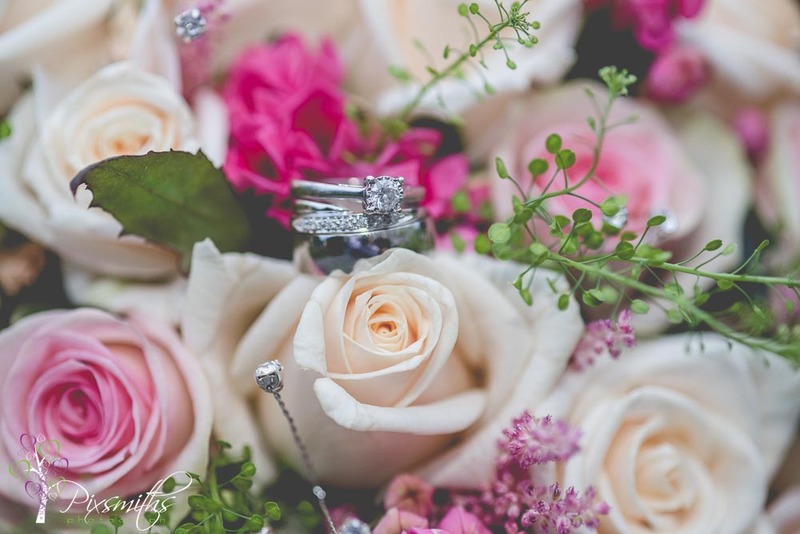 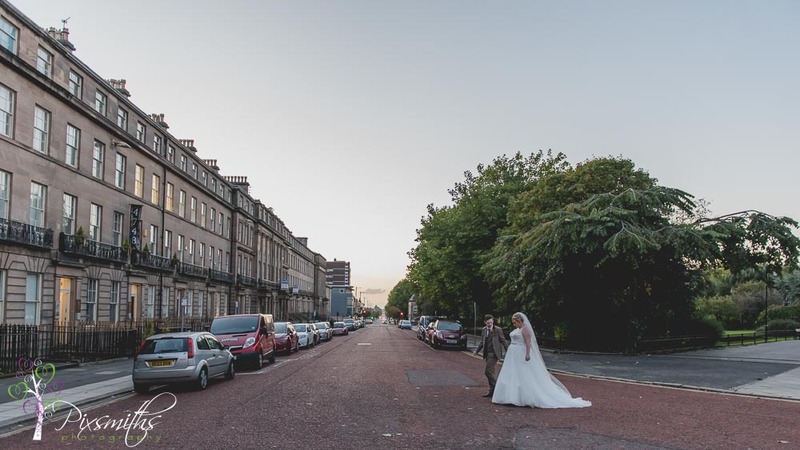 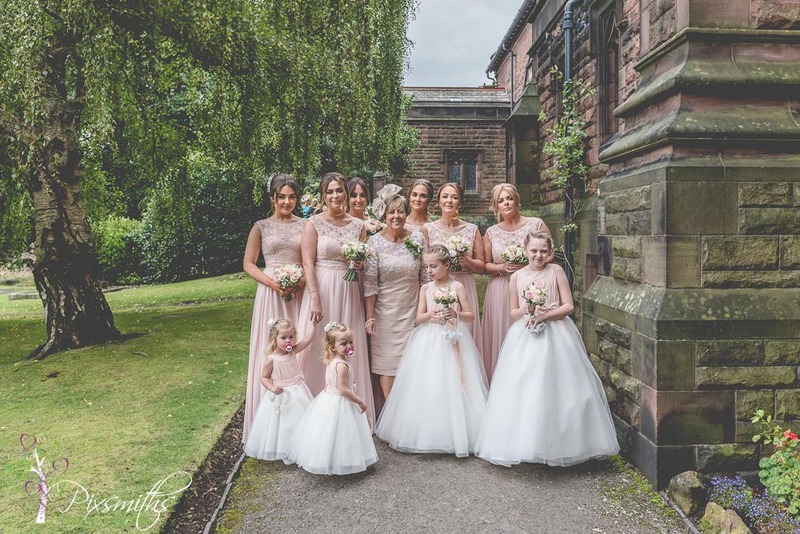 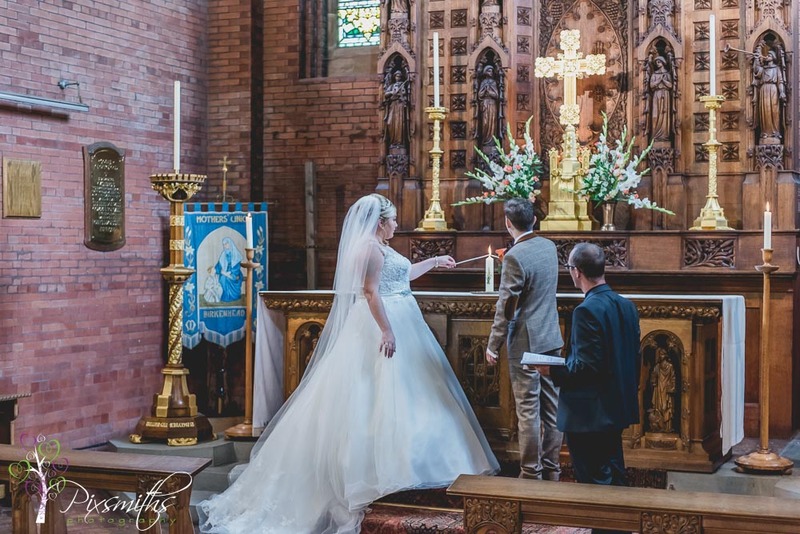 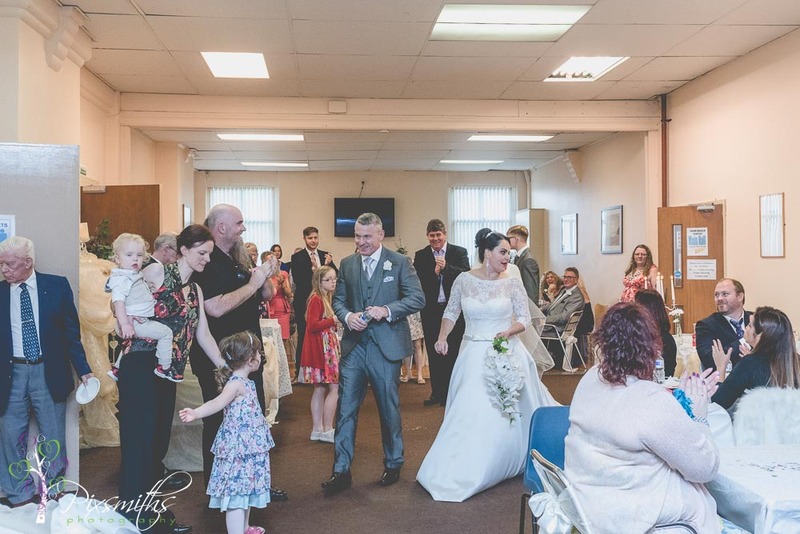 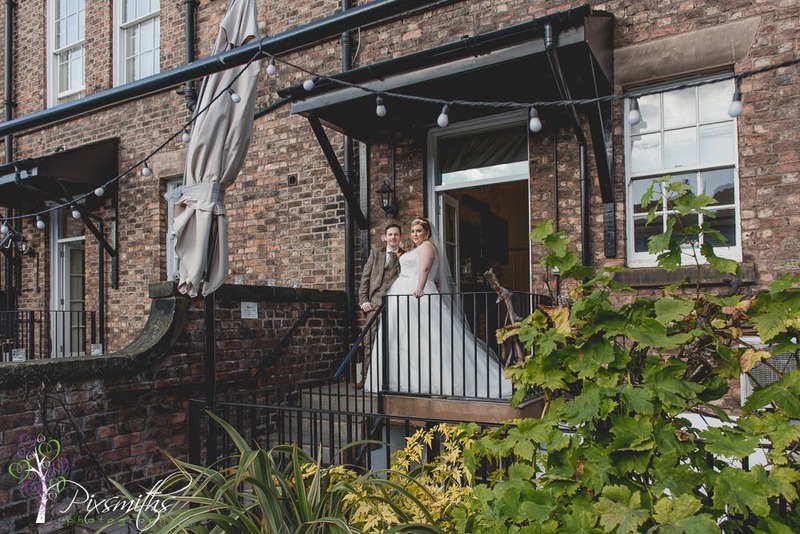 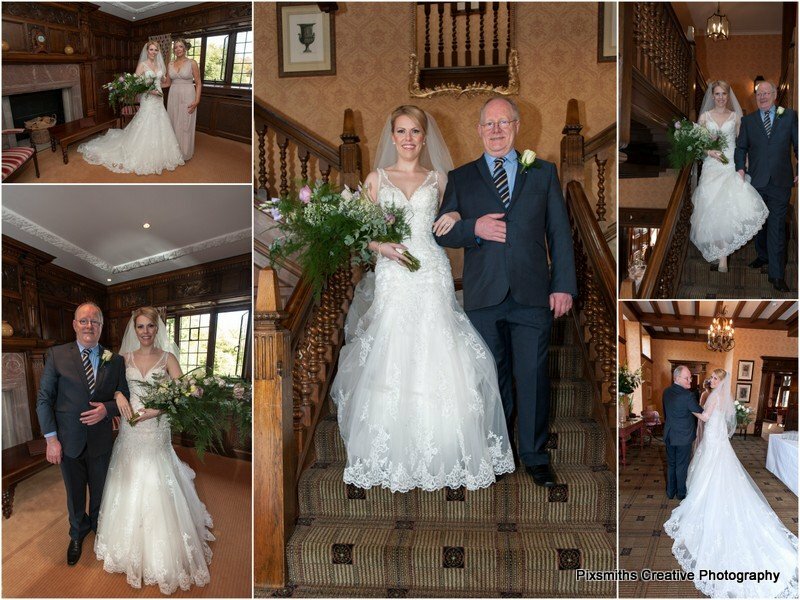 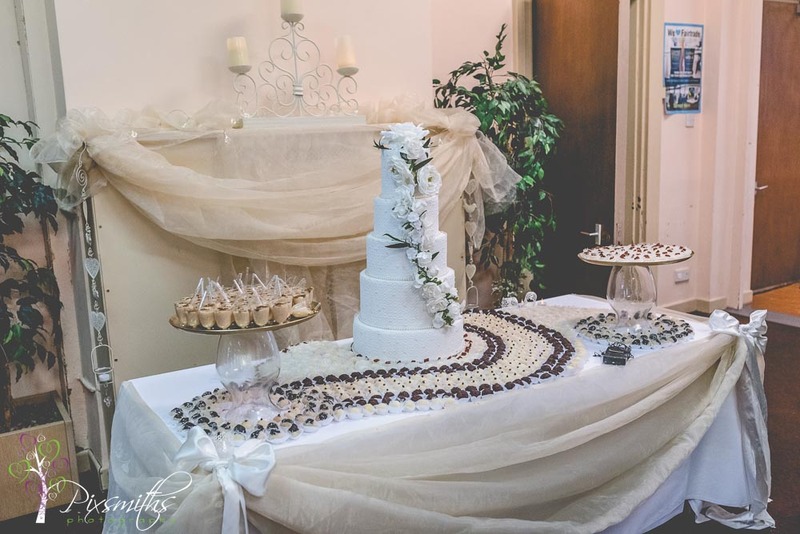 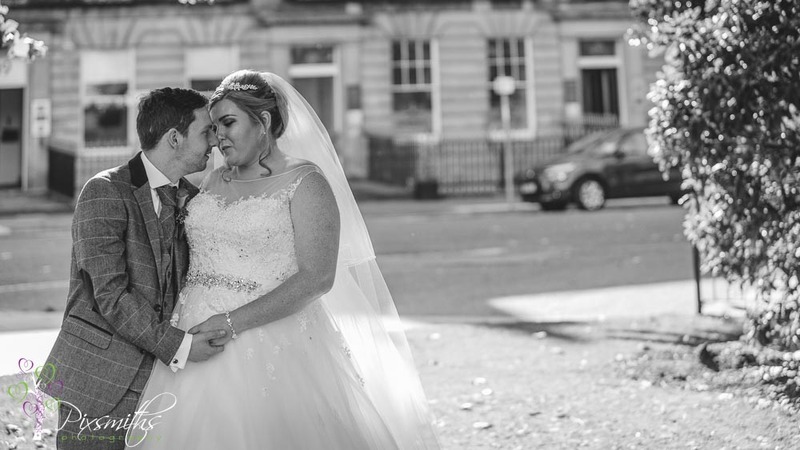 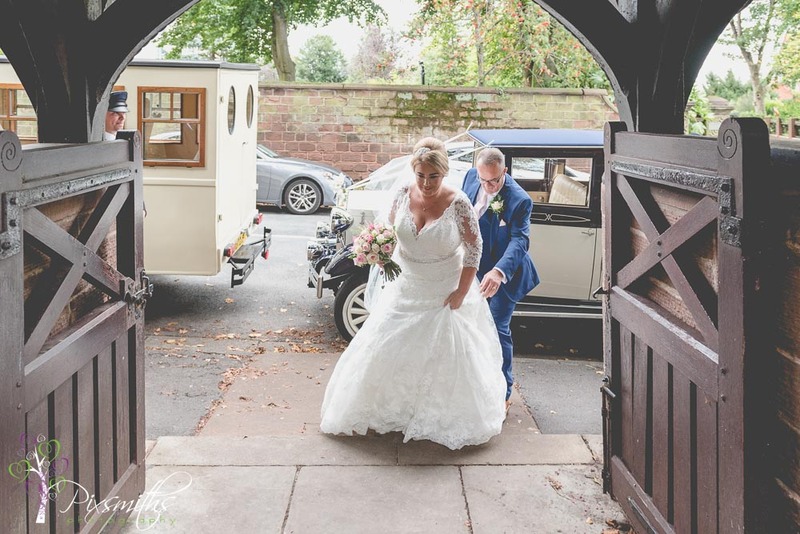 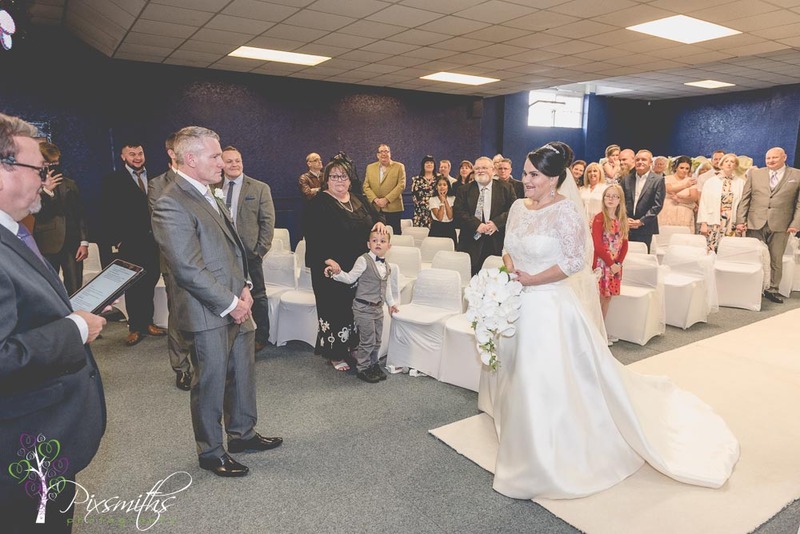 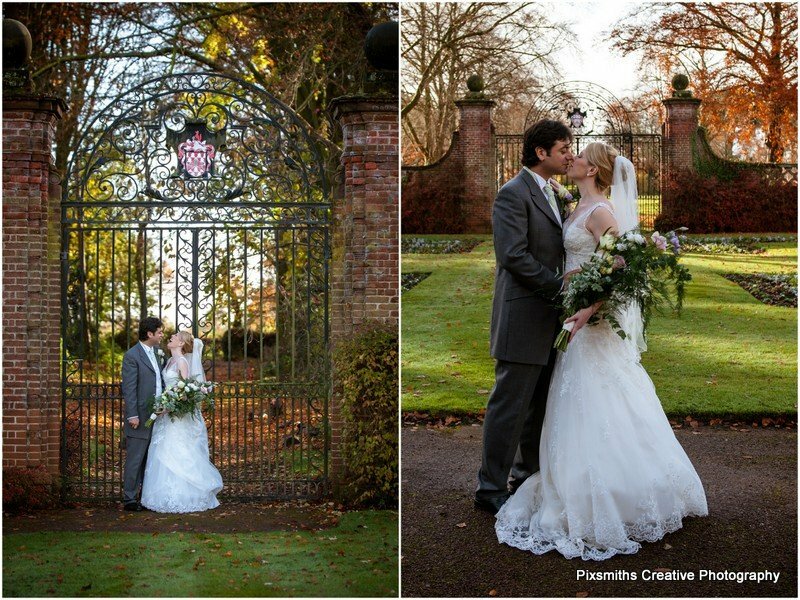 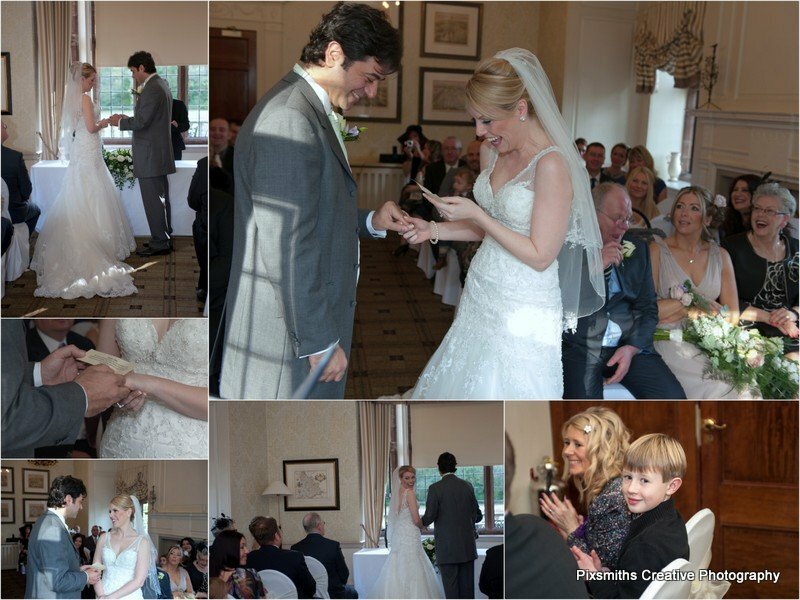 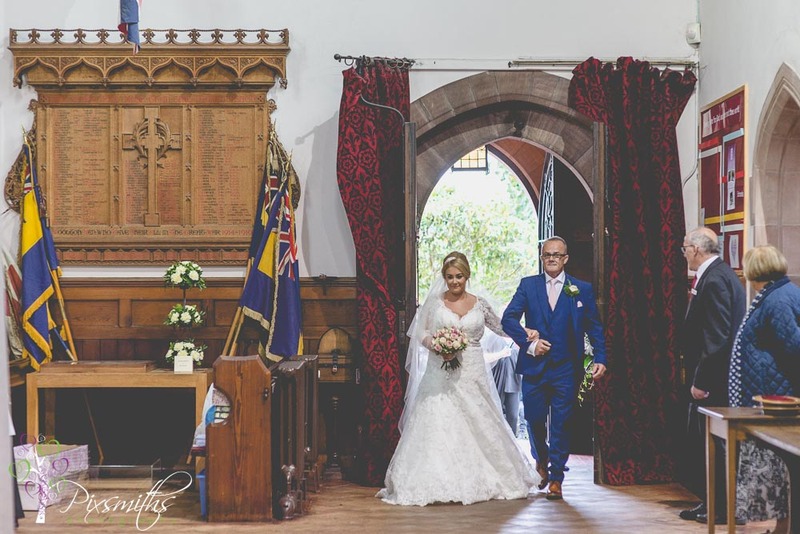 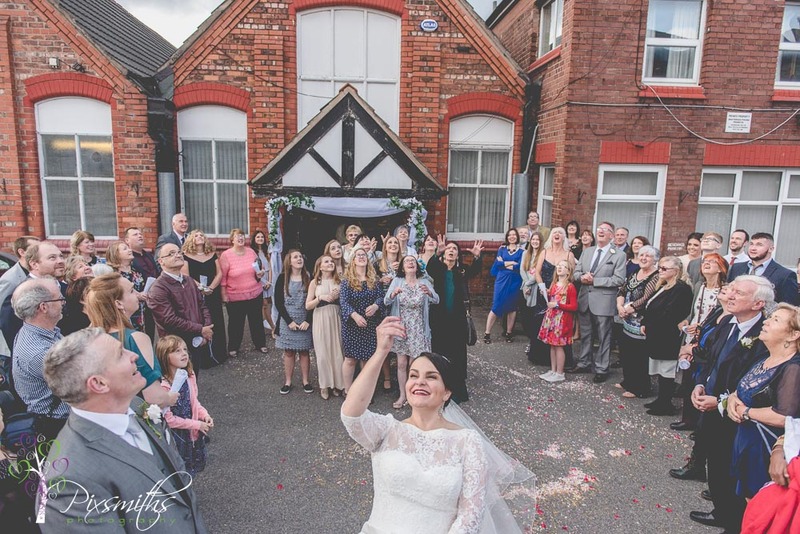 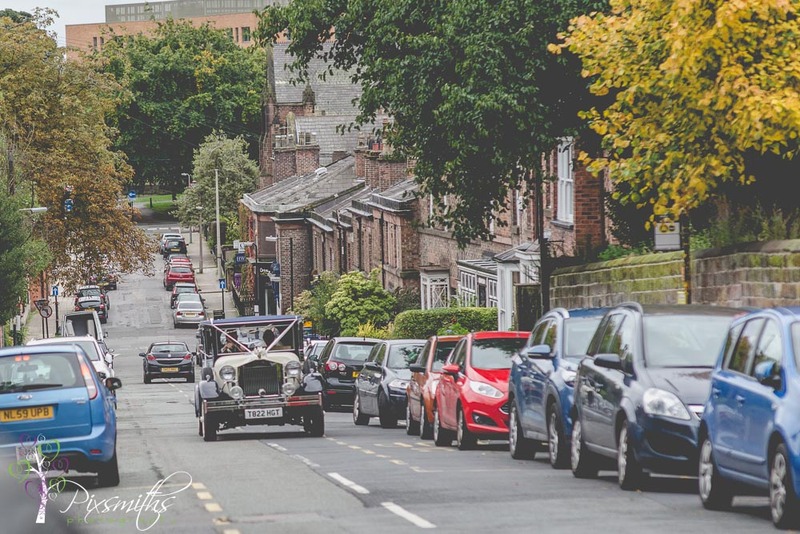 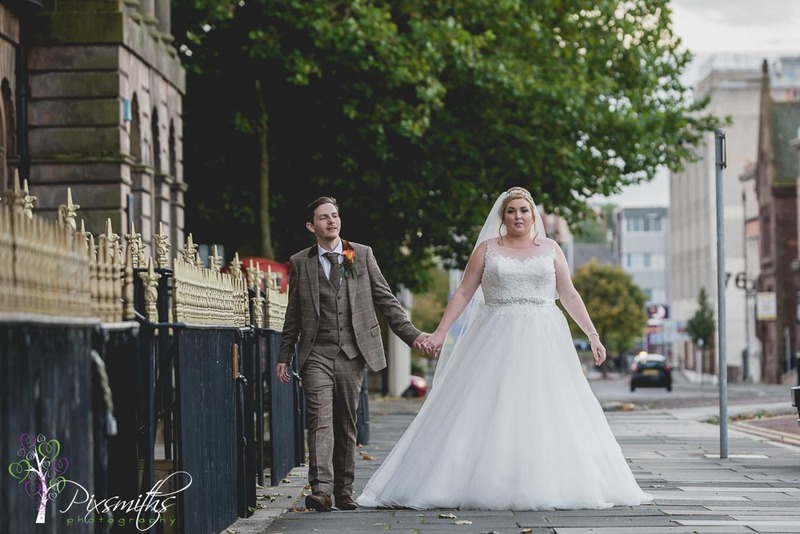 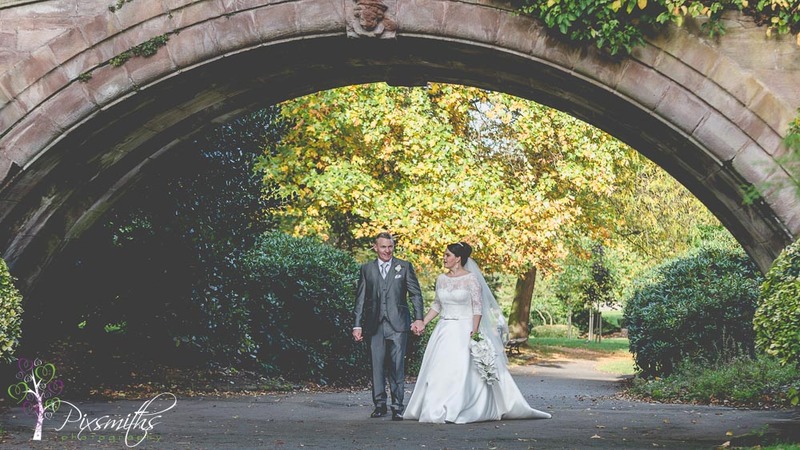 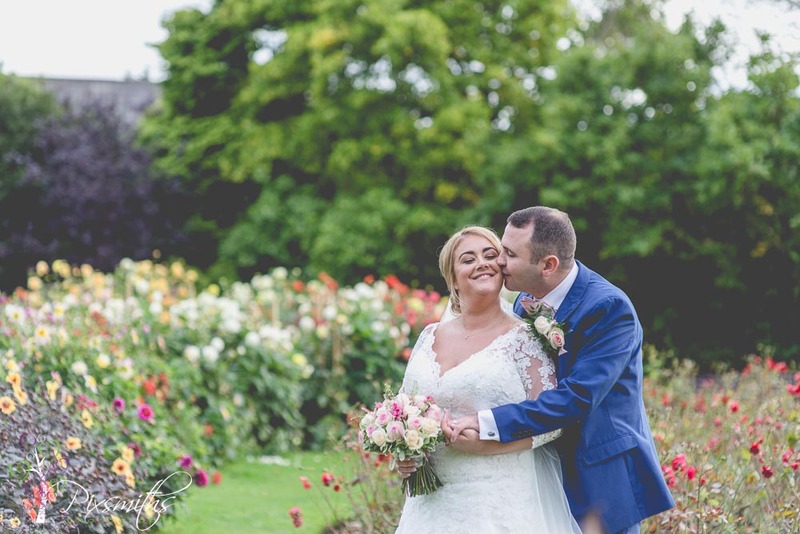 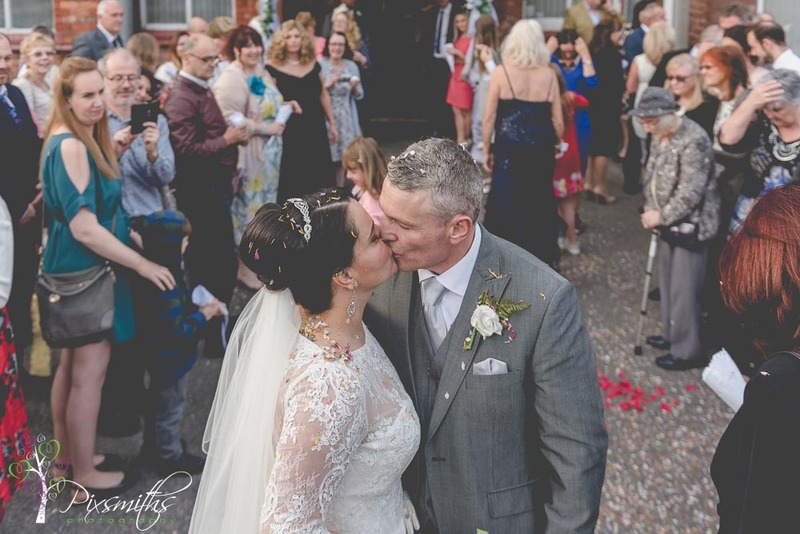 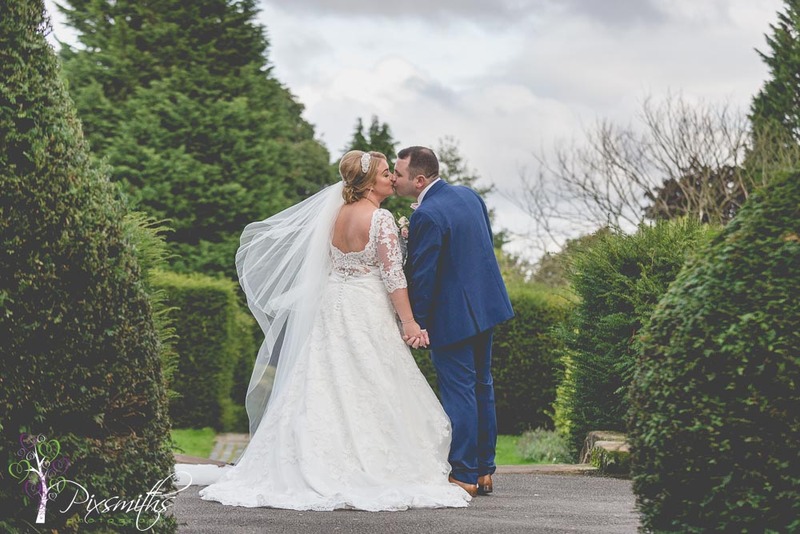 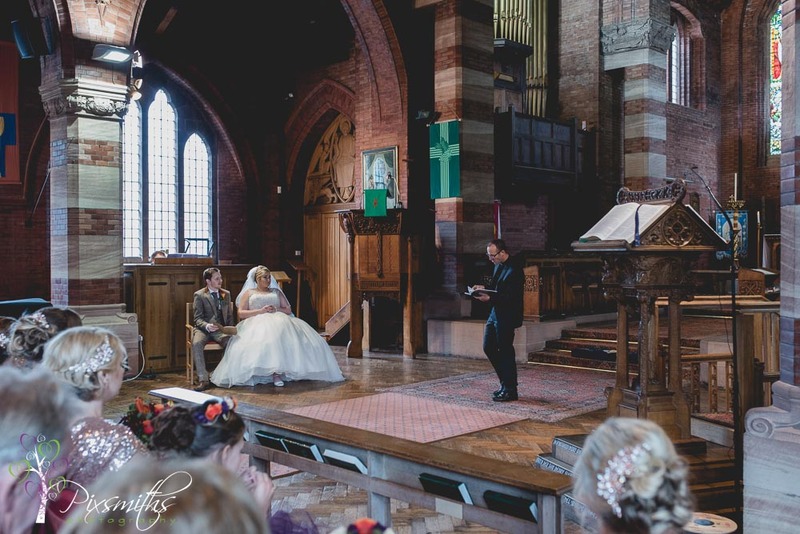 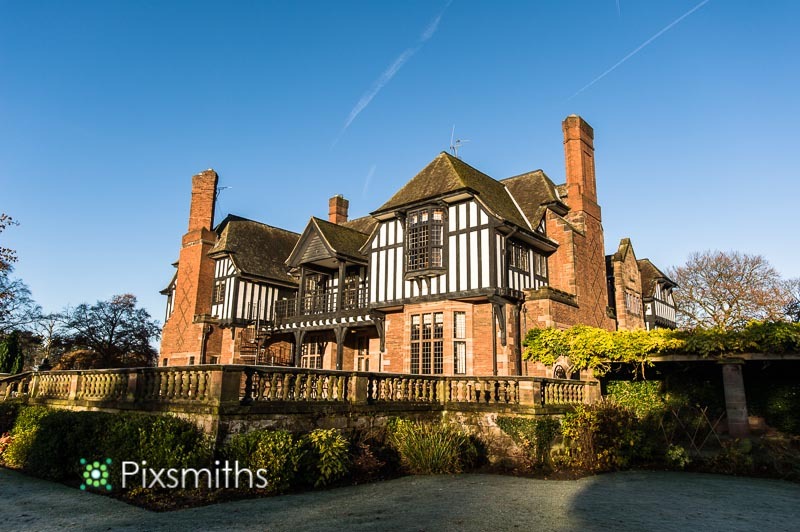 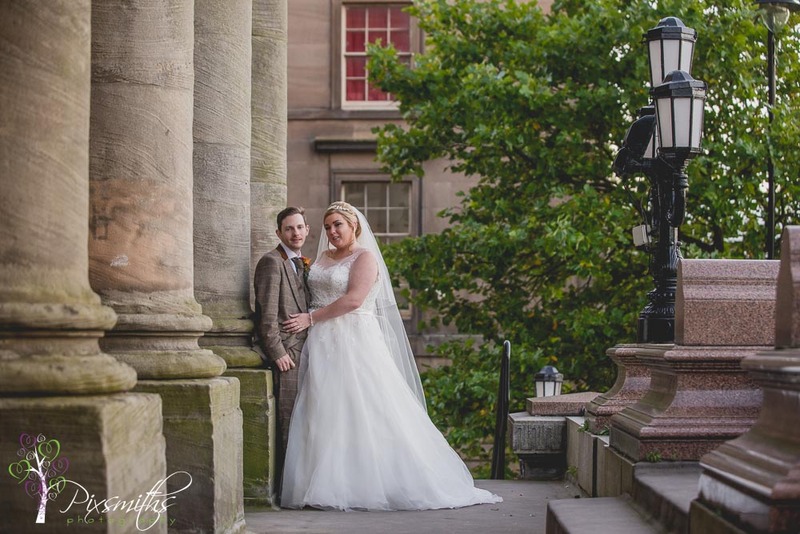 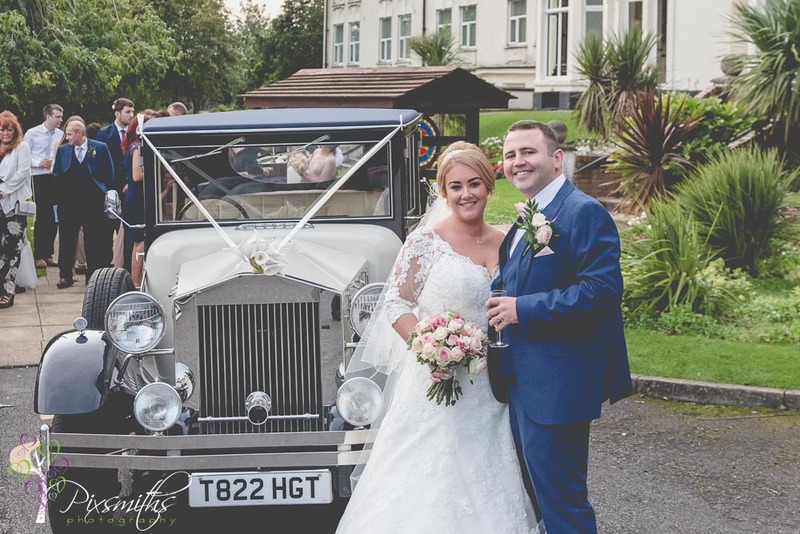 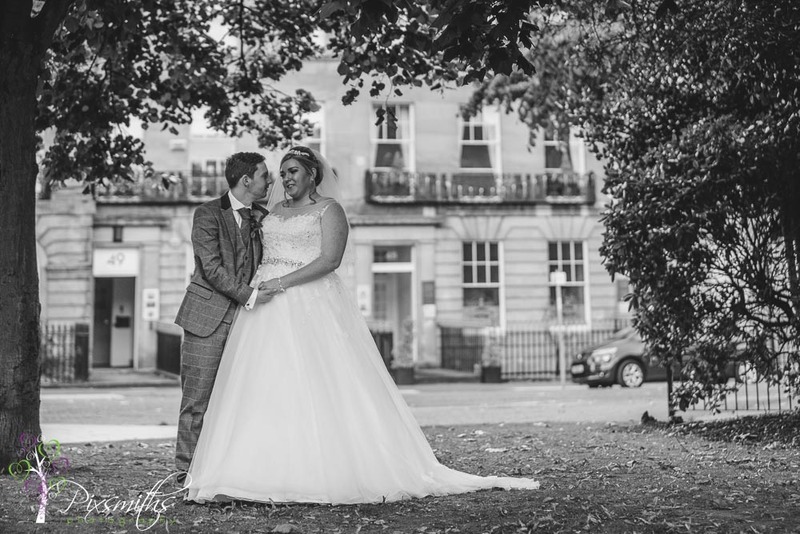 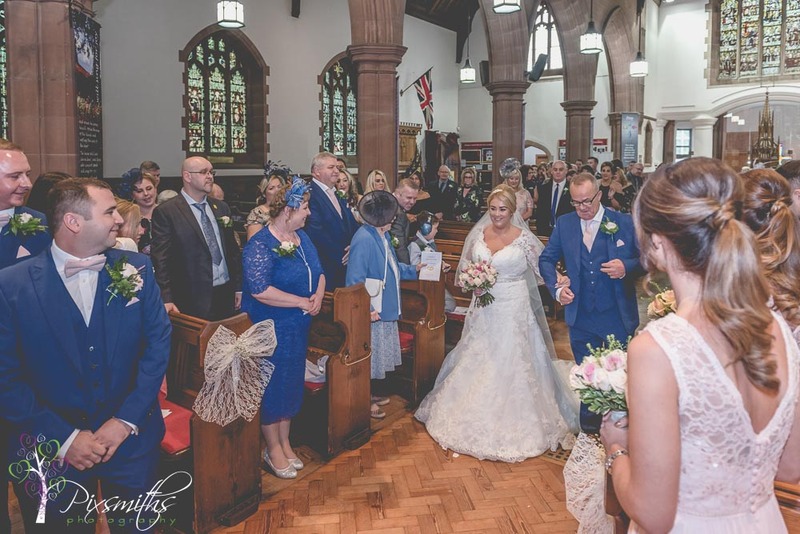 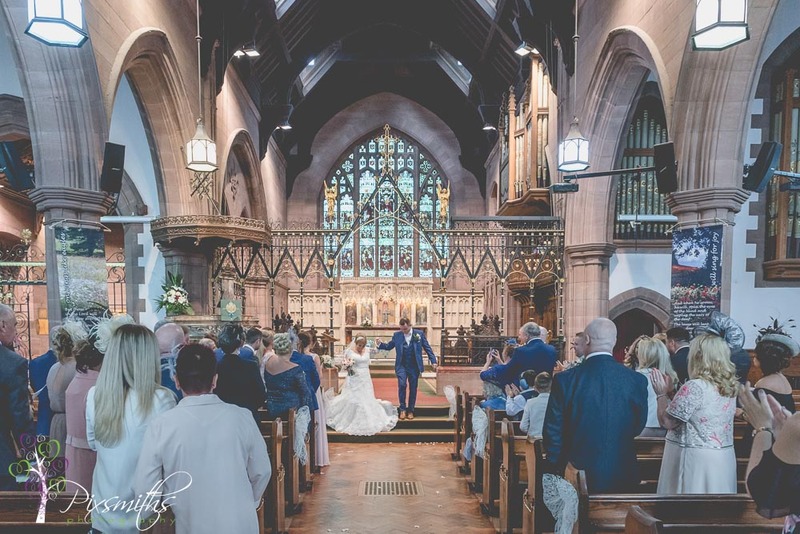 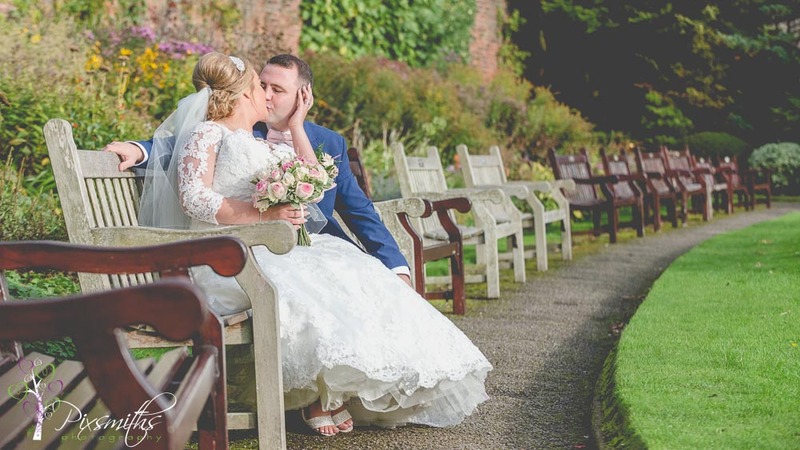 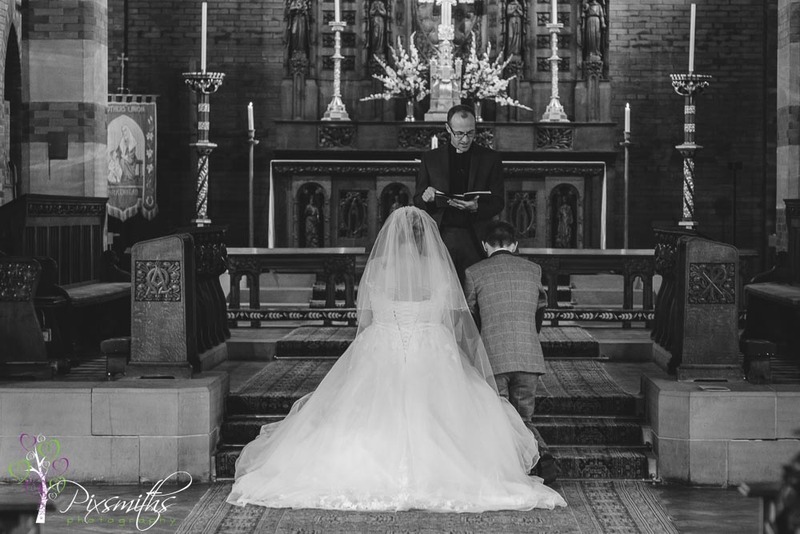 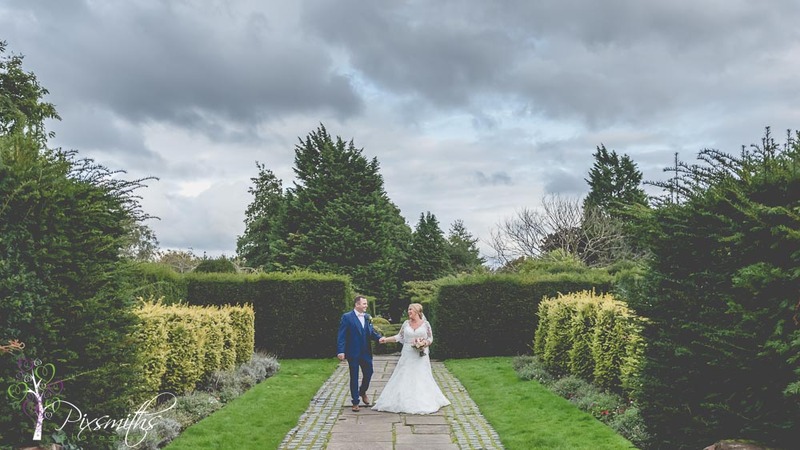 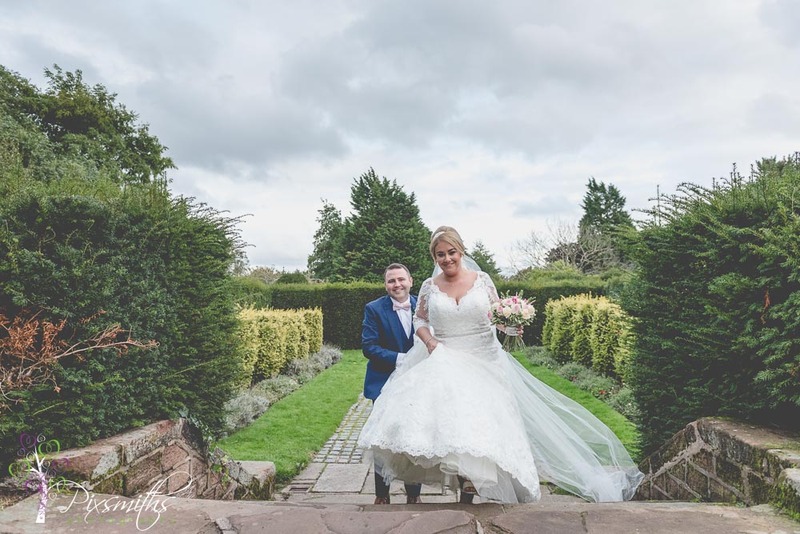 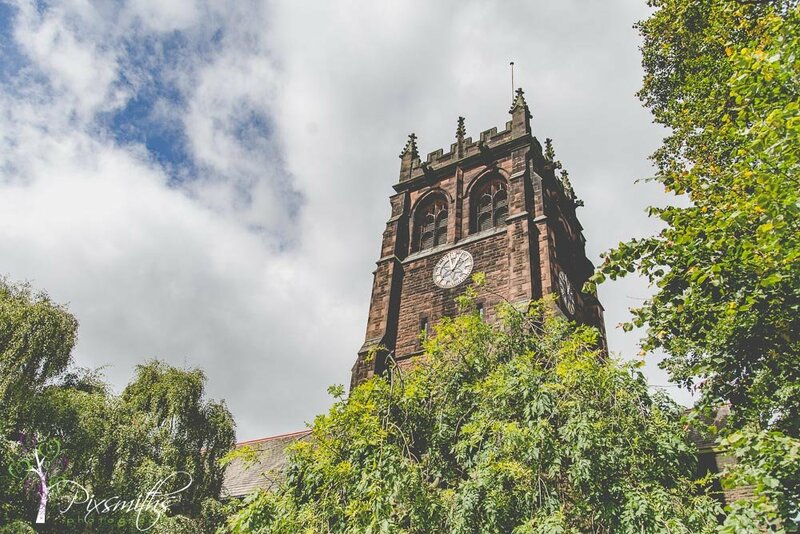 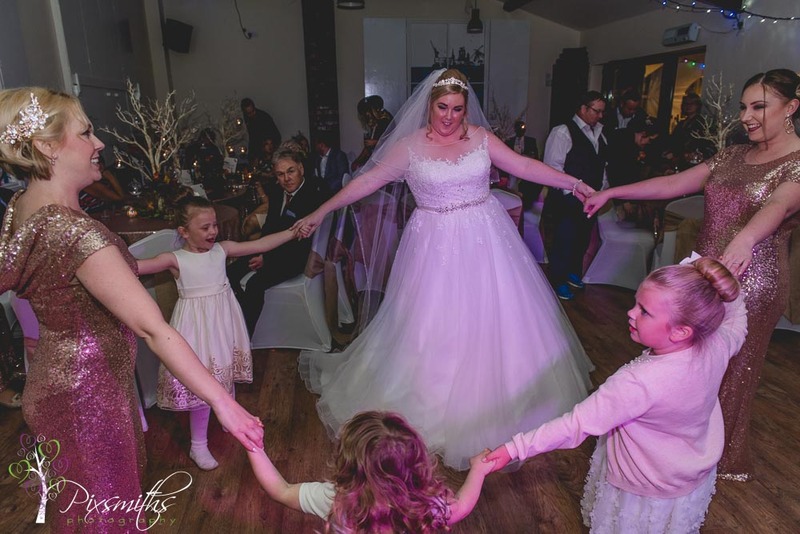 4748 Hamilton square is licenced for civil ceremonies and is also handily placed for Town hall weddings being just 100 metres from Wirral Registry Office. 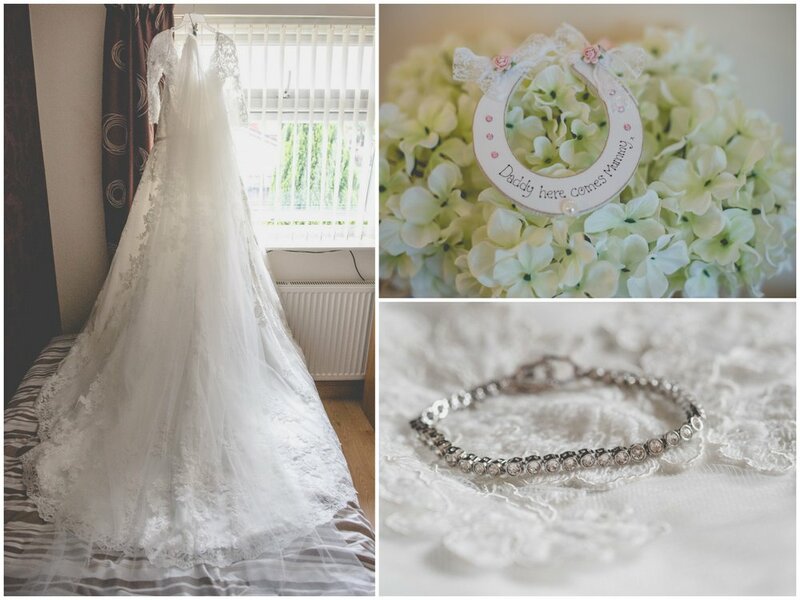 Hannah McMahon for the personalised hangers. 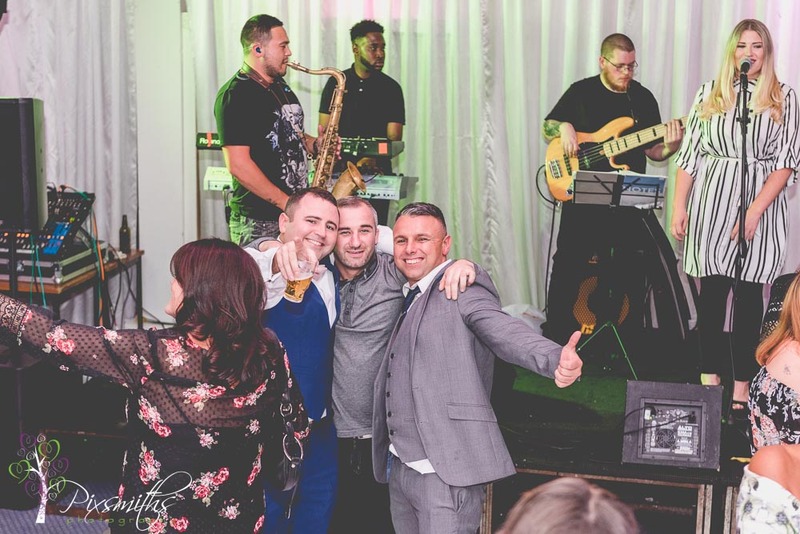 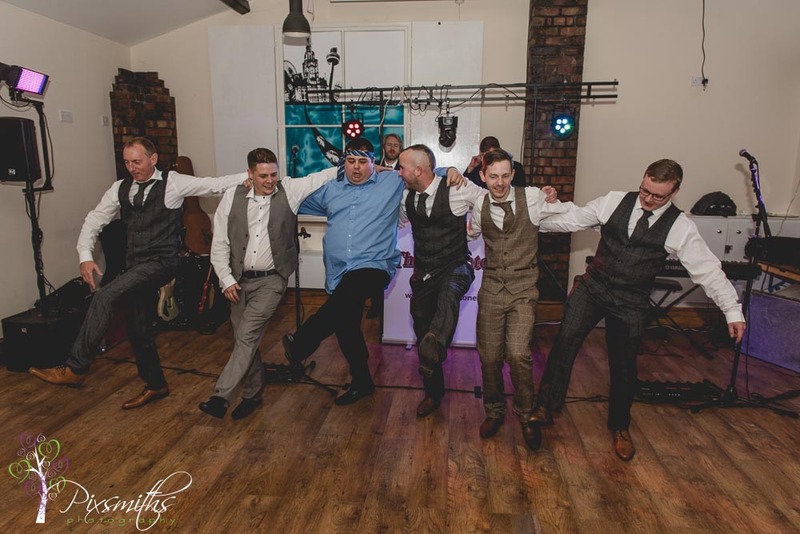 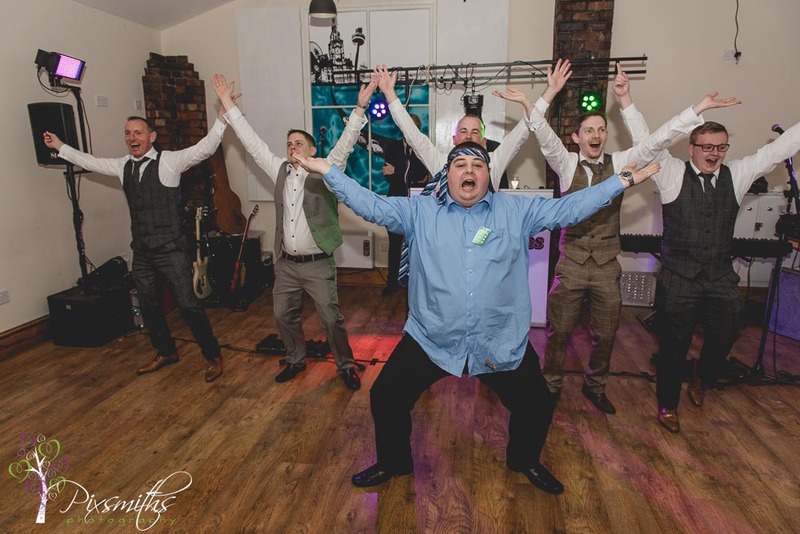 The Deltatones for our live band and DJ, – lots of fab dancing from everyone! 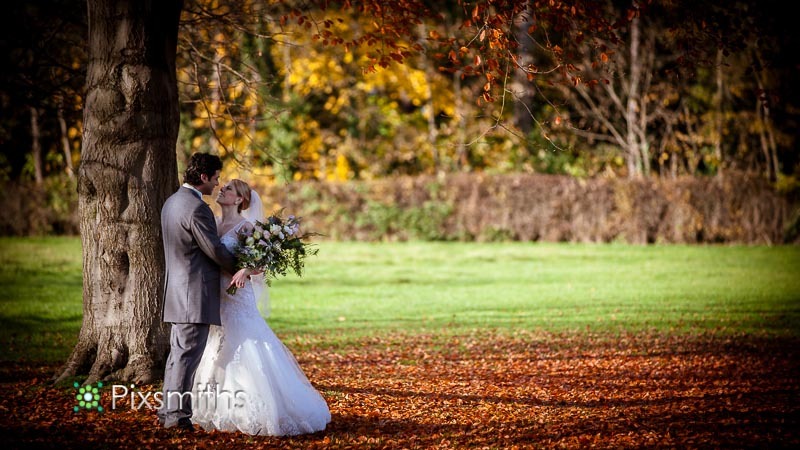 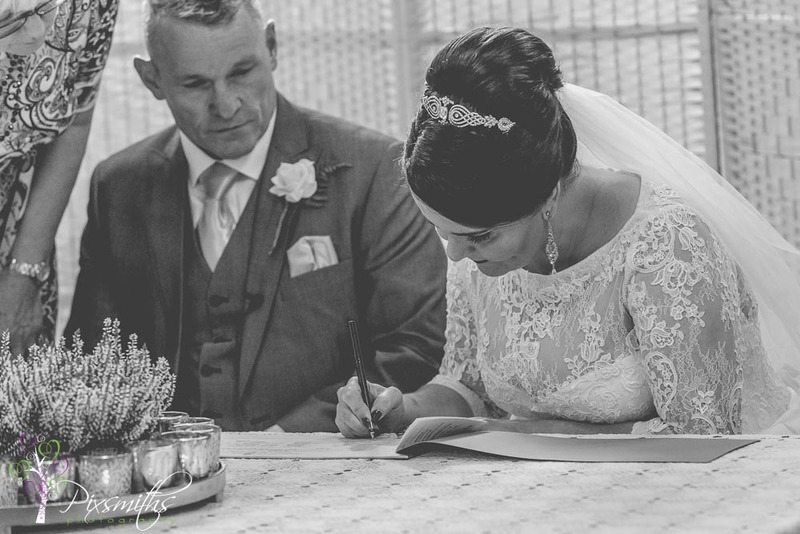 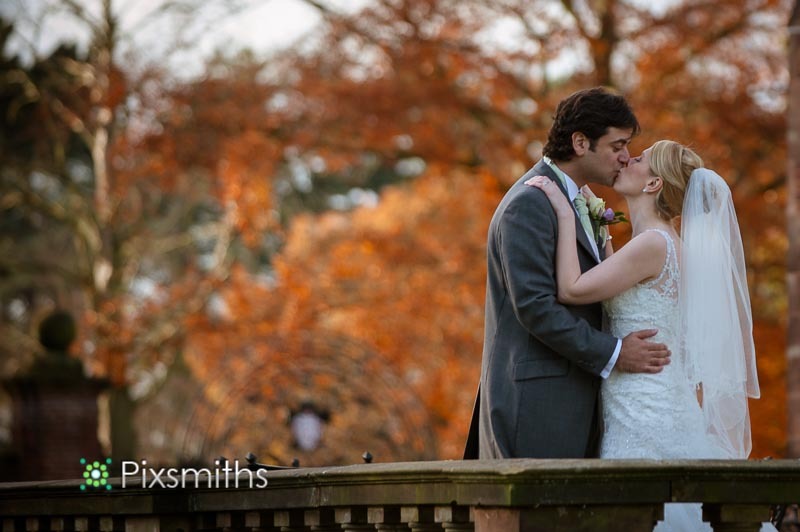 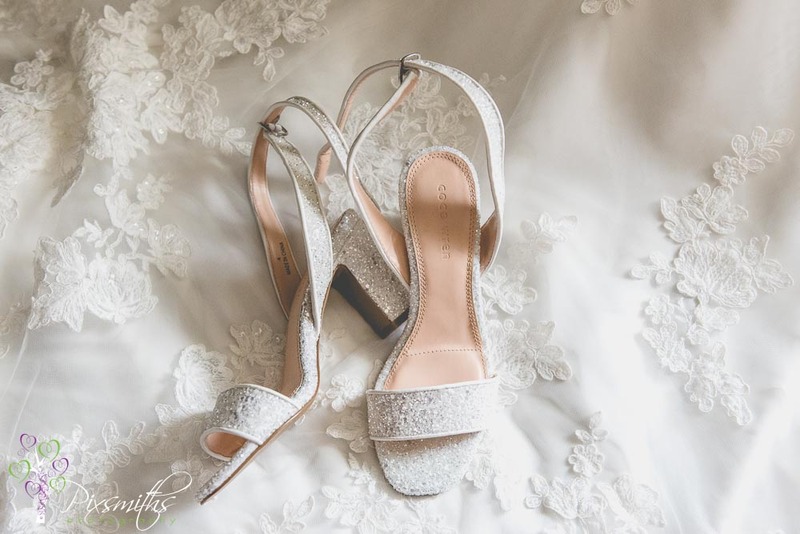 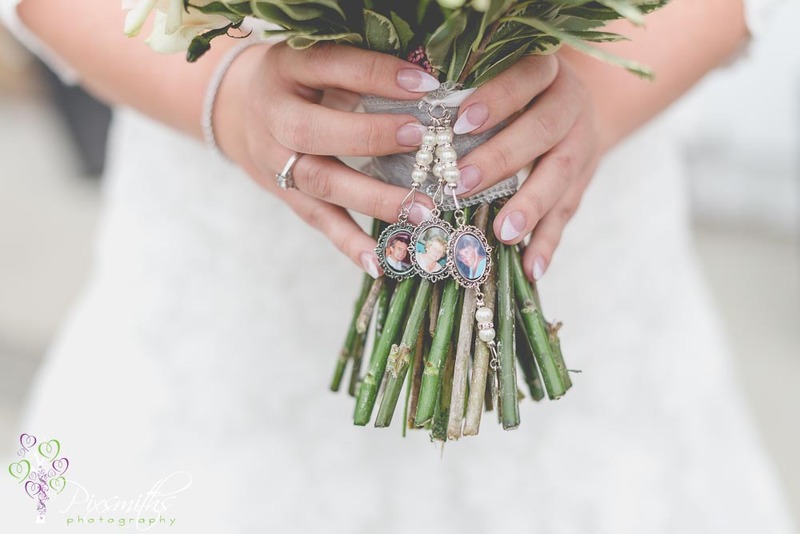 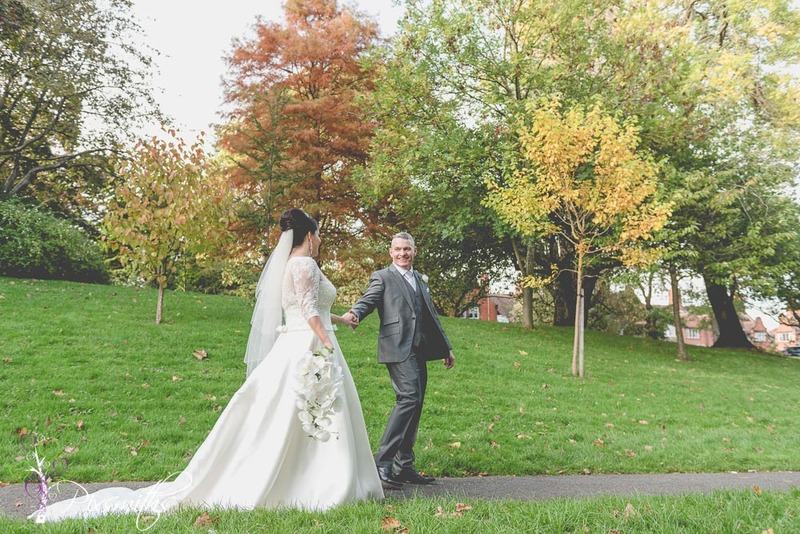 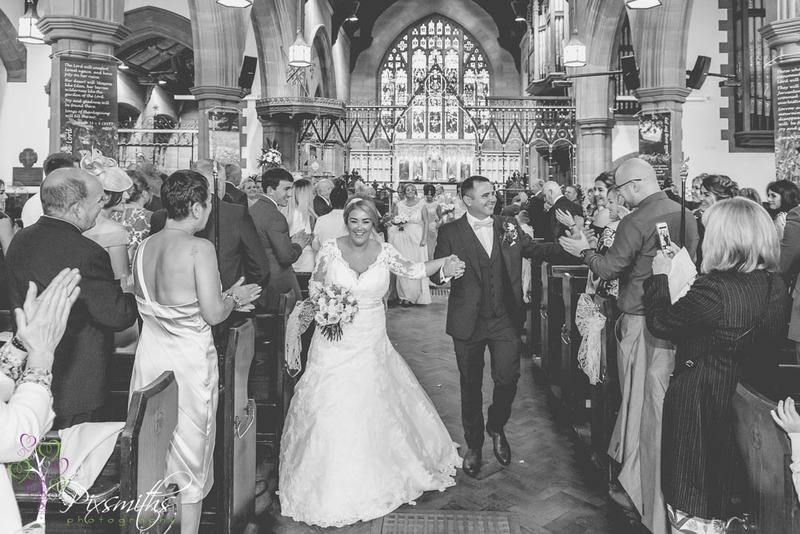 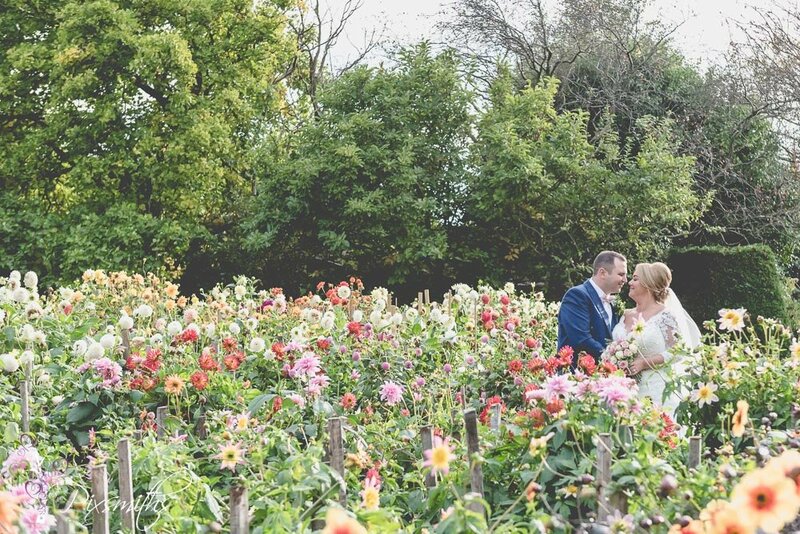 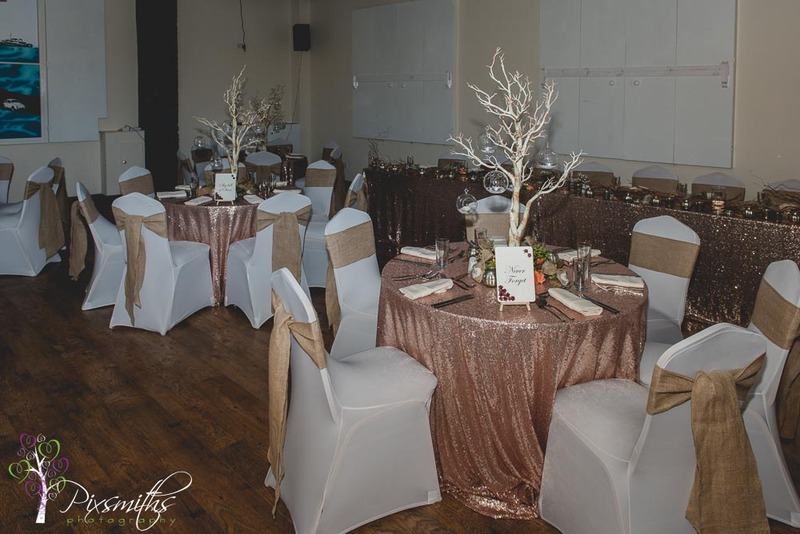 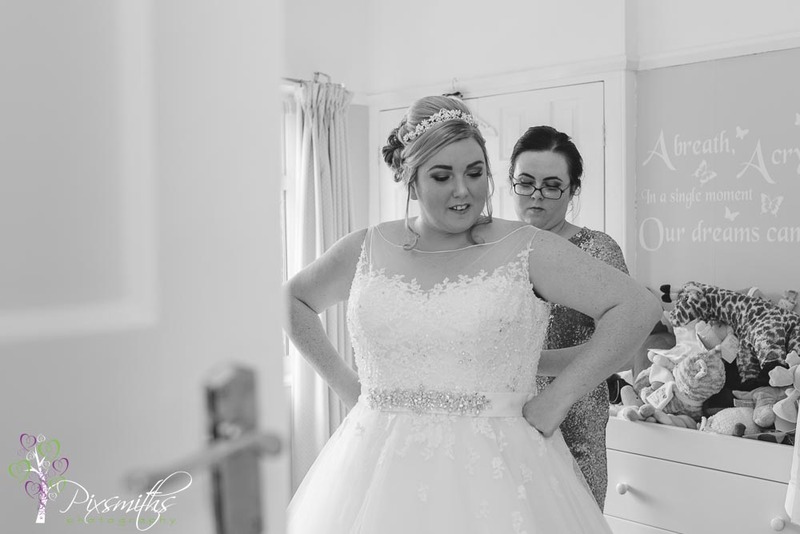 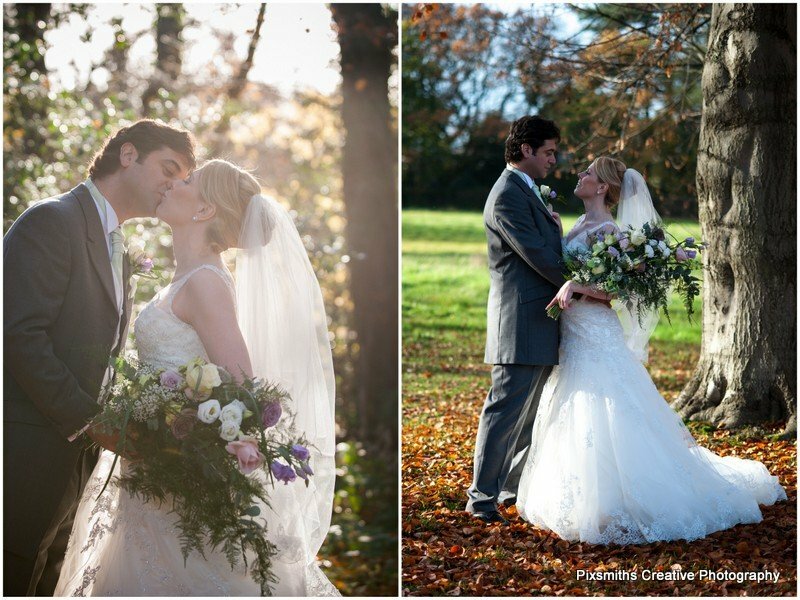 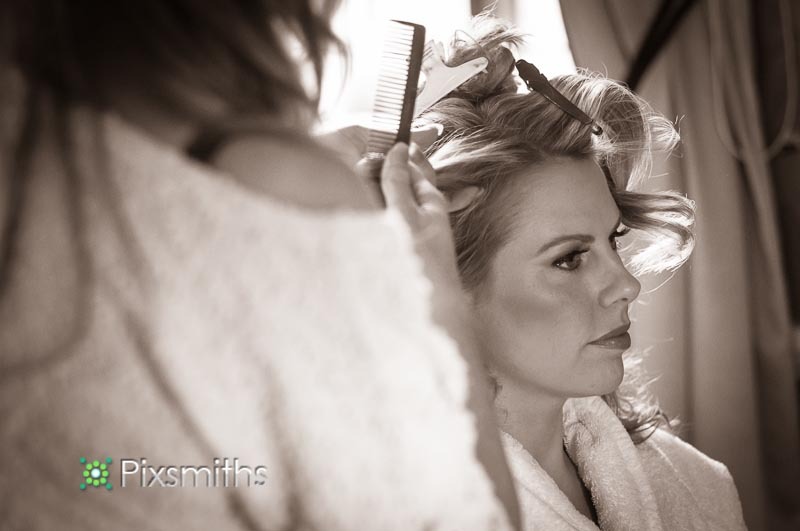 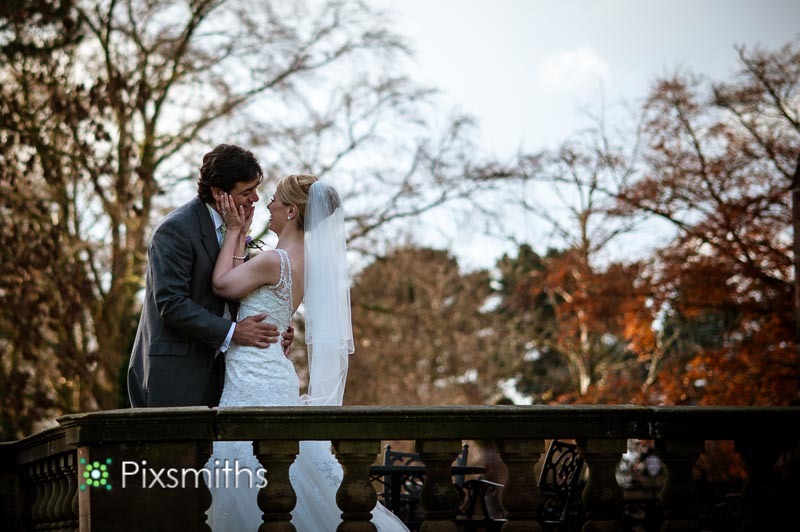 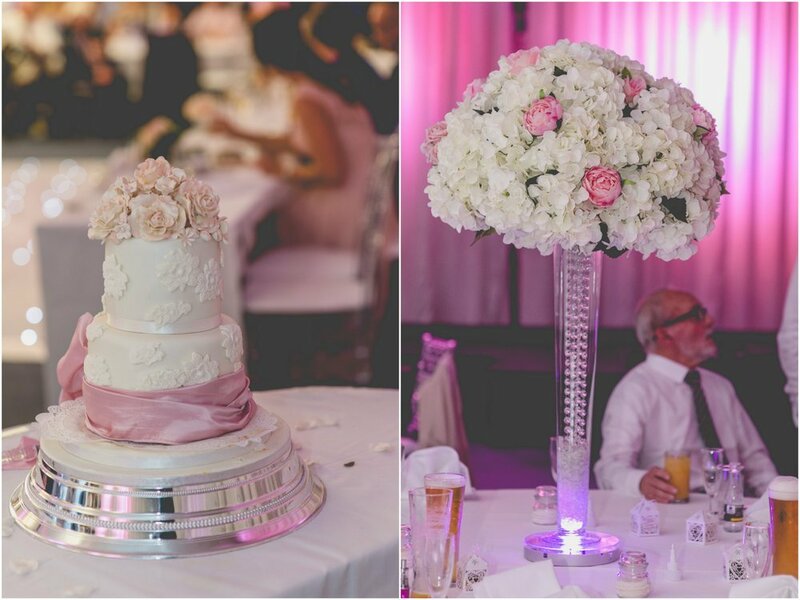 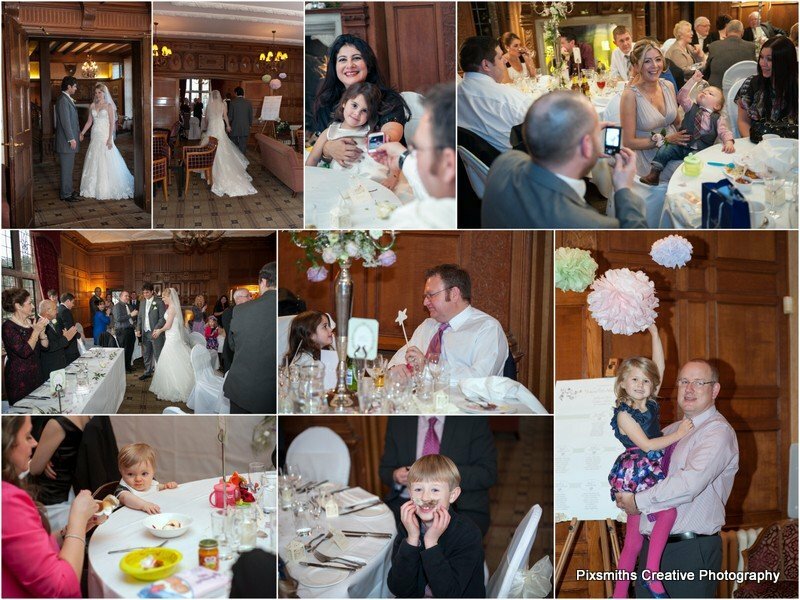 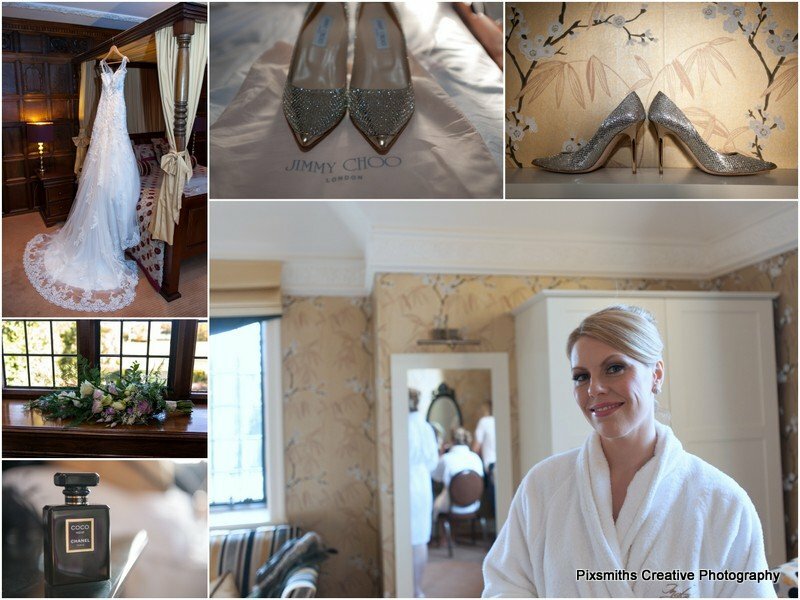 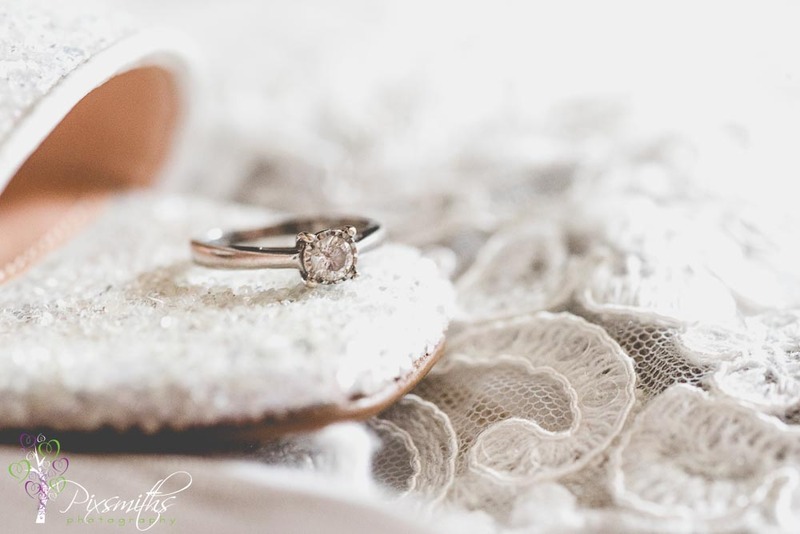 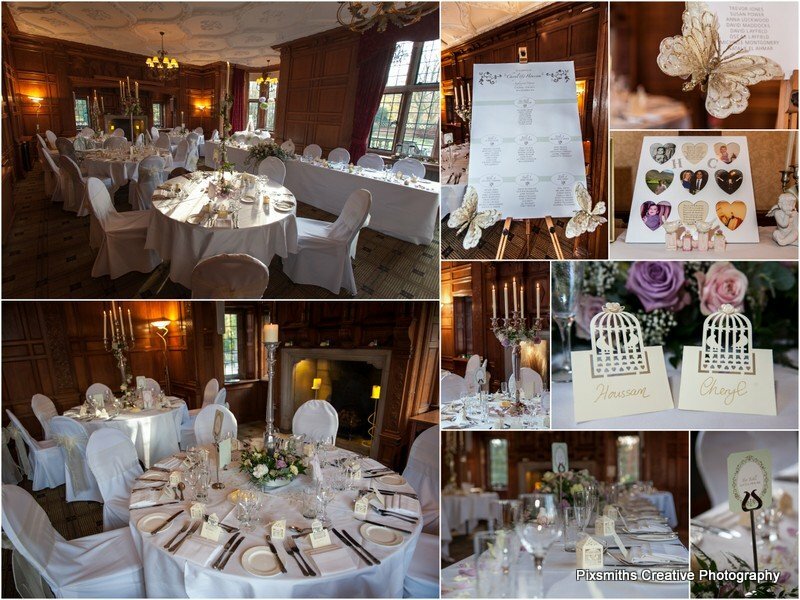 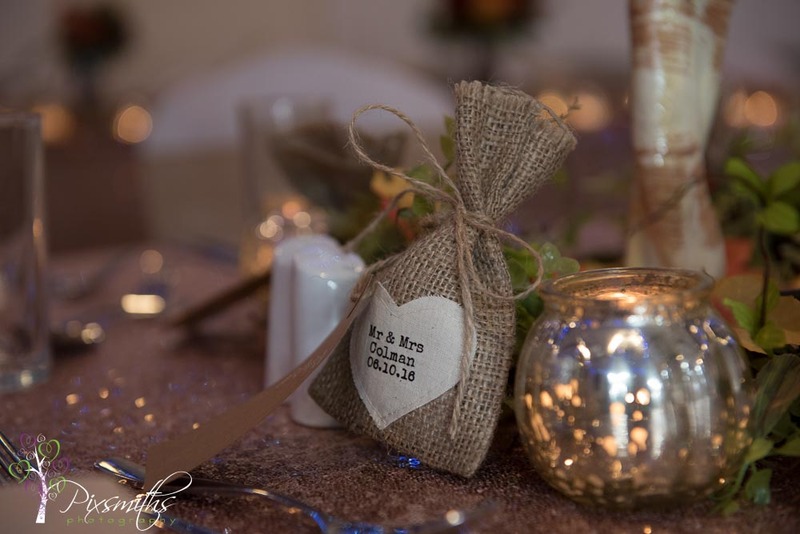 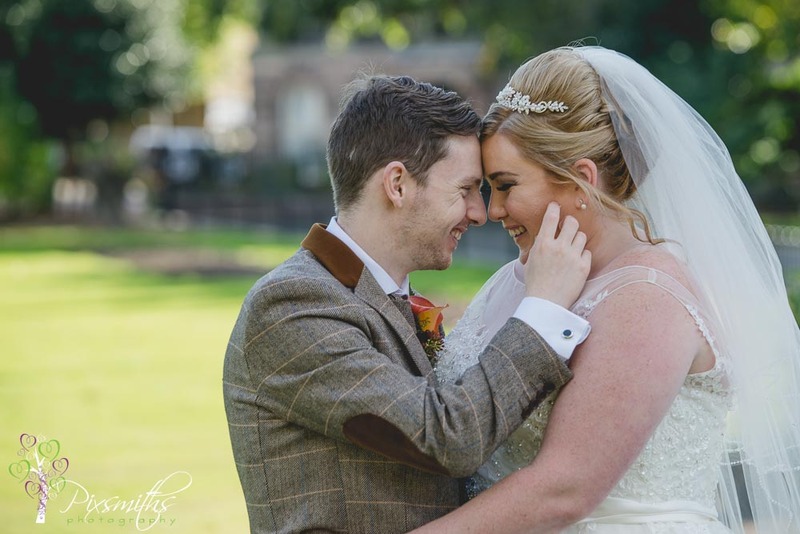 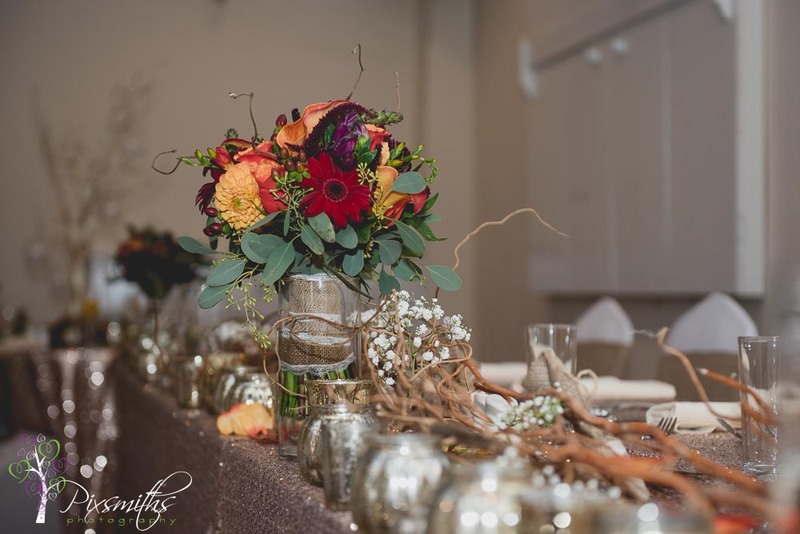 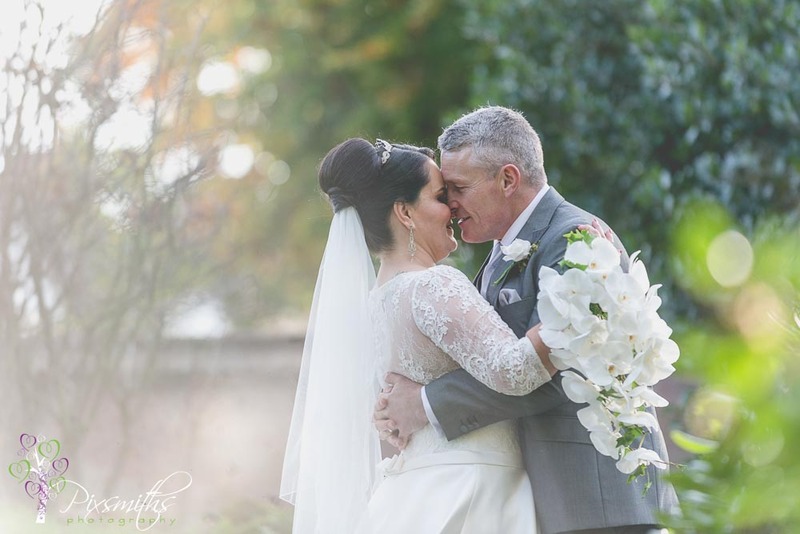 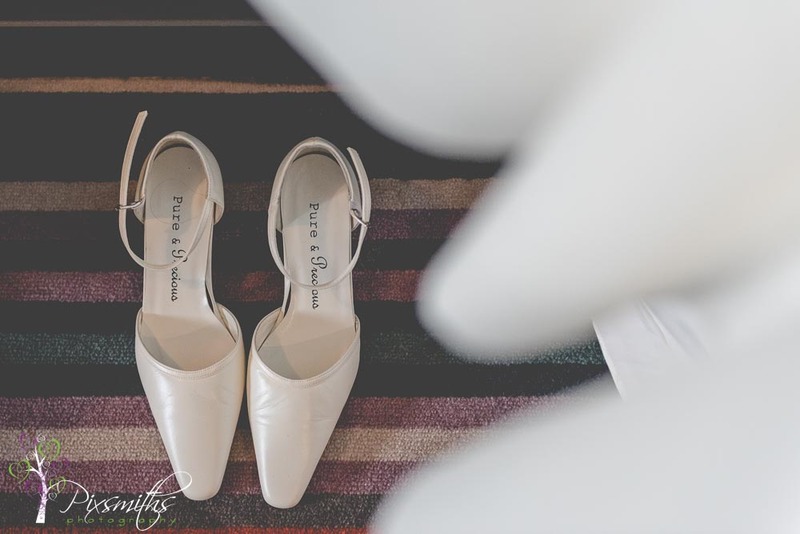 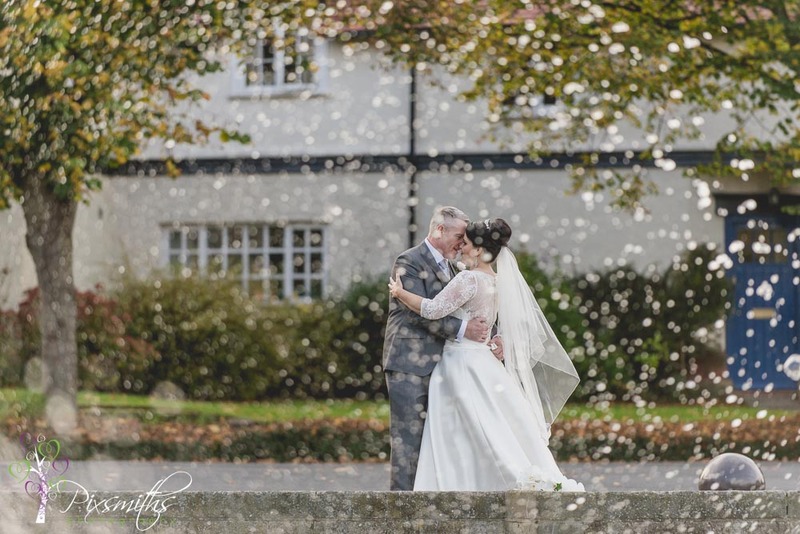 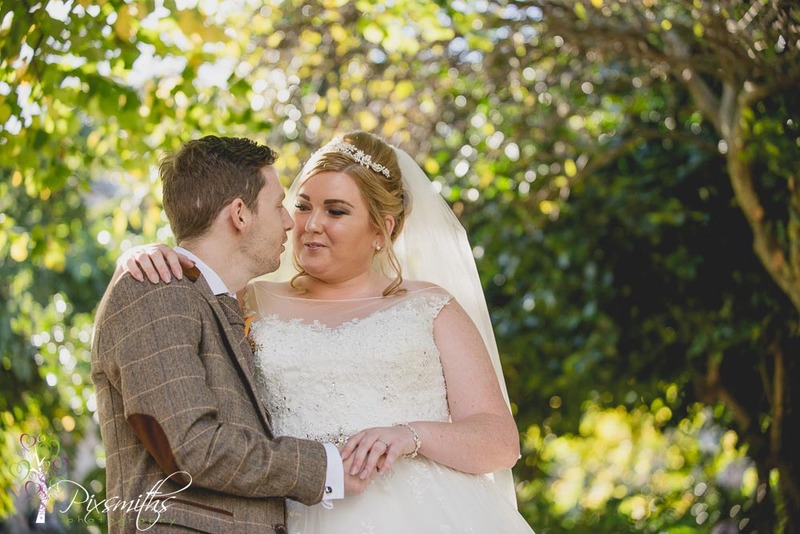 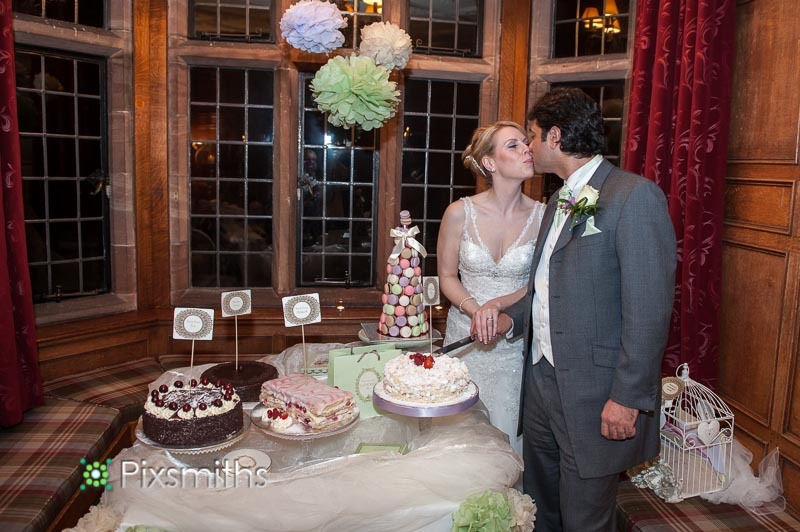 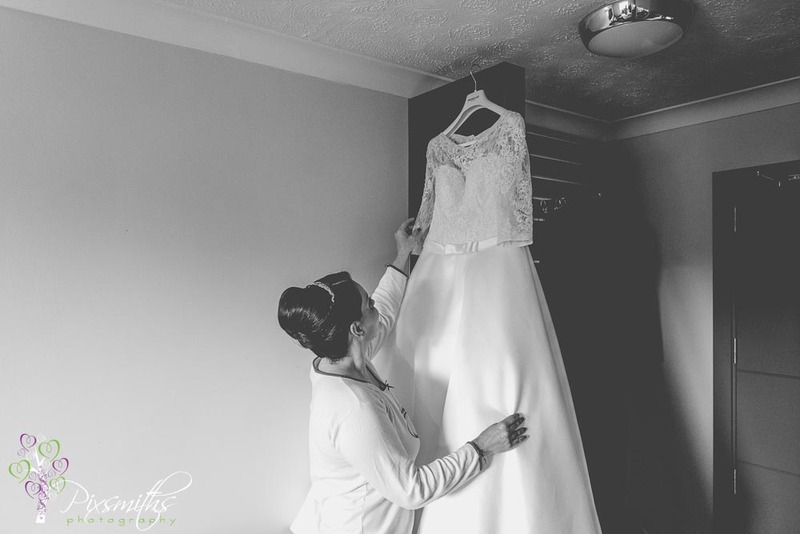 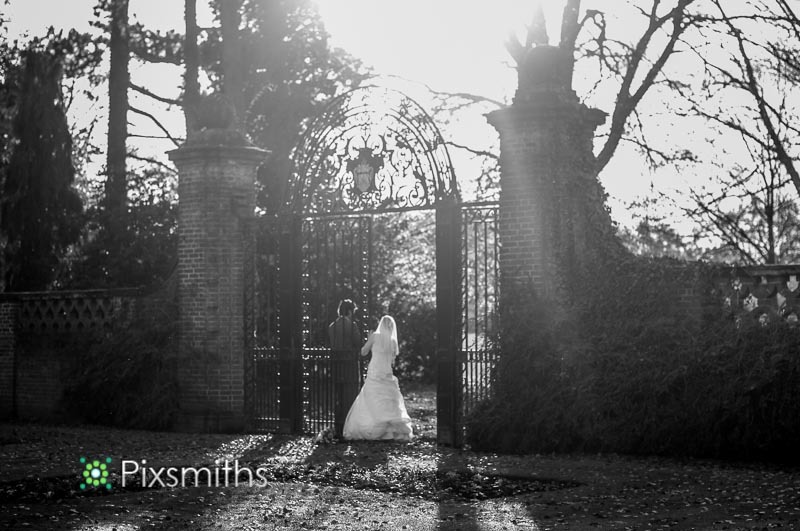 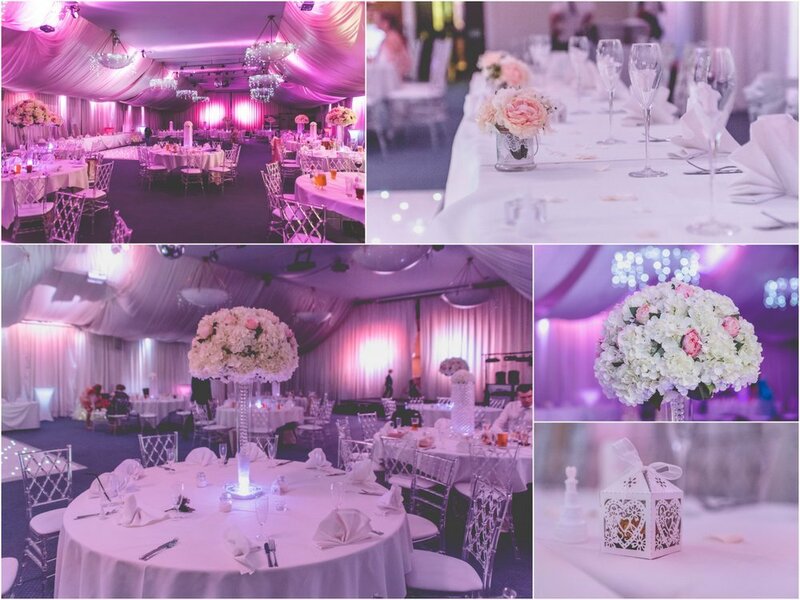 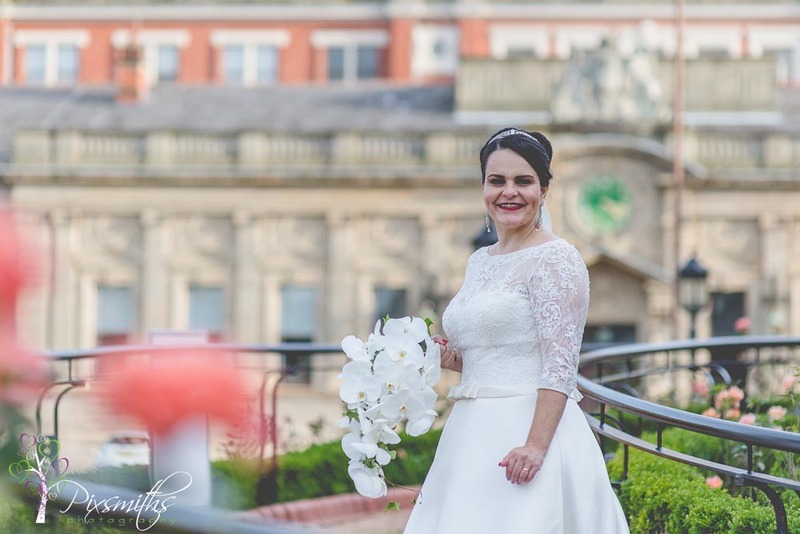 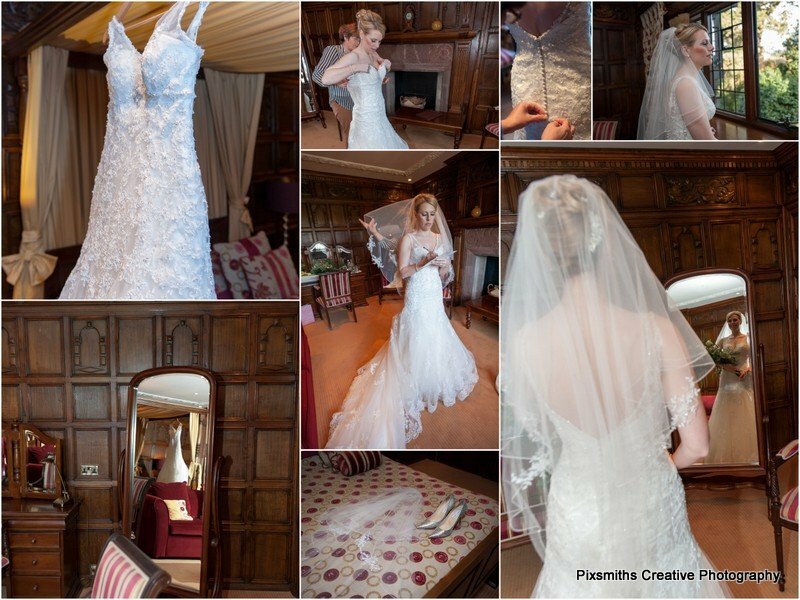 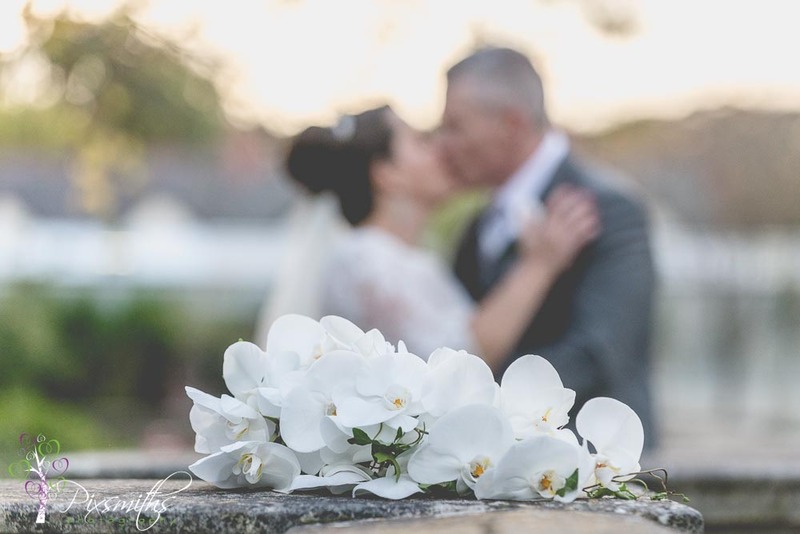 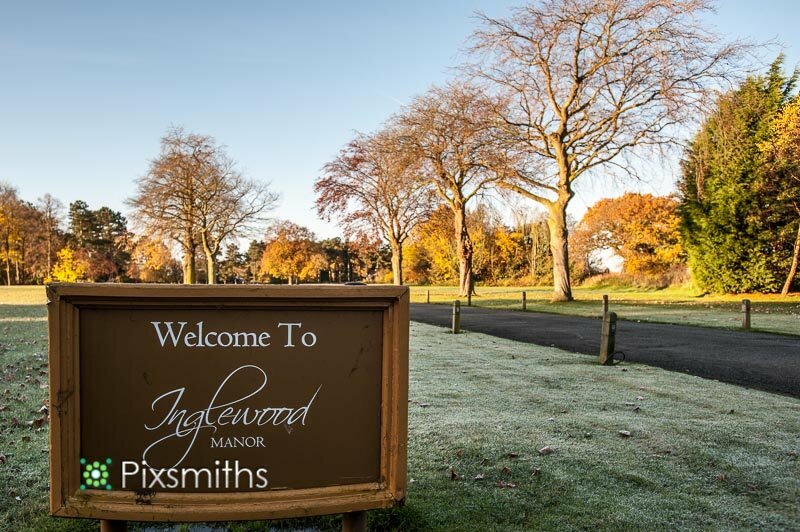 Such a romantic Inglewood Manor Wedding! 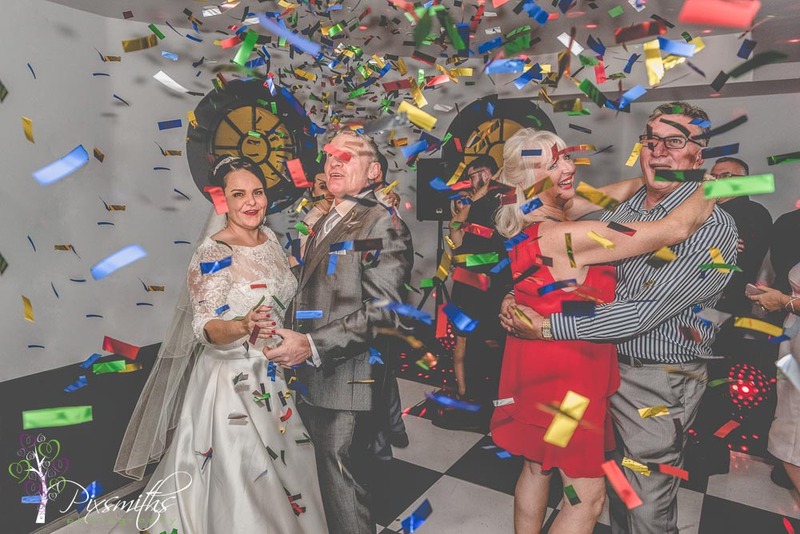 Wishing you much joy in your new life together. 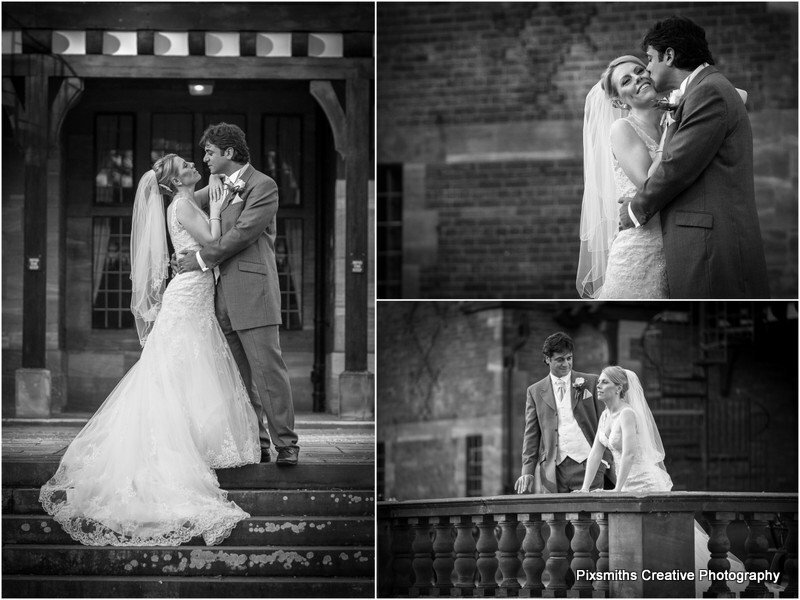 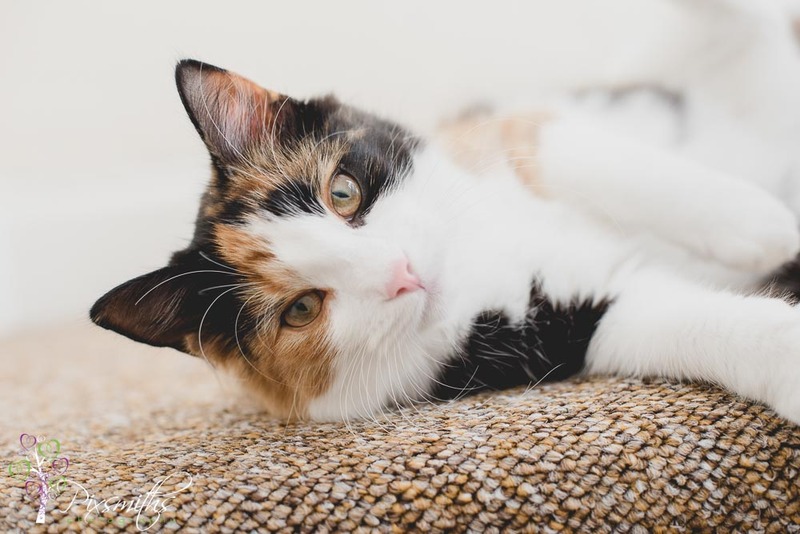 Here just a few favourite images captured on the day – enjoy!